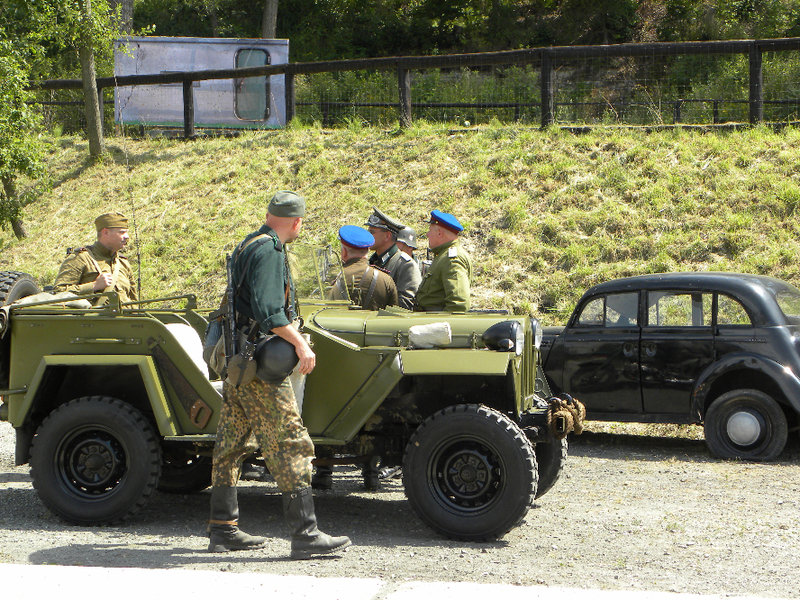 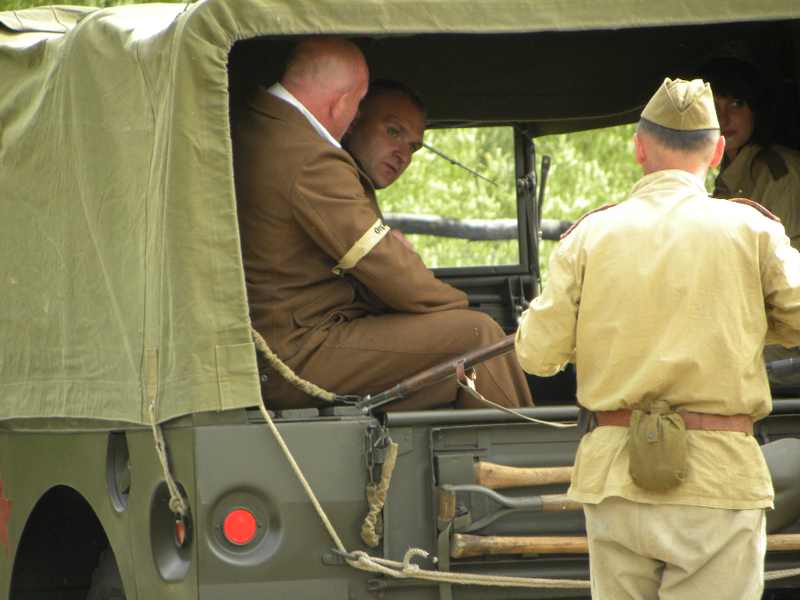 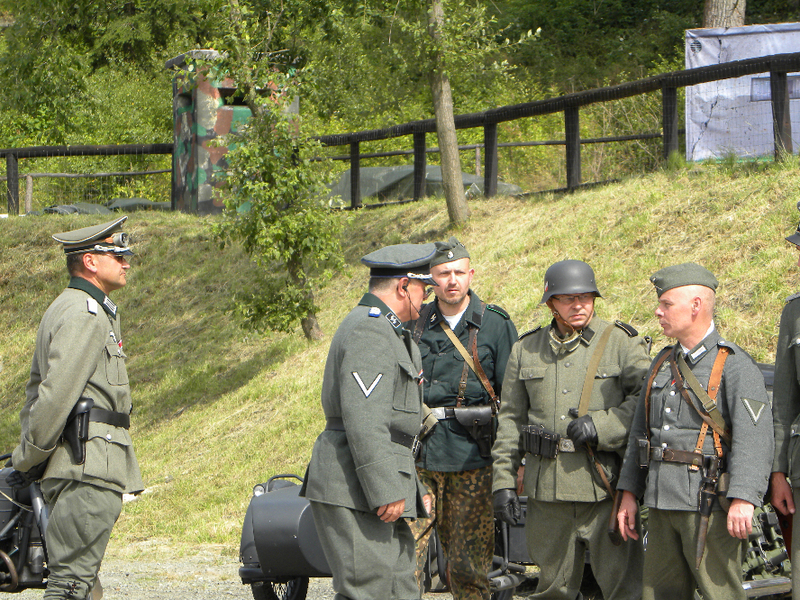 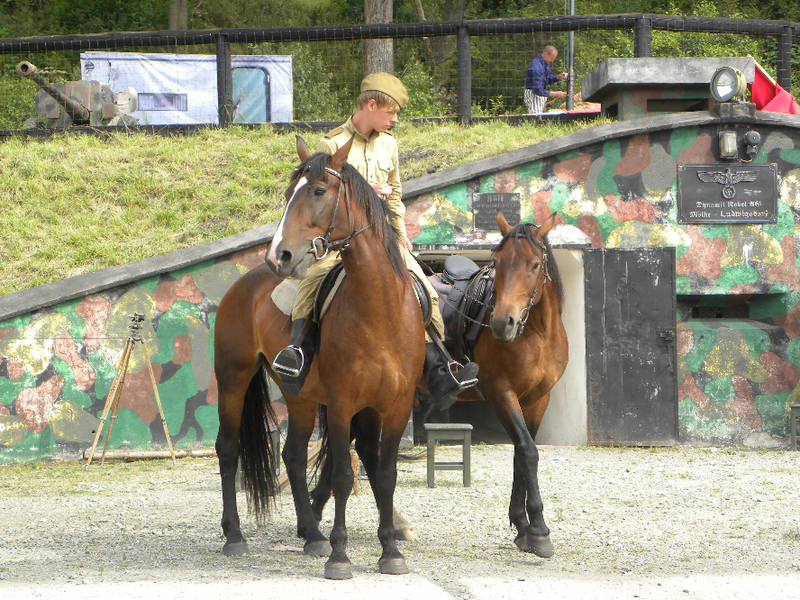 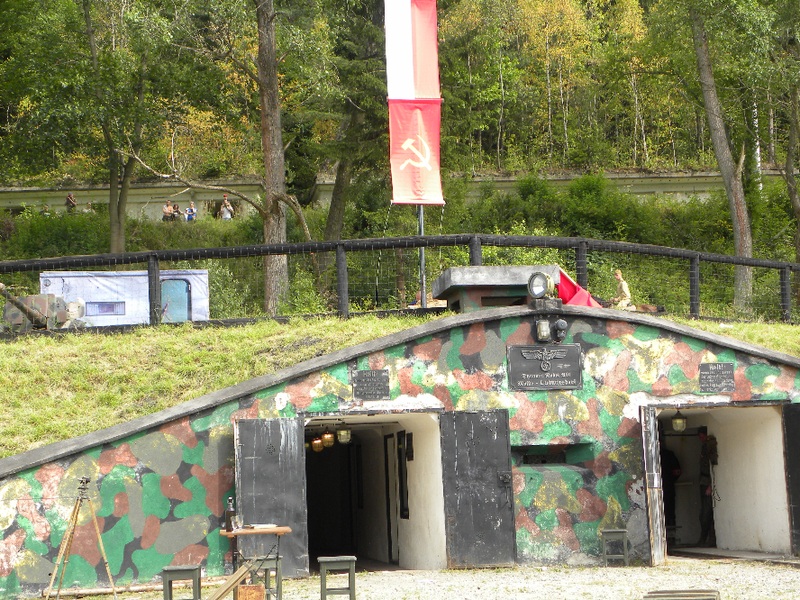 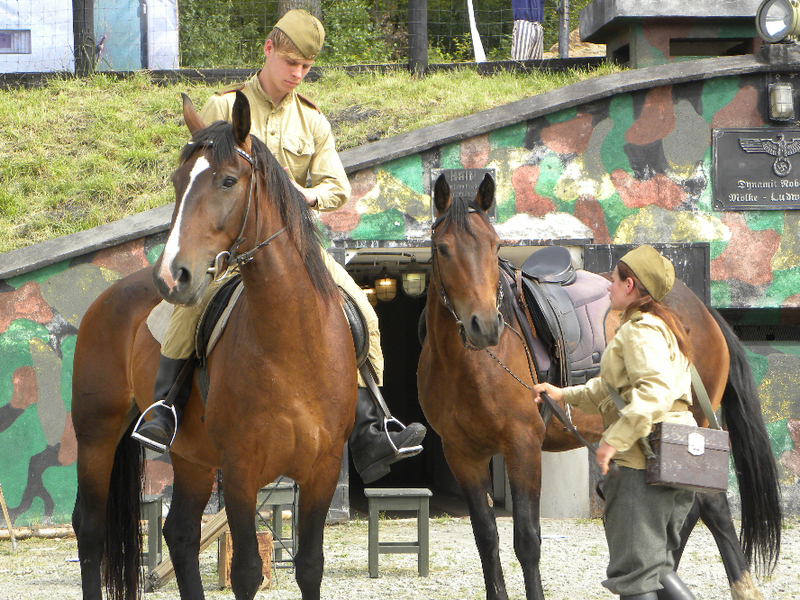 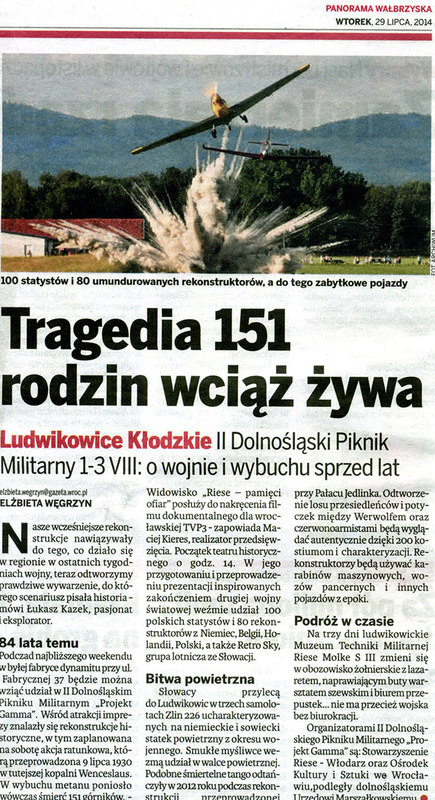 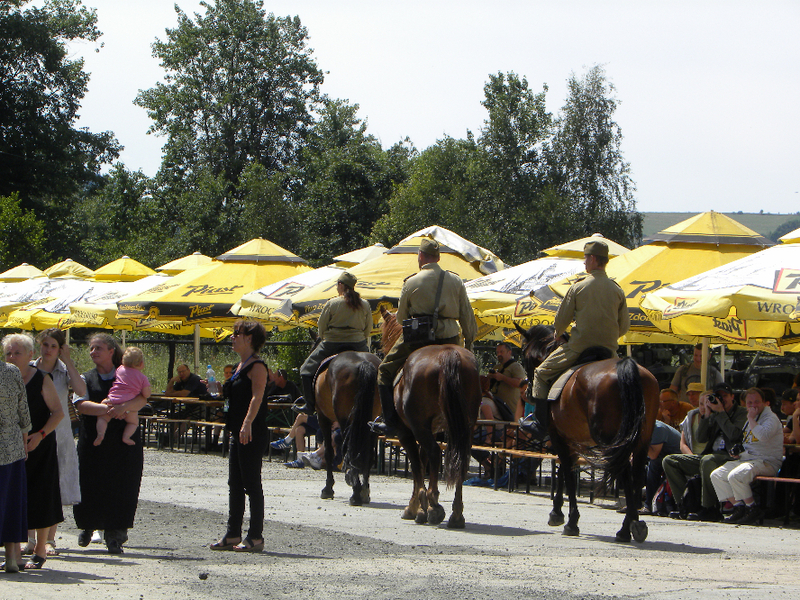 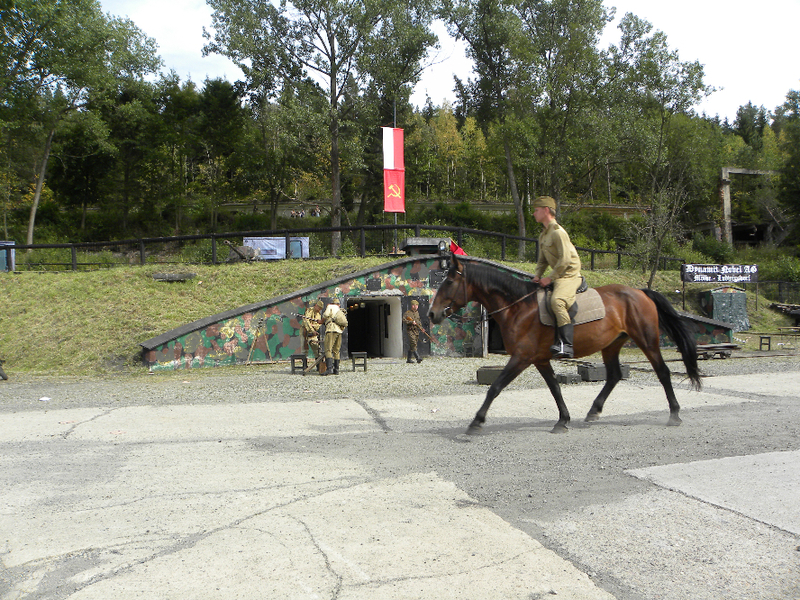 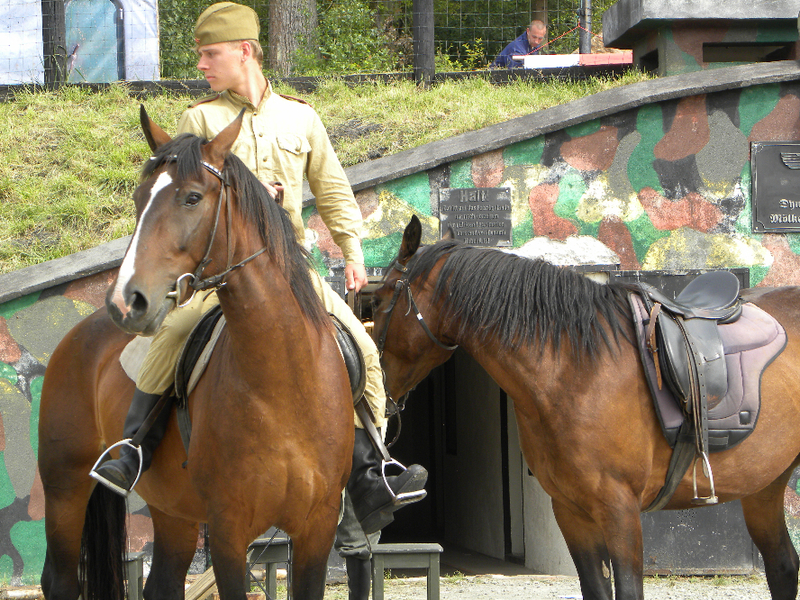 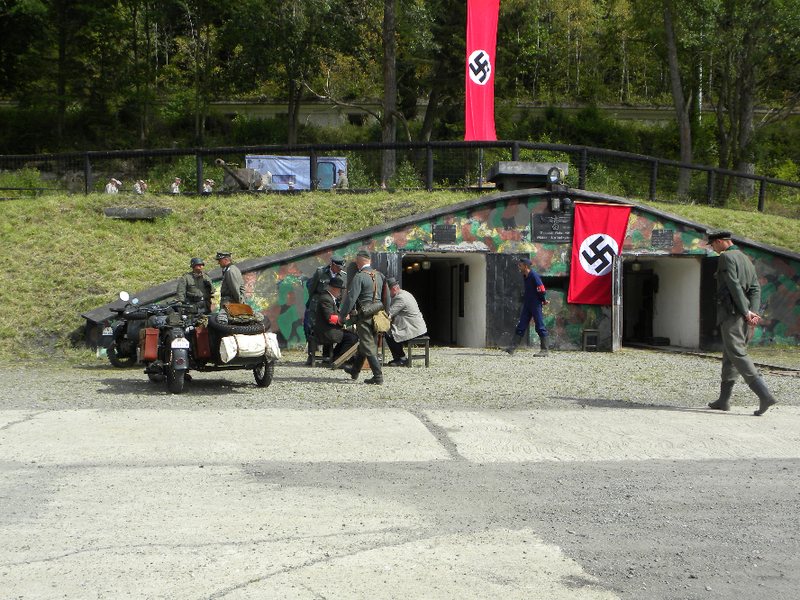 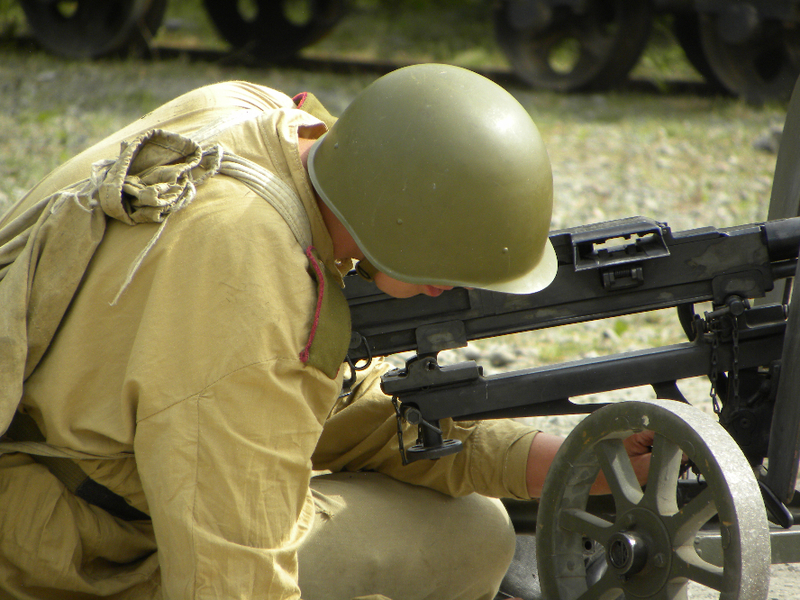 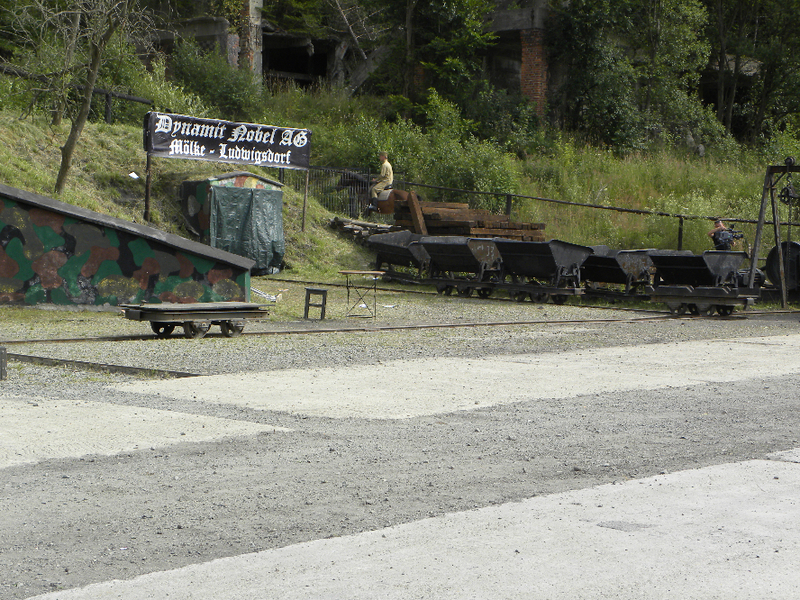 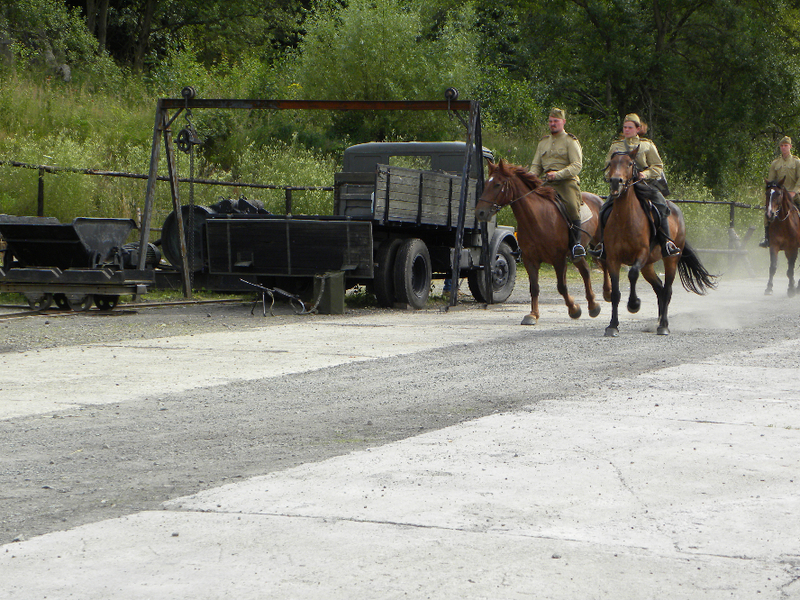 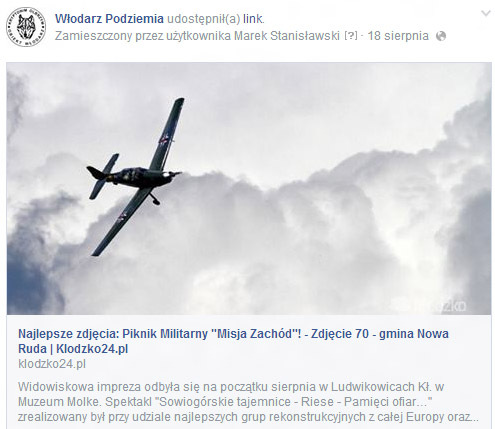 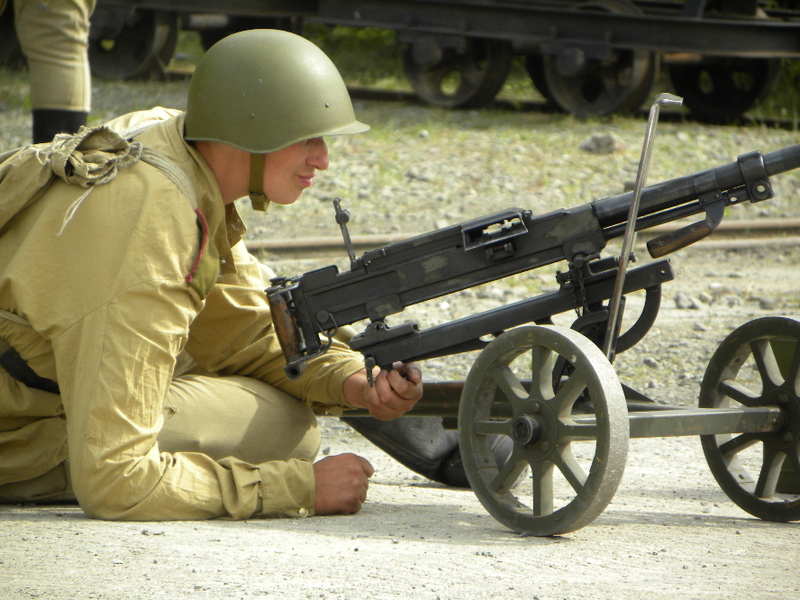 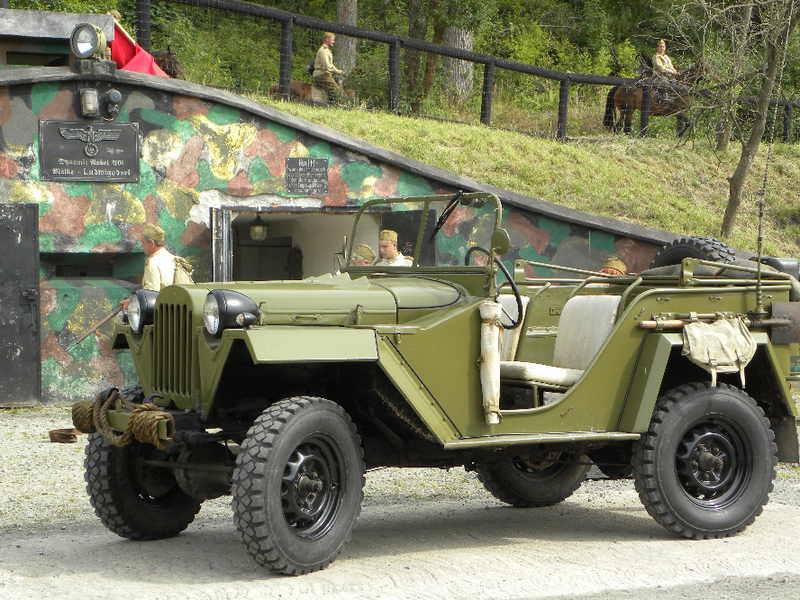 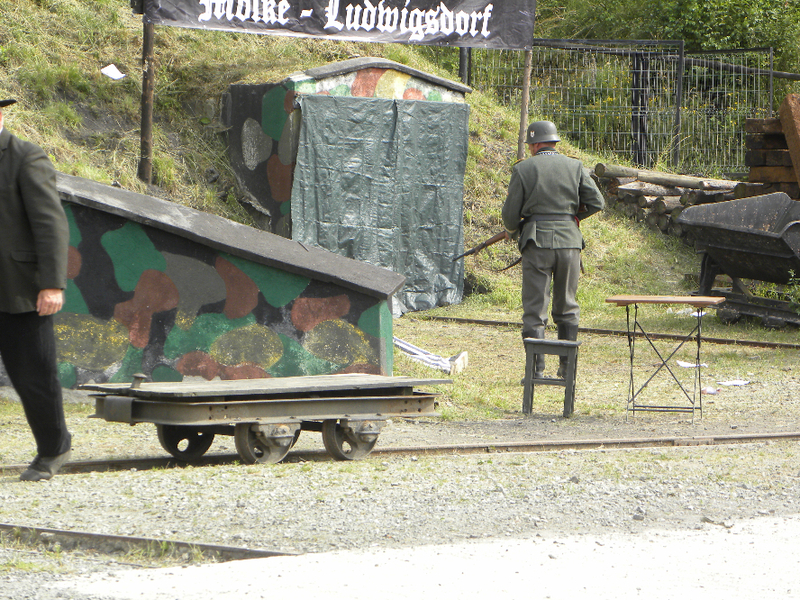 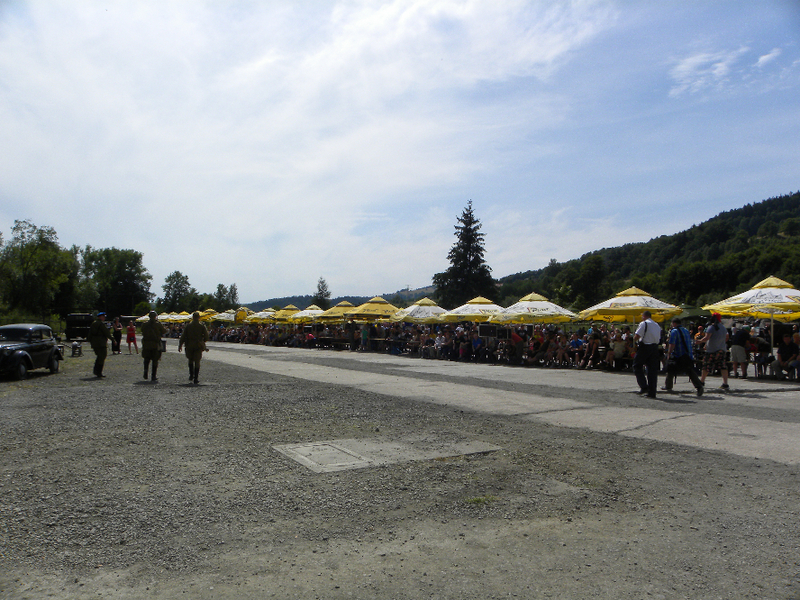 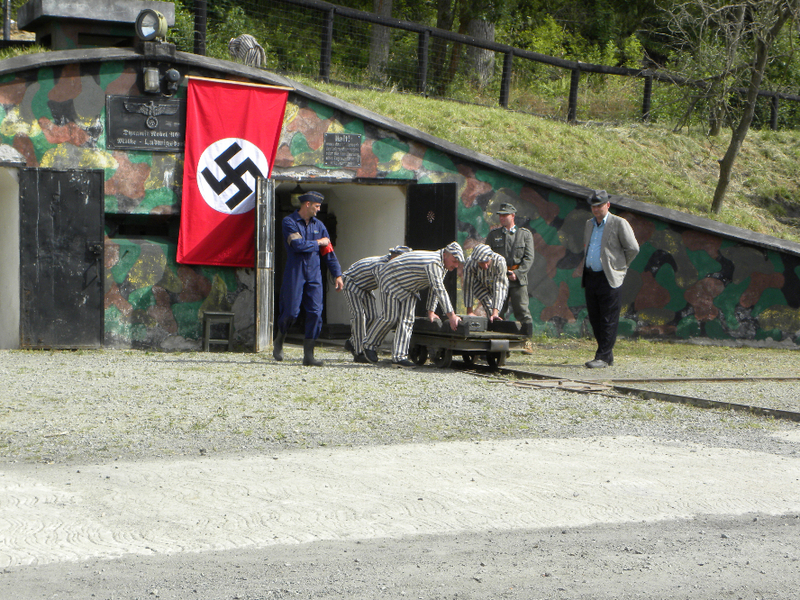 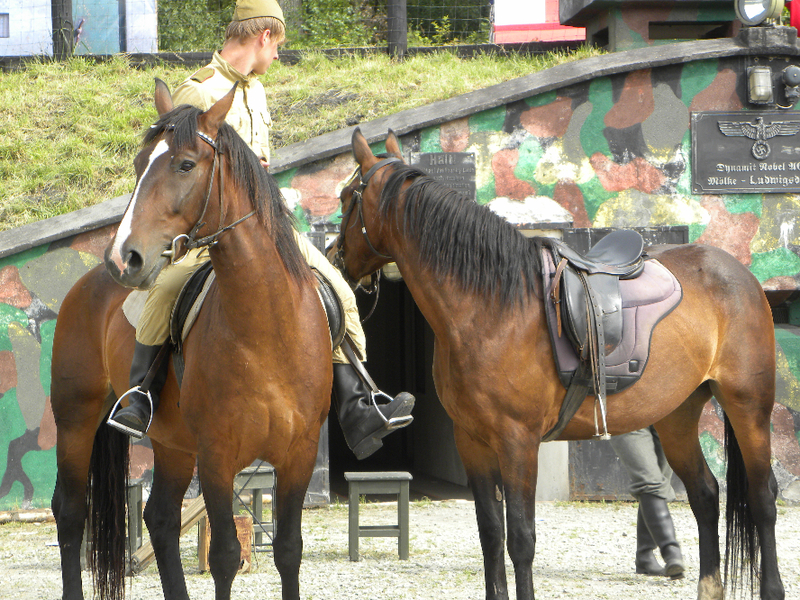 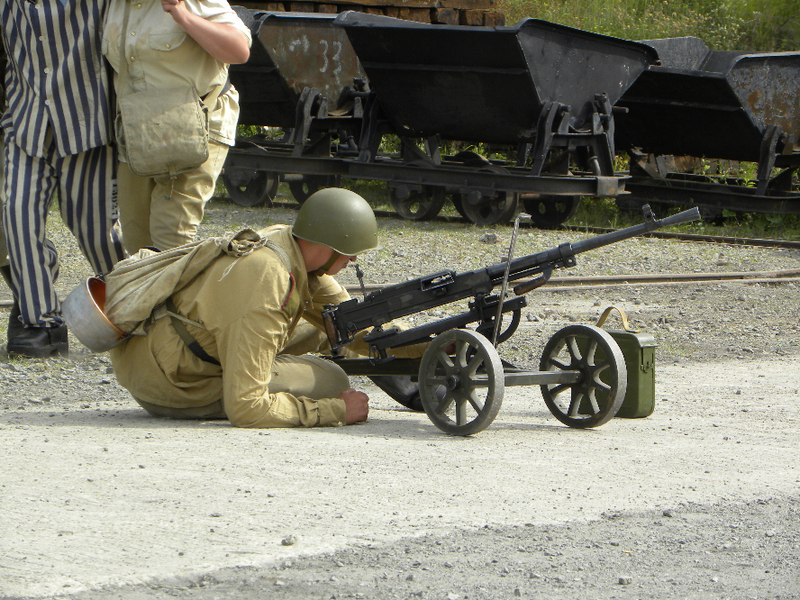 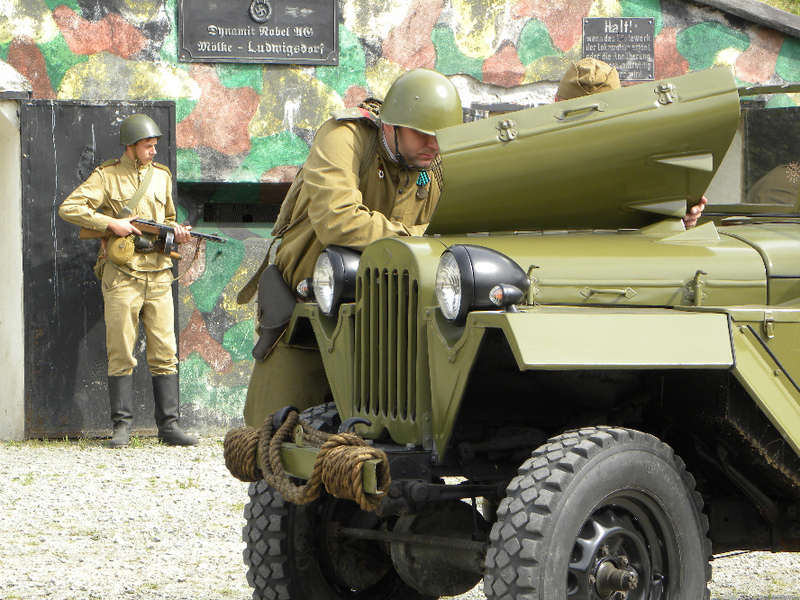 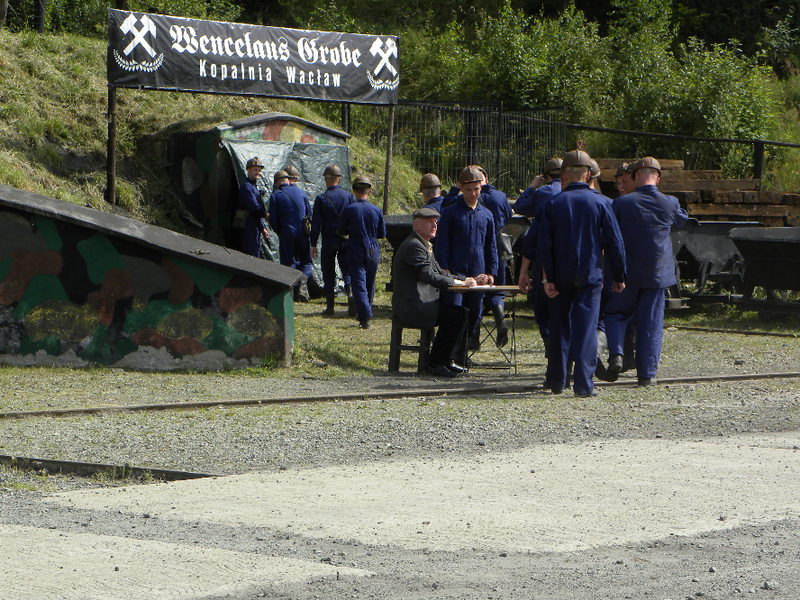 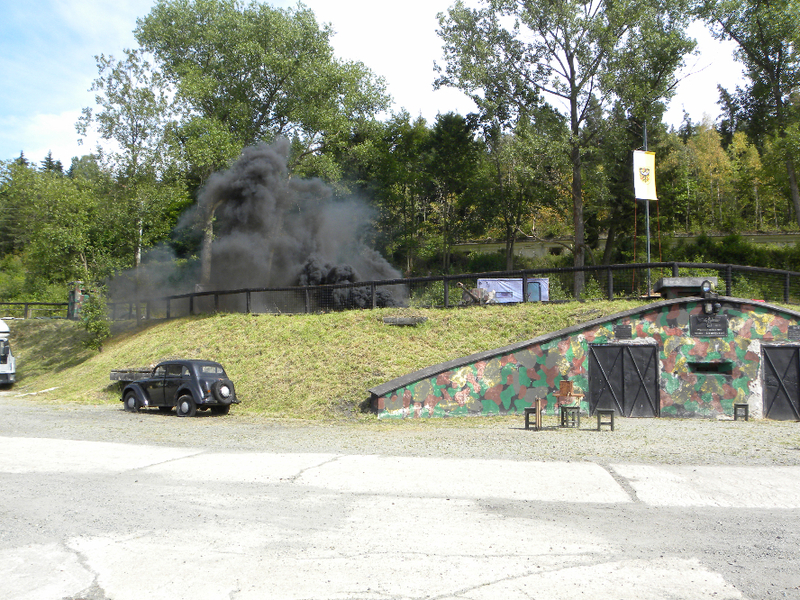 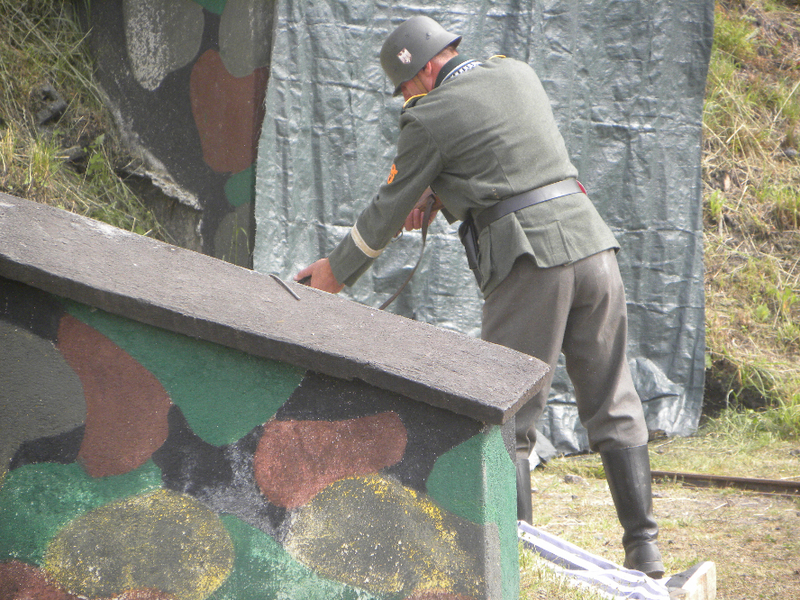 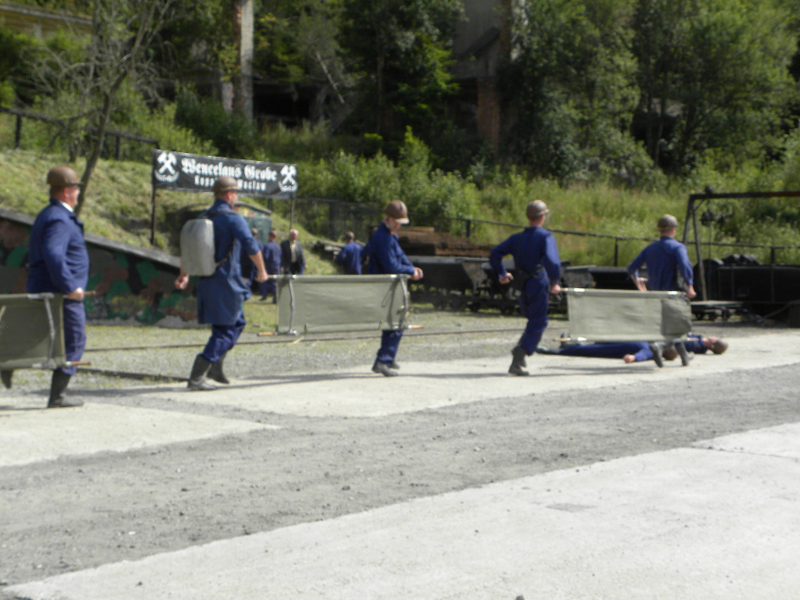 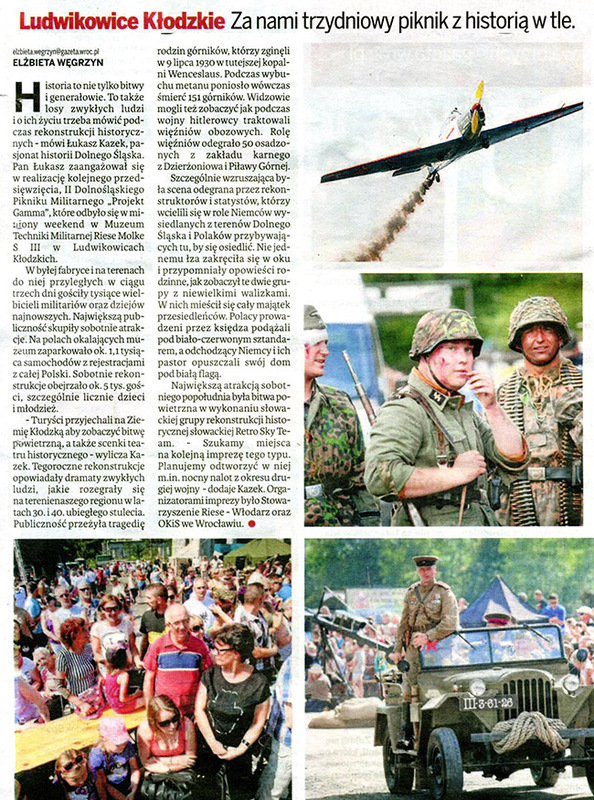 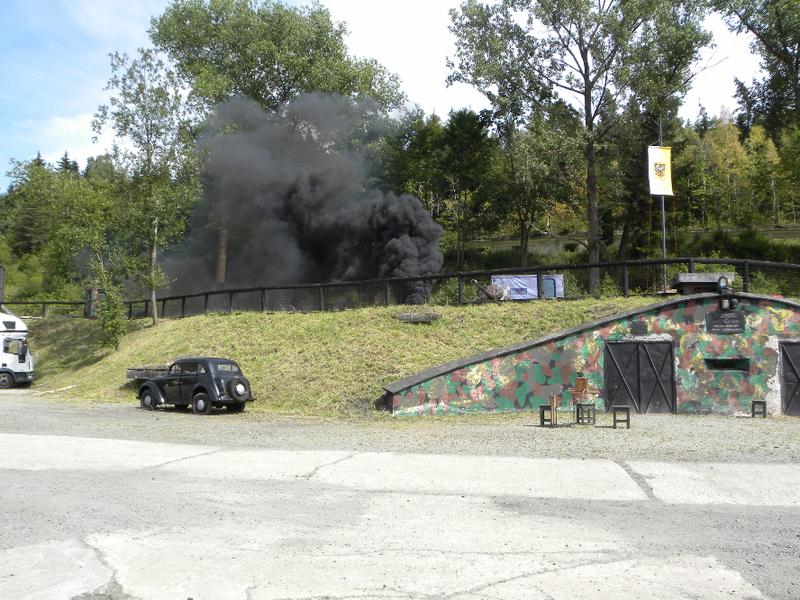 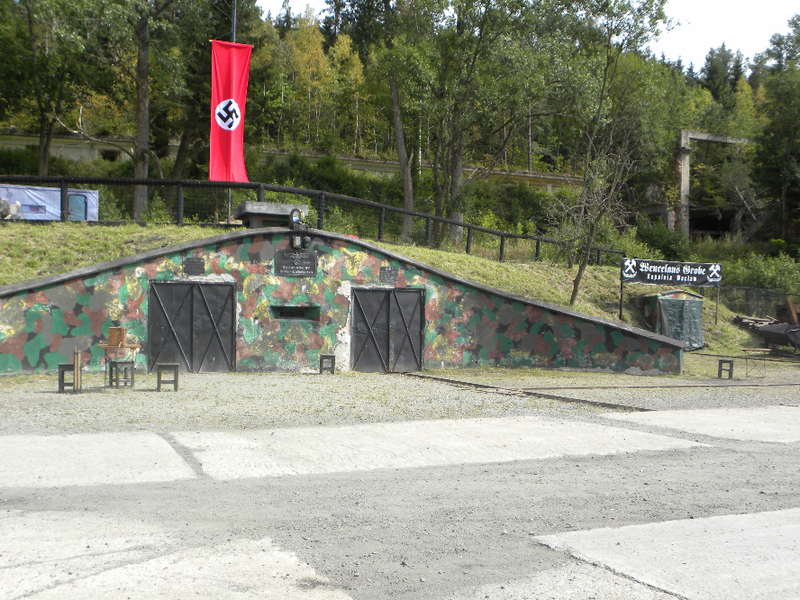 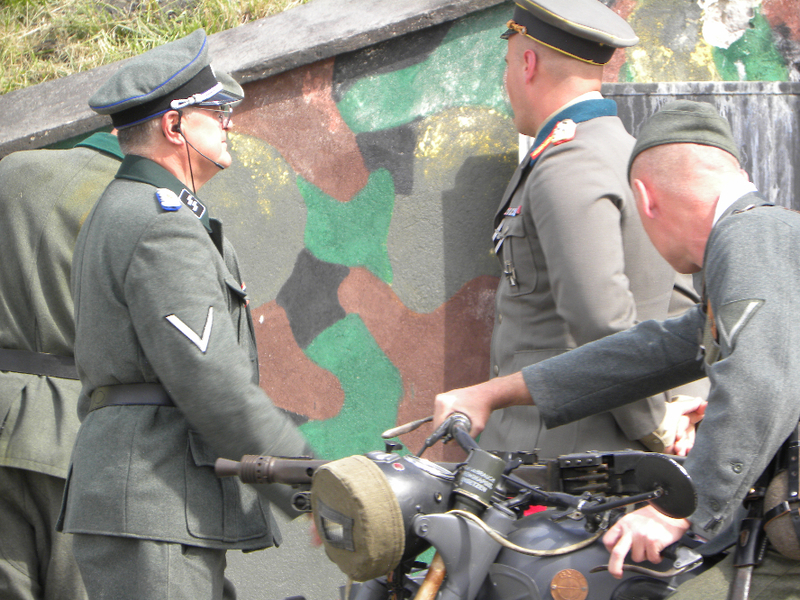 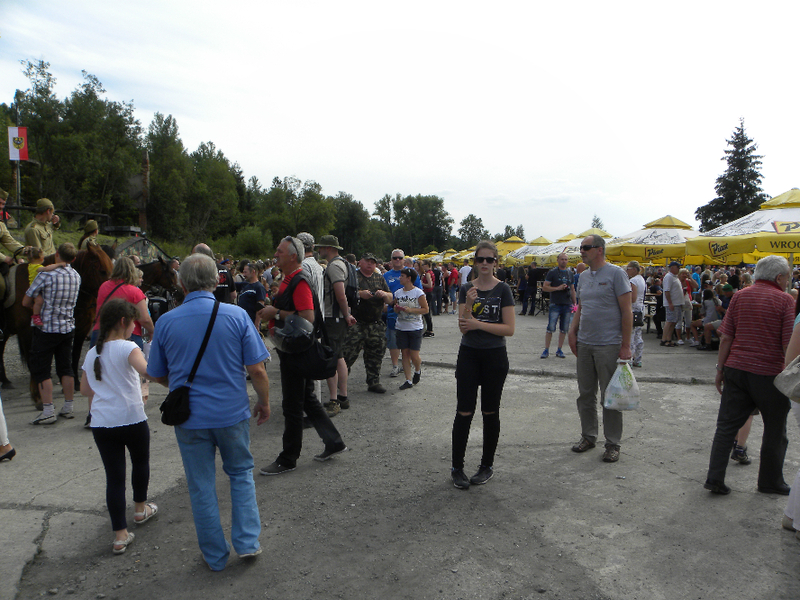 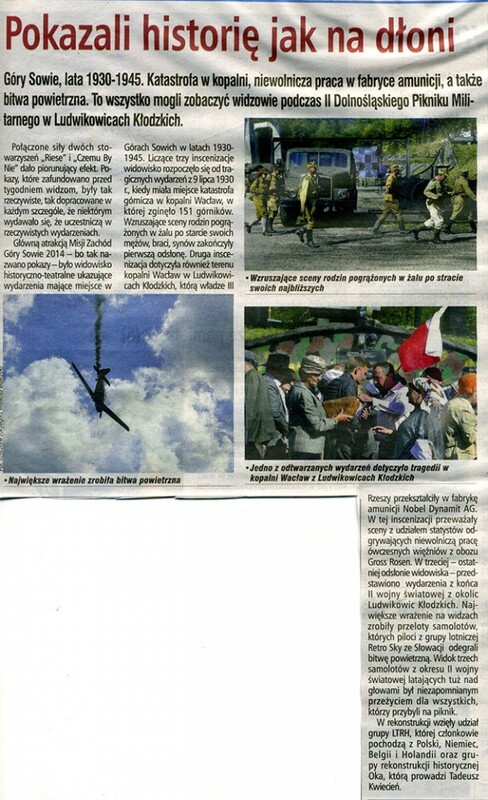 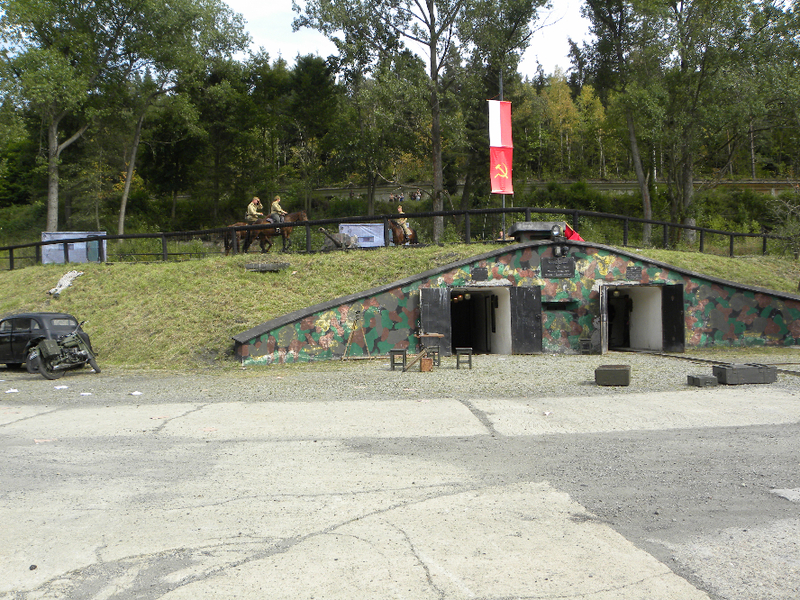 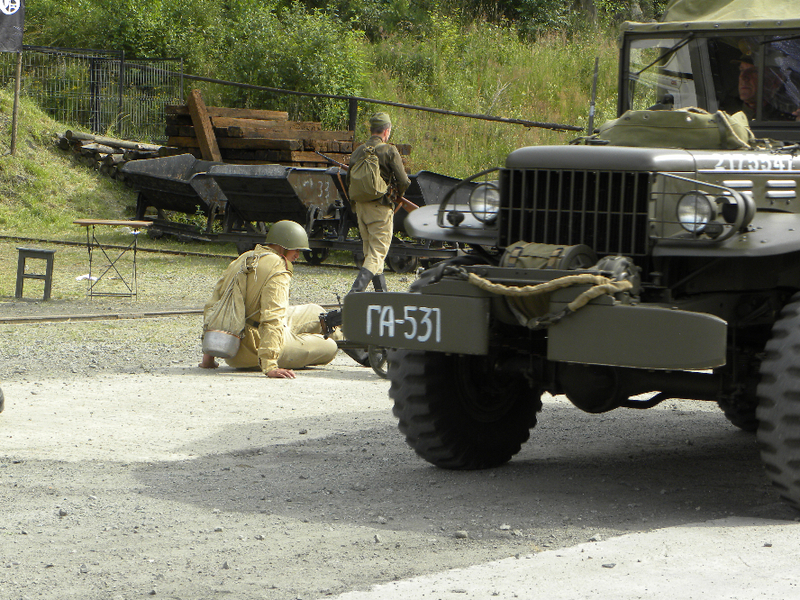 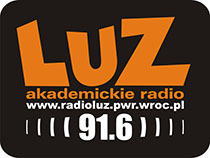 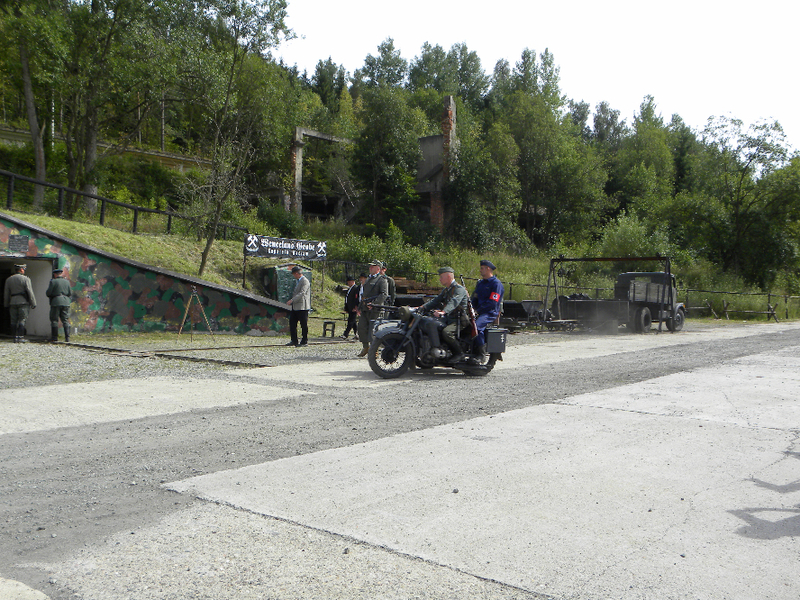 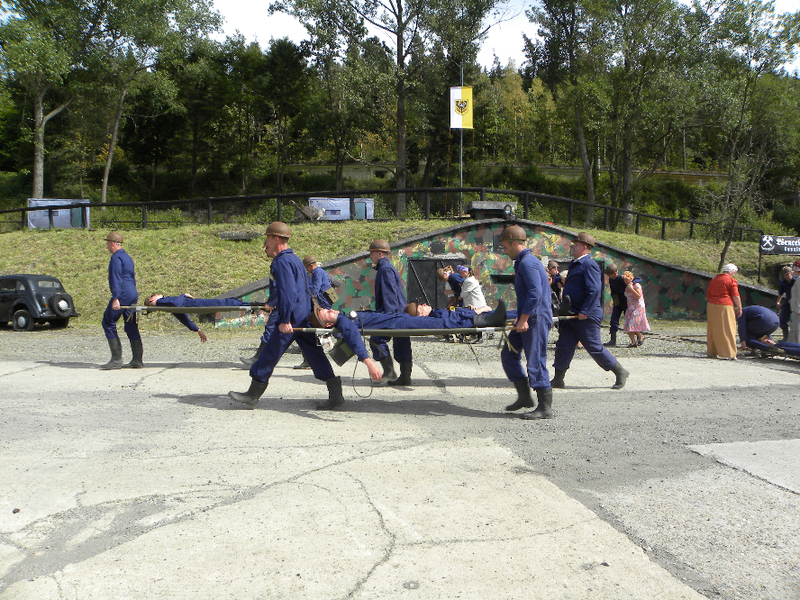 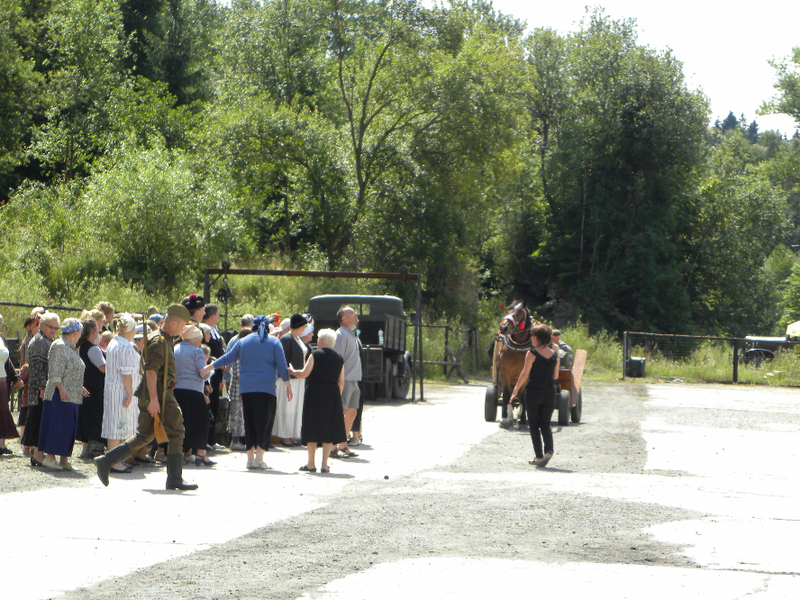 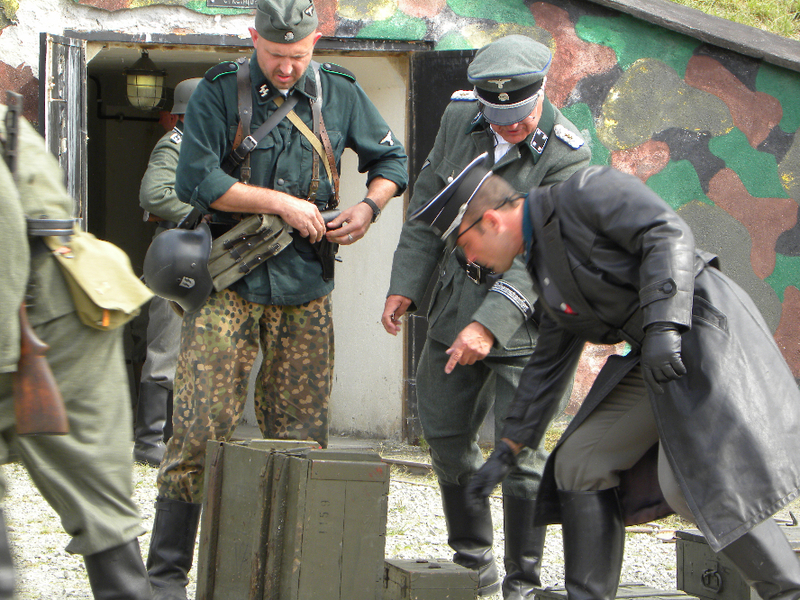 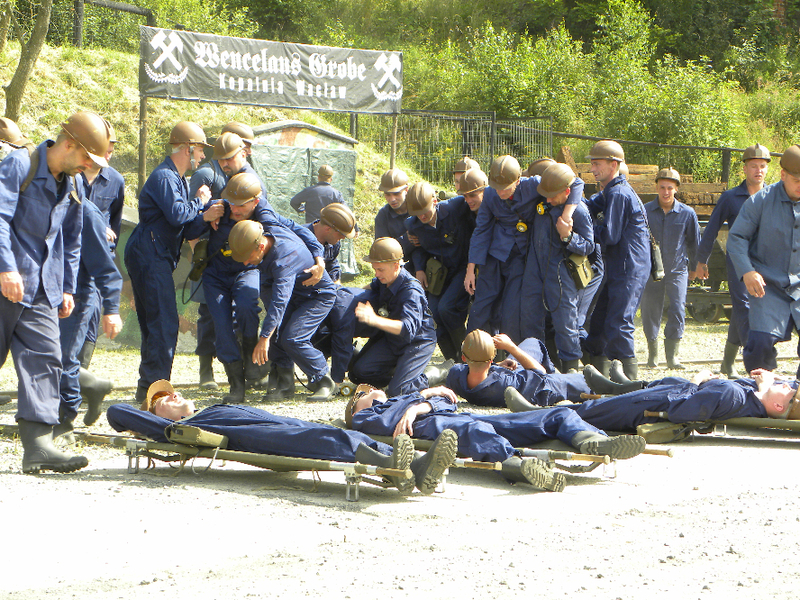 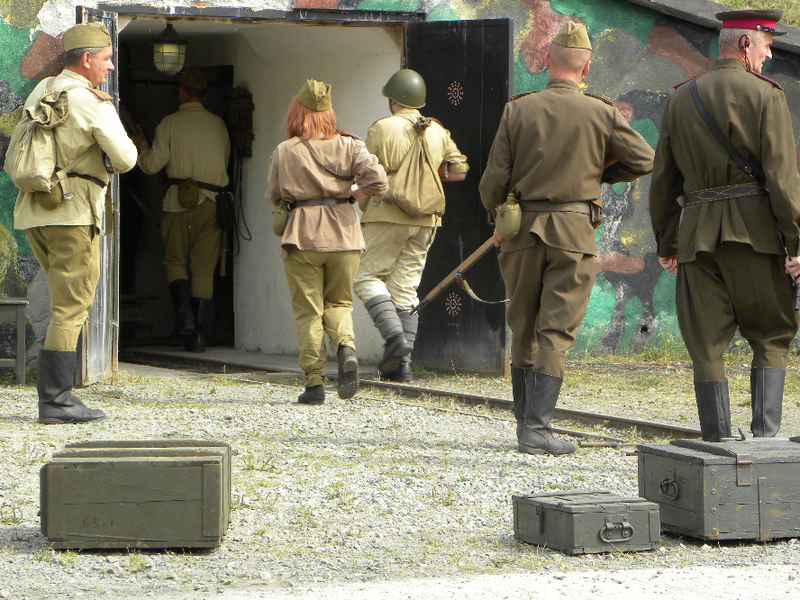 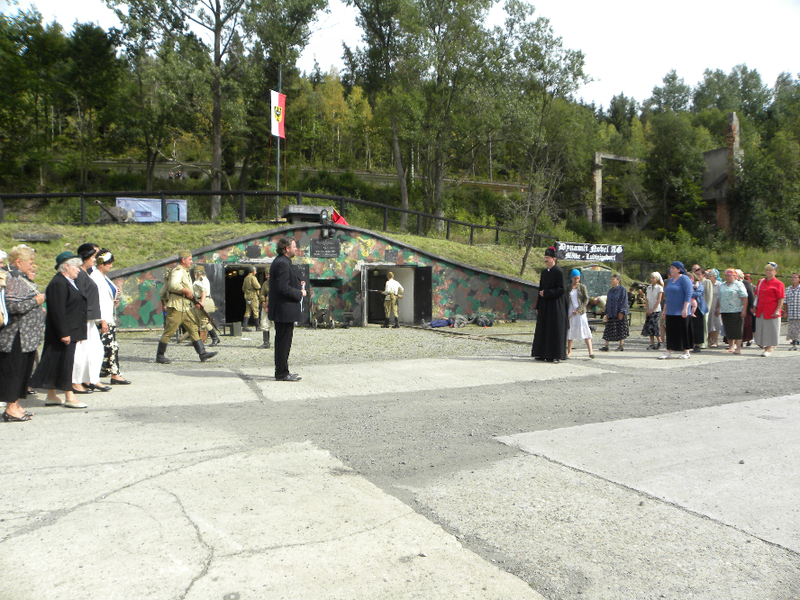 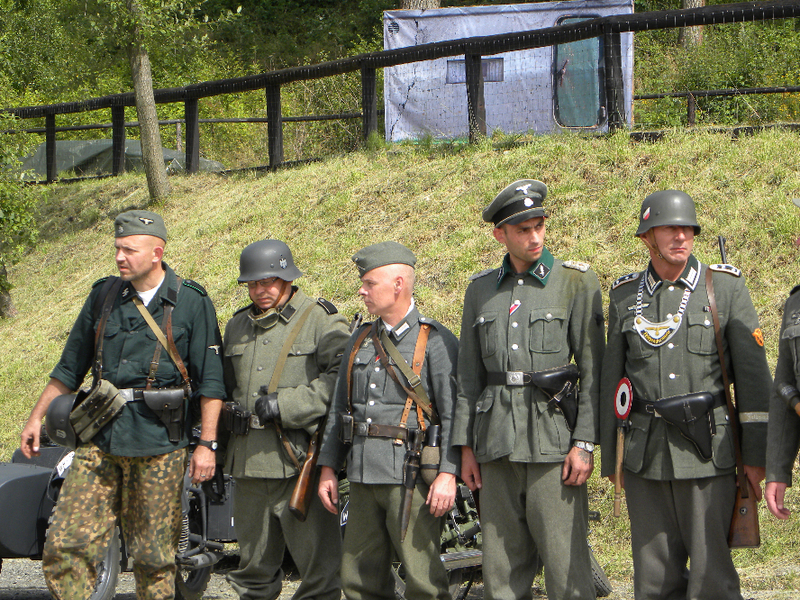 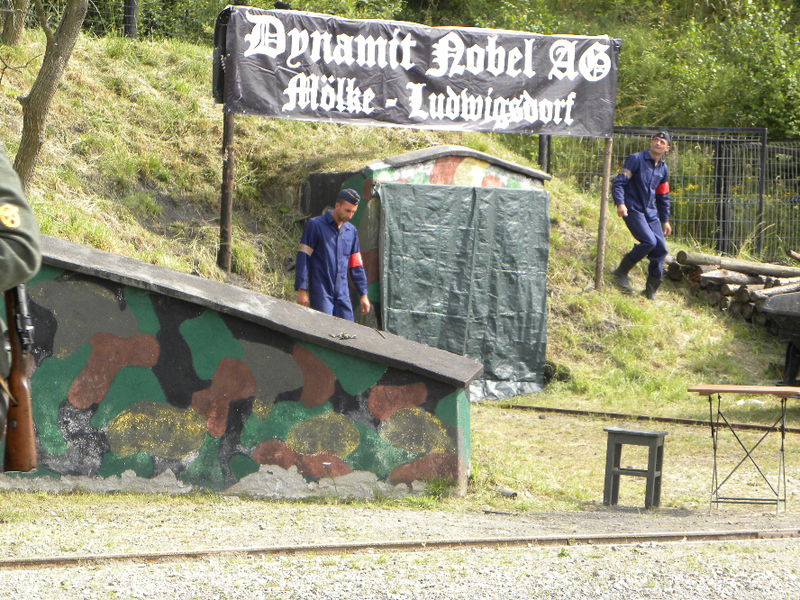 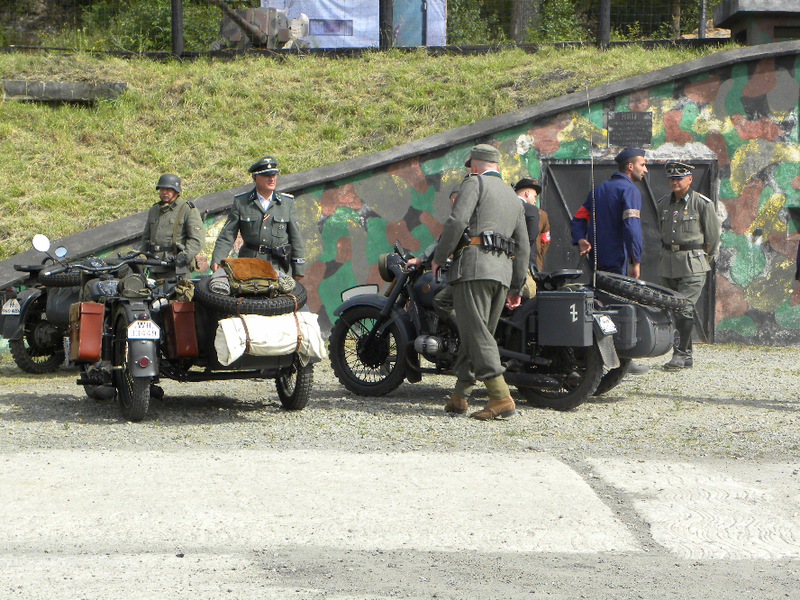 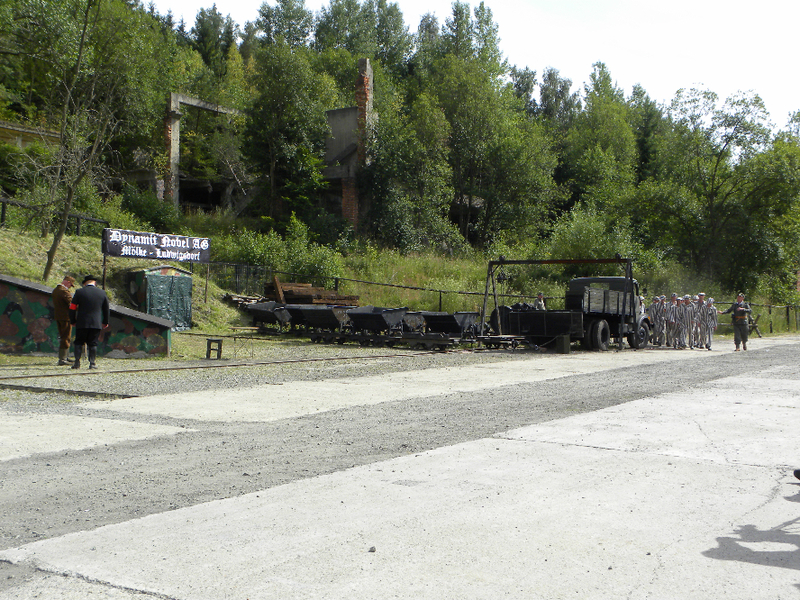 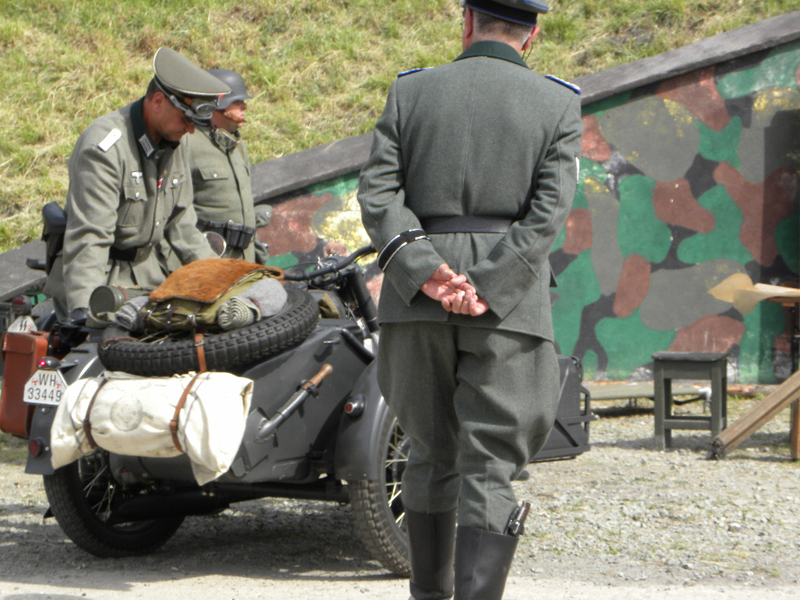 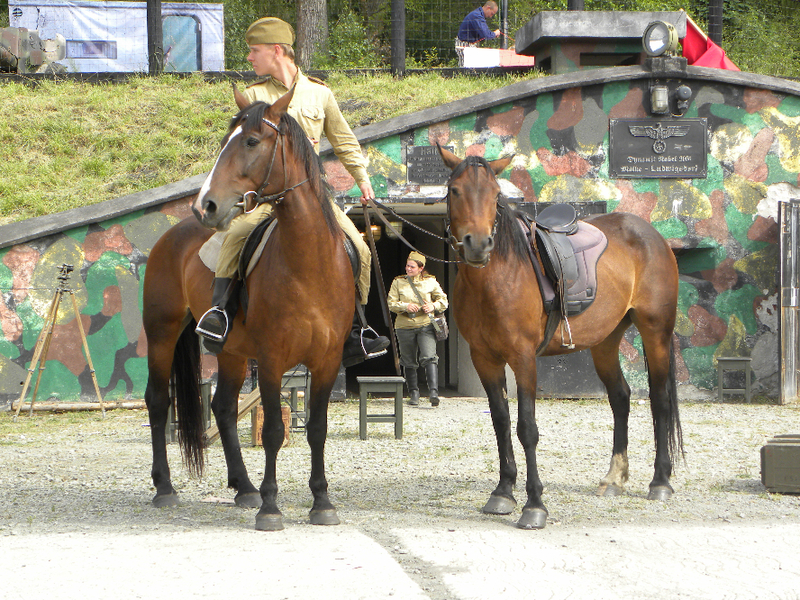 For the third time in the Museum of Military Technology Riese Molke S III in Ludwikowice Klodzkie held Lowe Silesia Picnic Military Mission West. 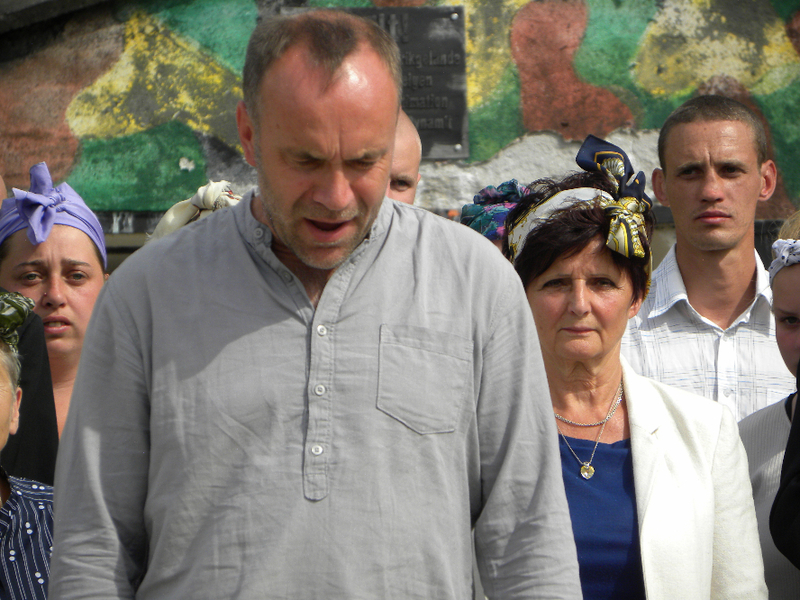 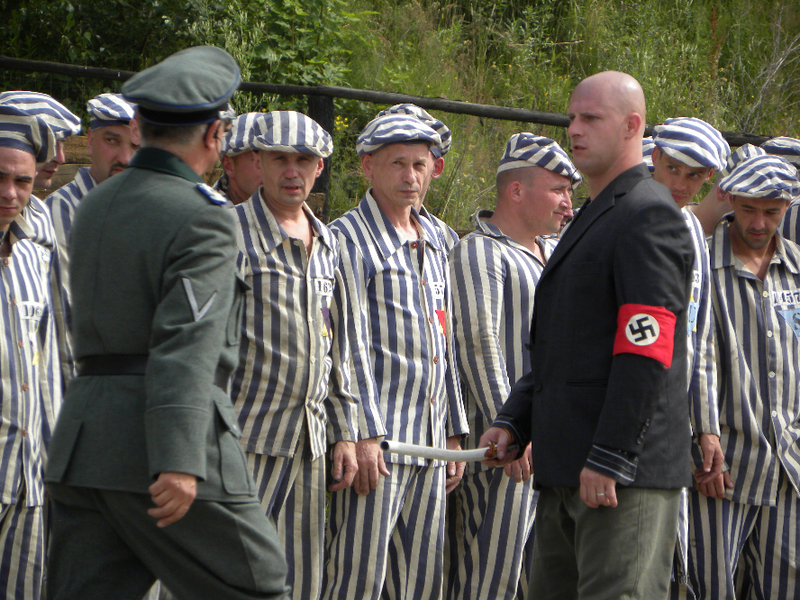 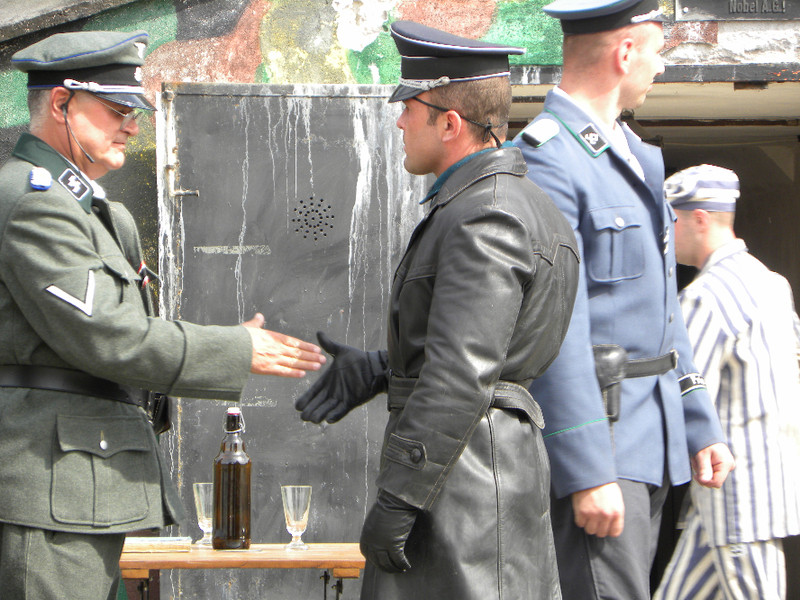 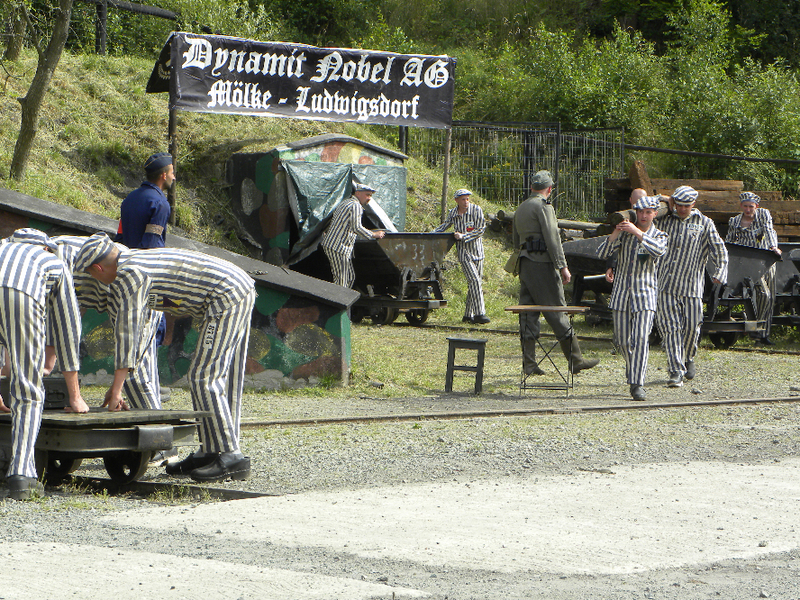 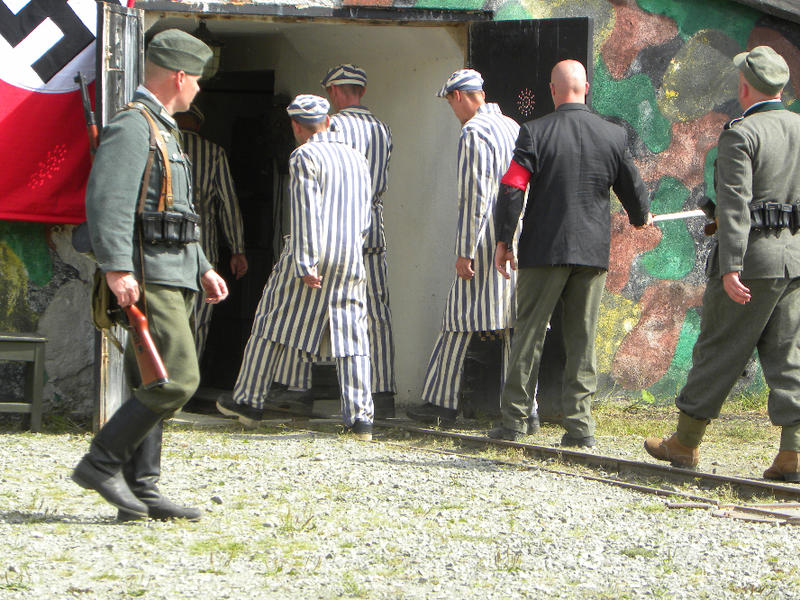 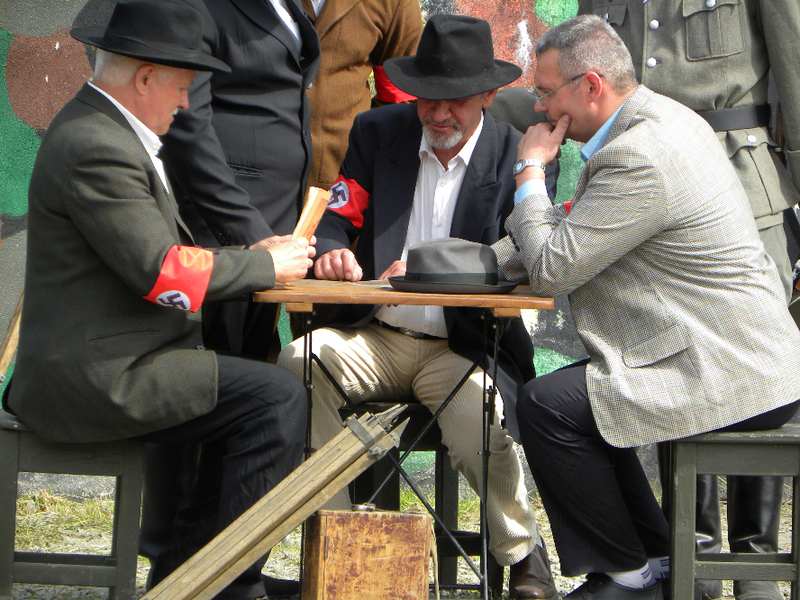 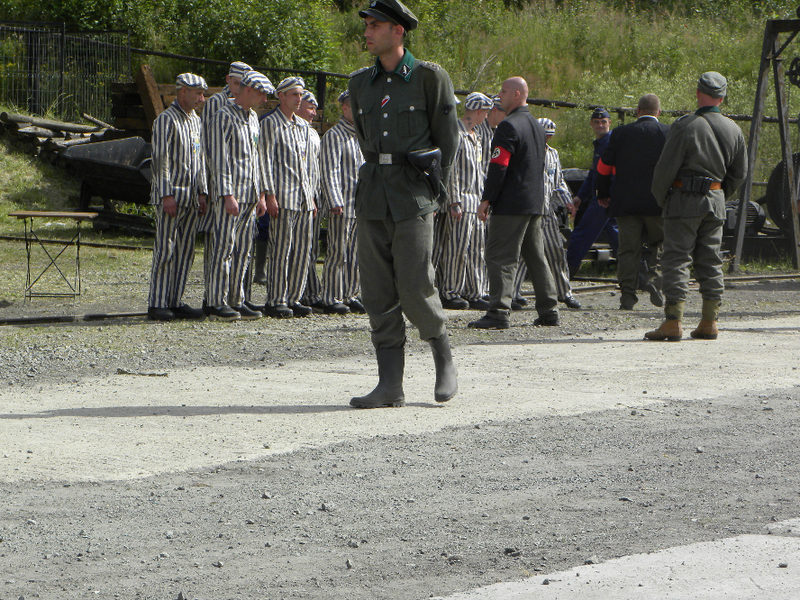 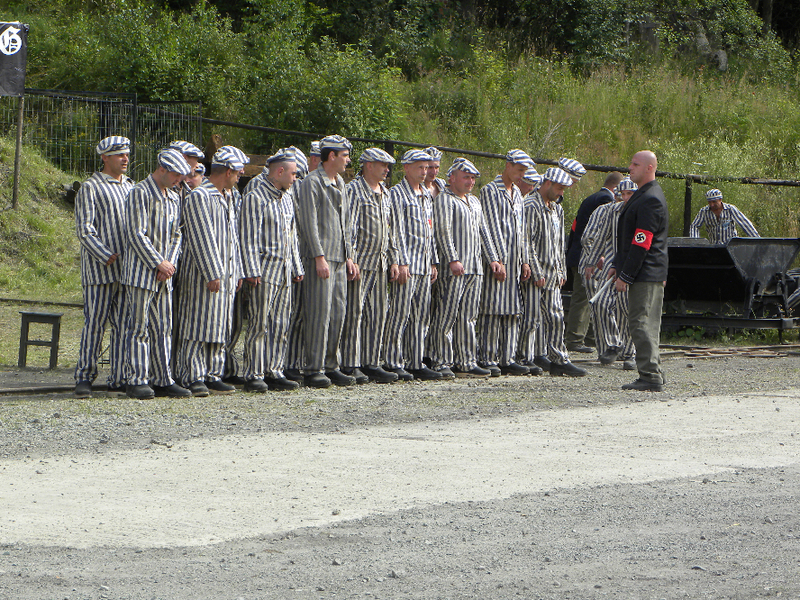 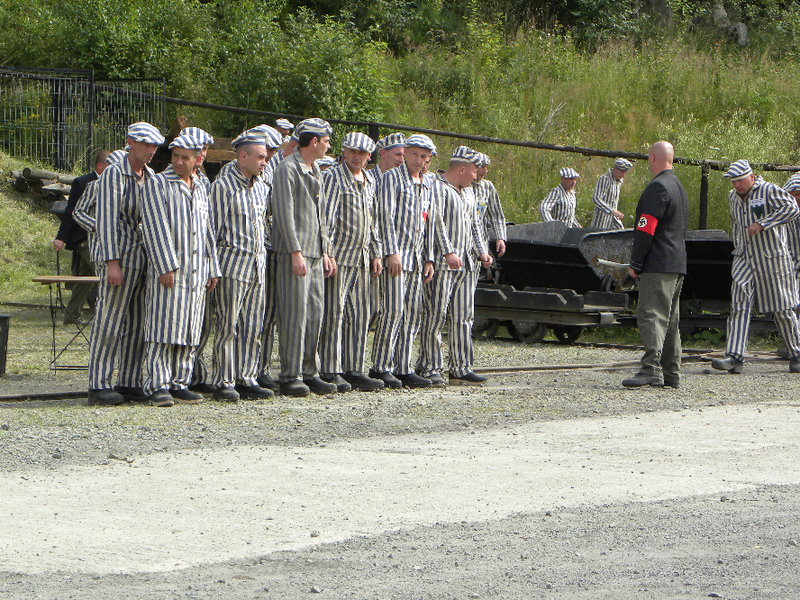 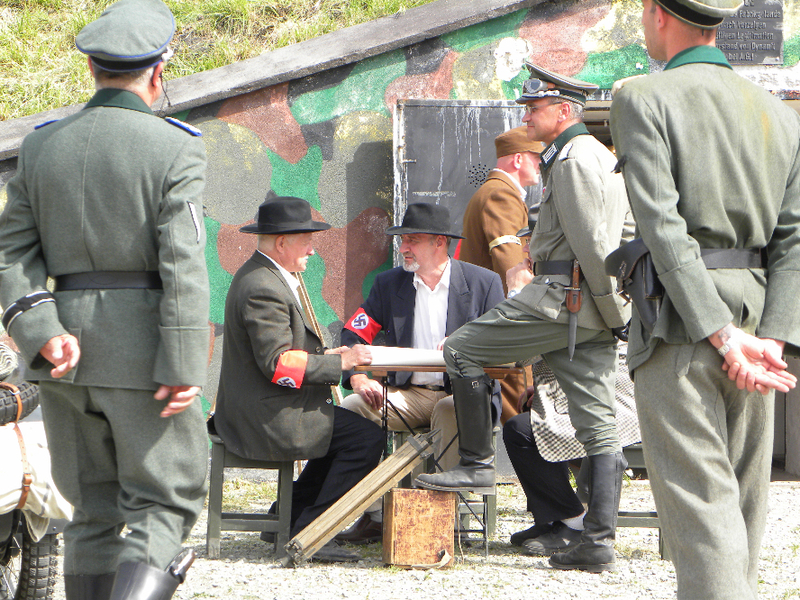 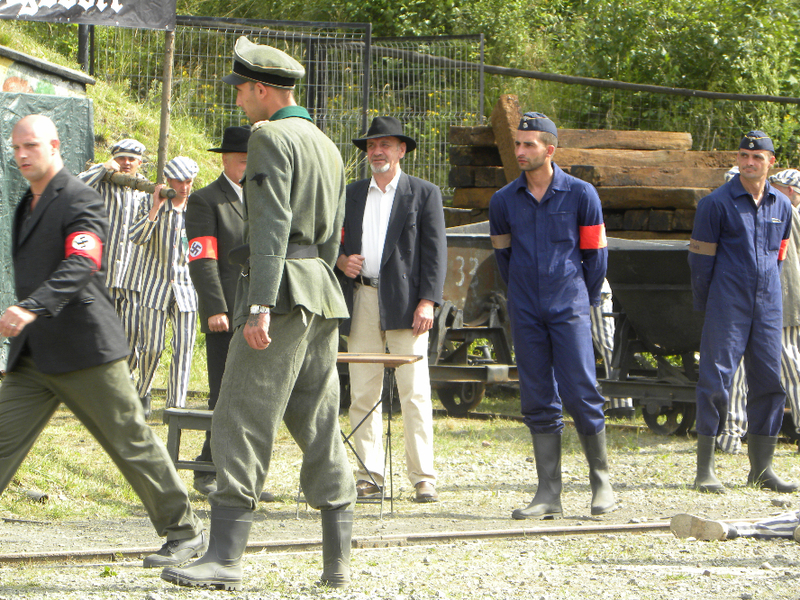 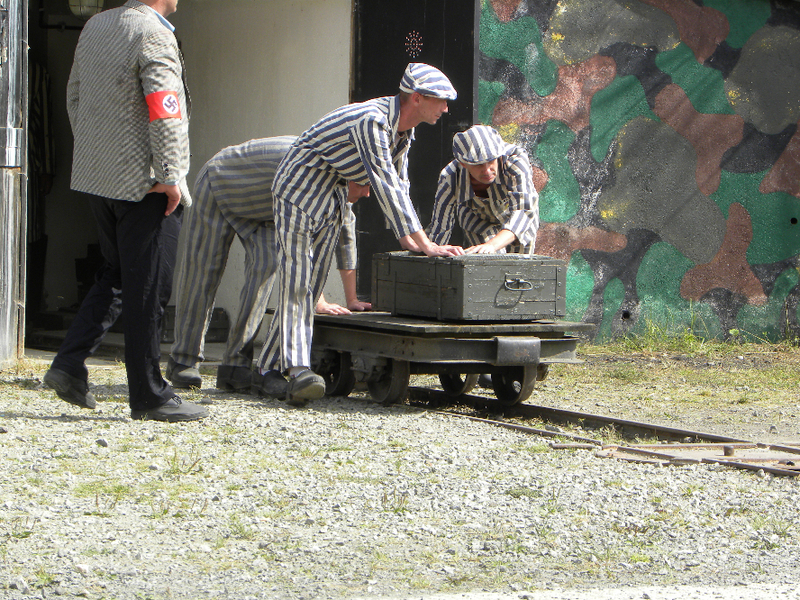 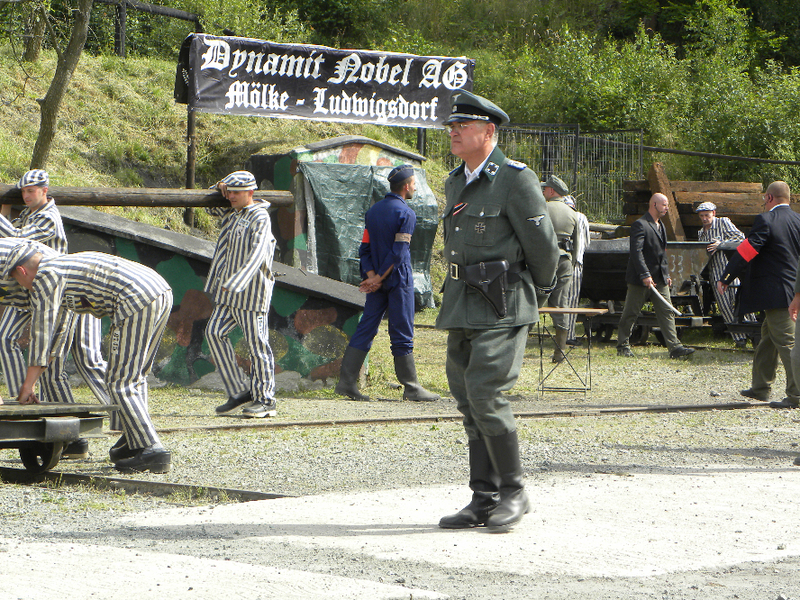 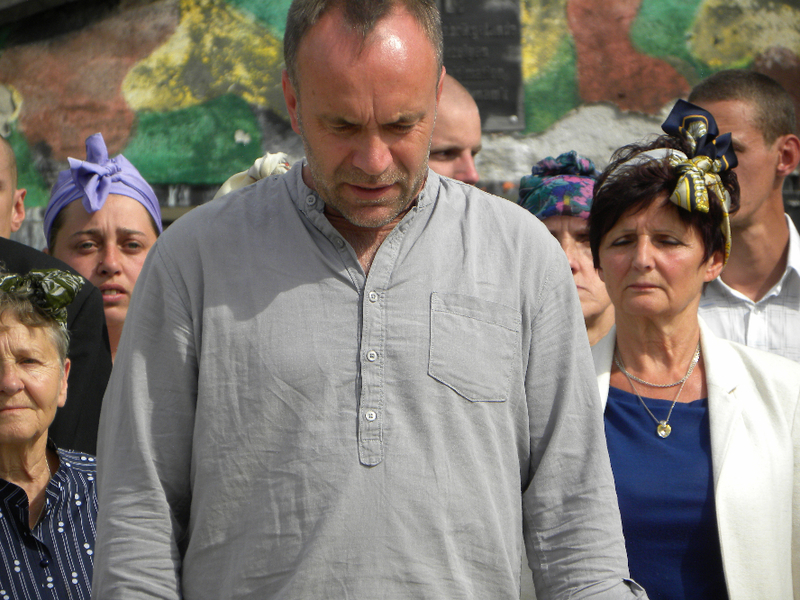 The program included, among other events Friday meeting with probably the last surviving prisoner Ludwigsdorf Mr Jan Latanskim and Prime Minister of reportage in which he plays the lead role. 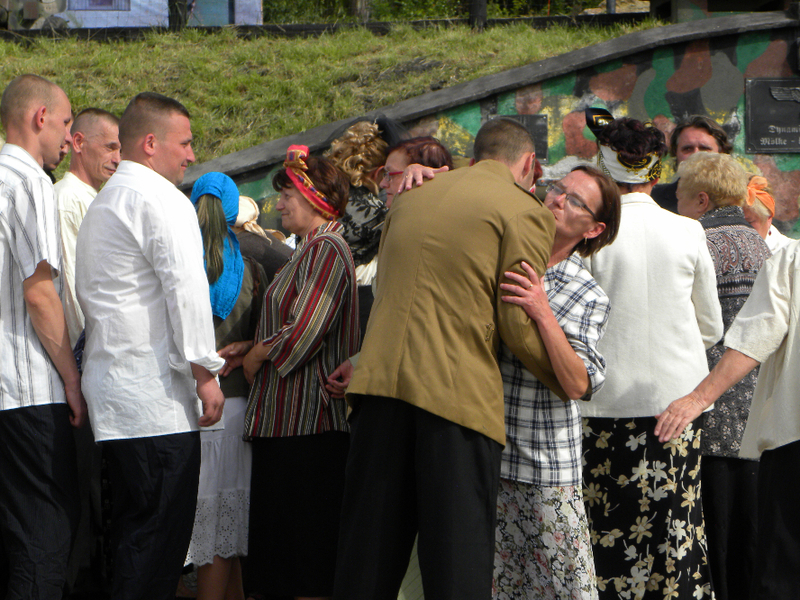 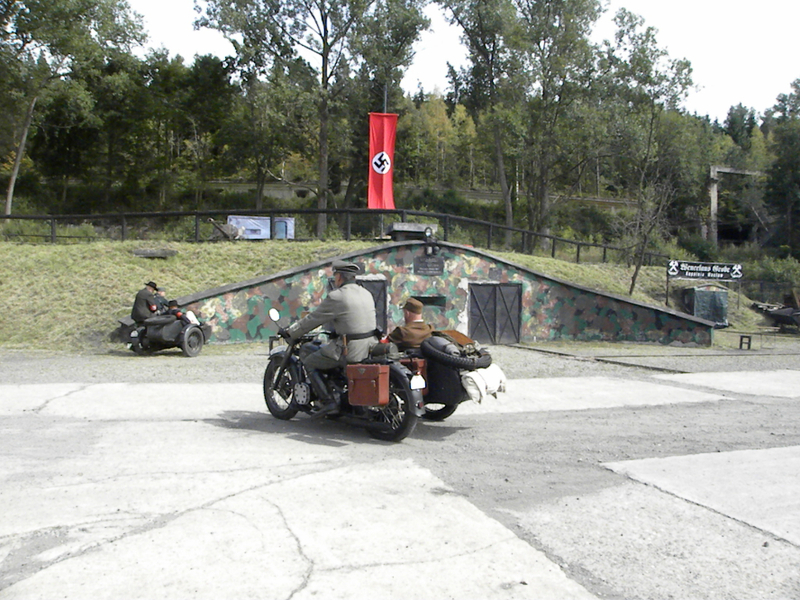 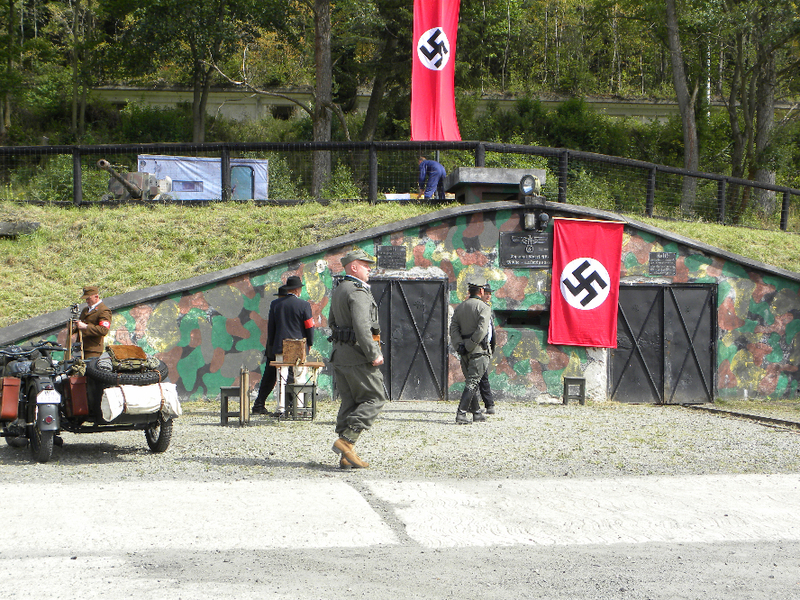 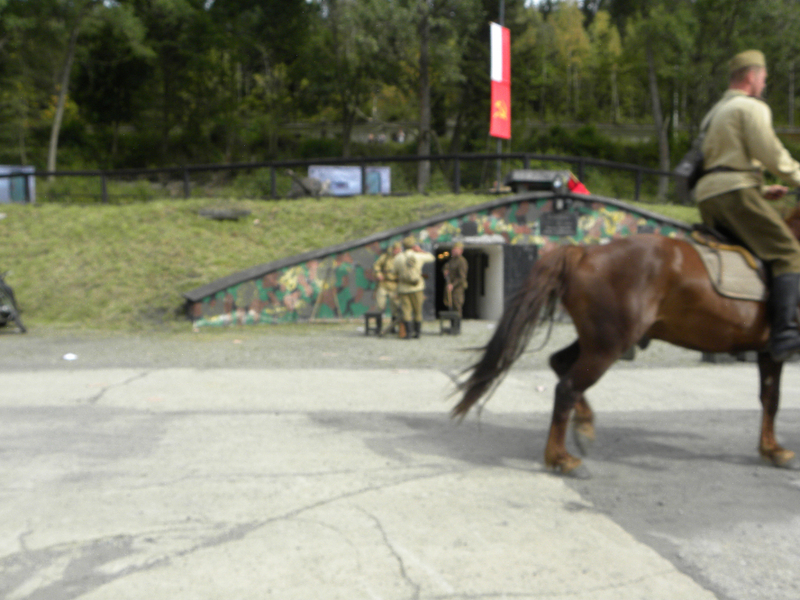 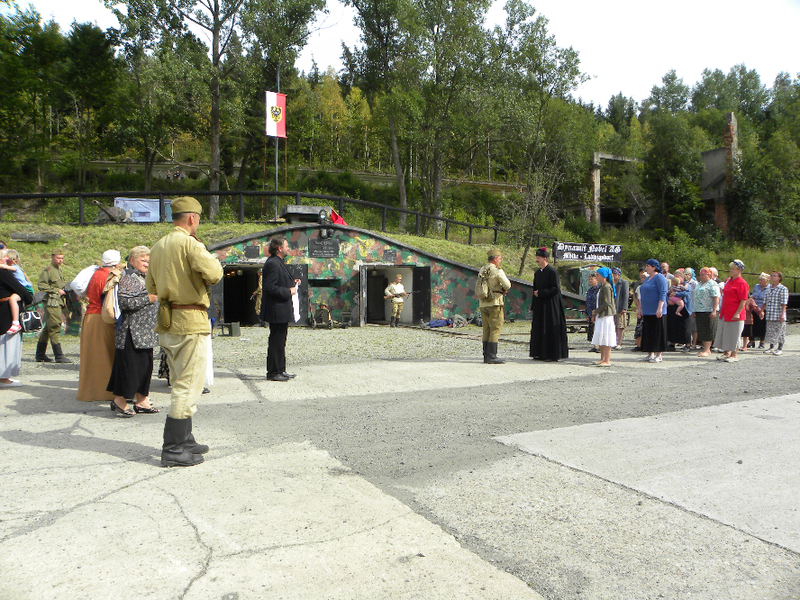 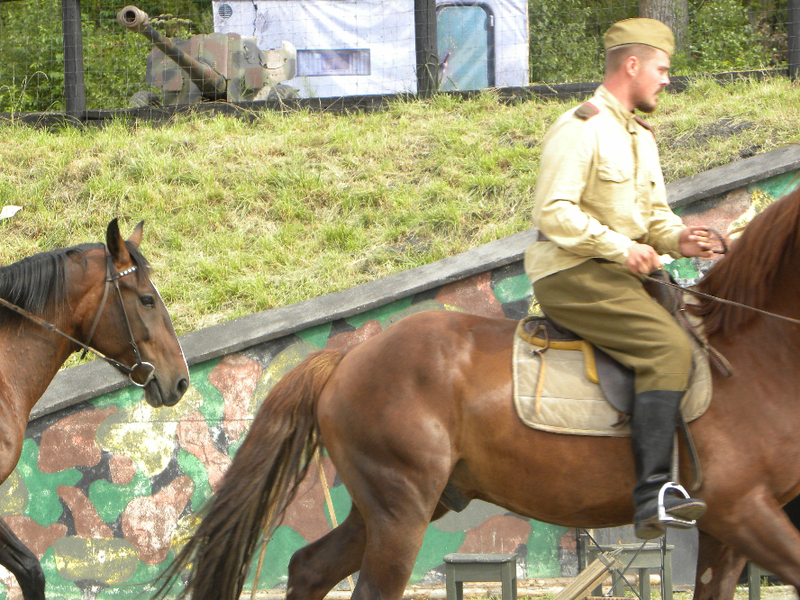 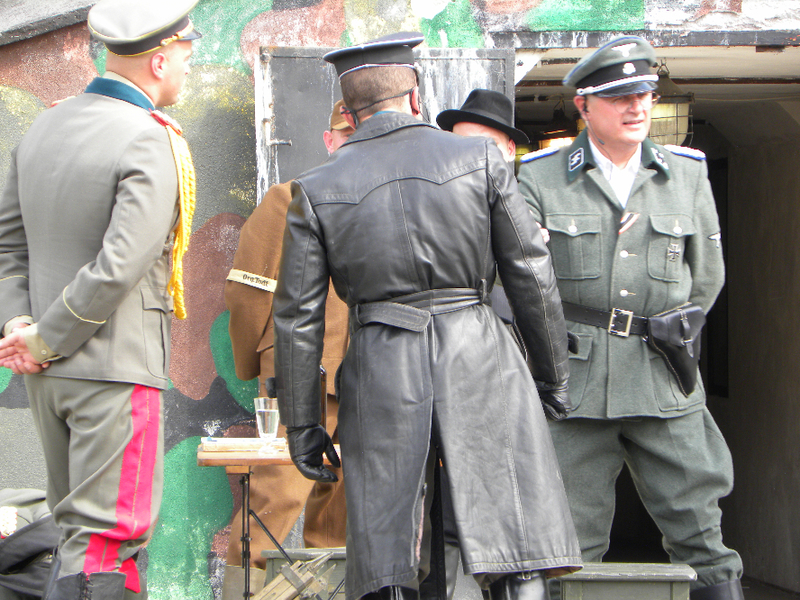 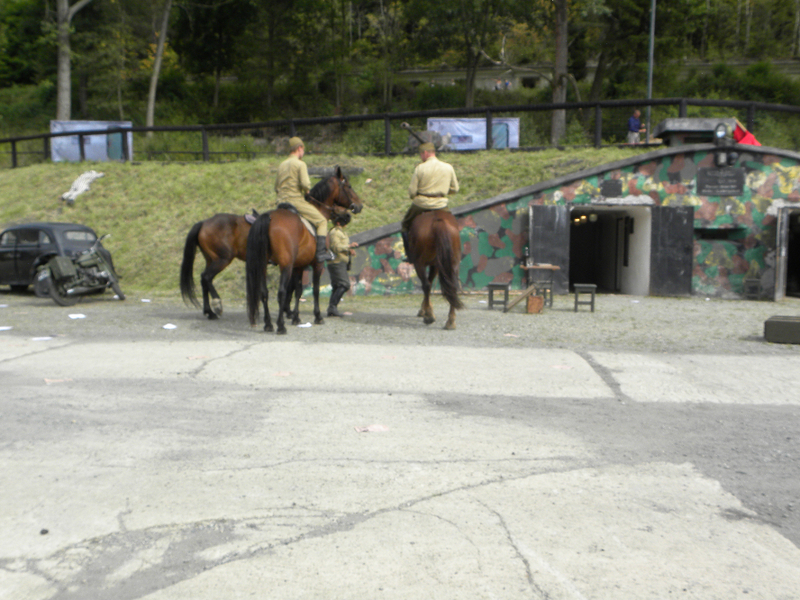 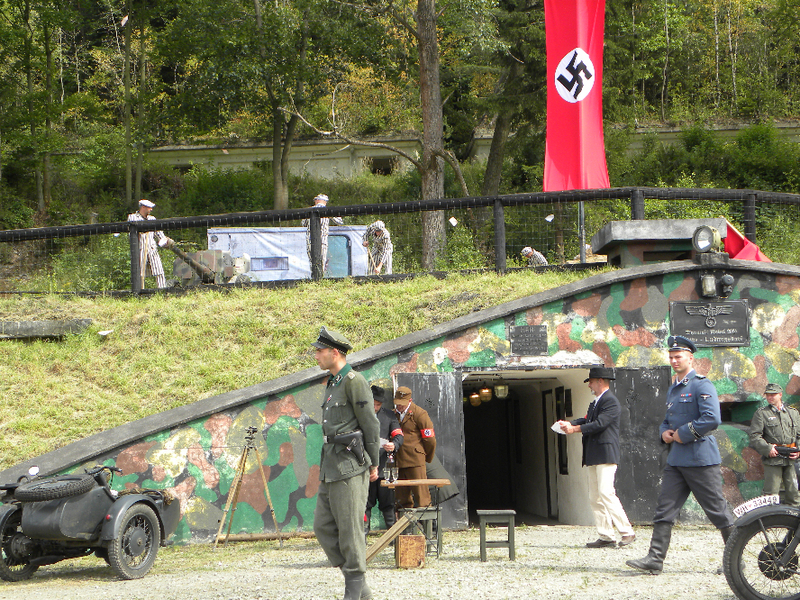 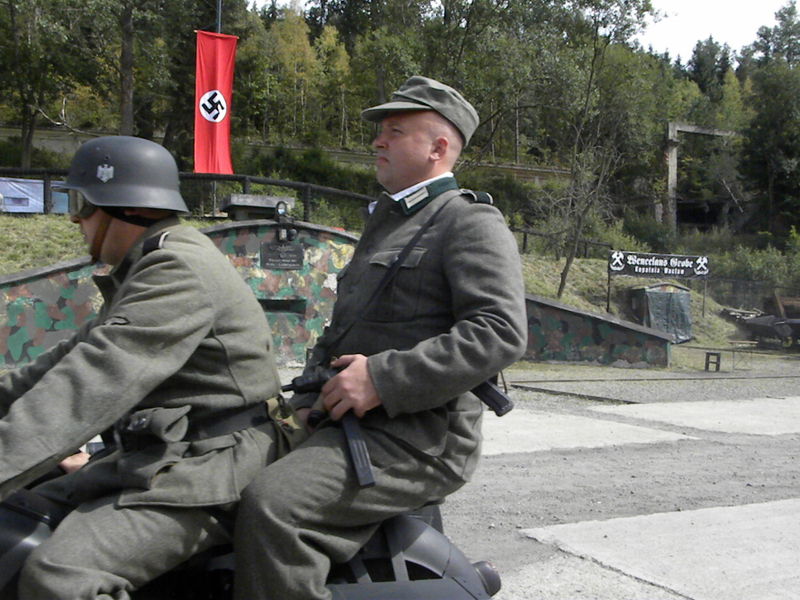 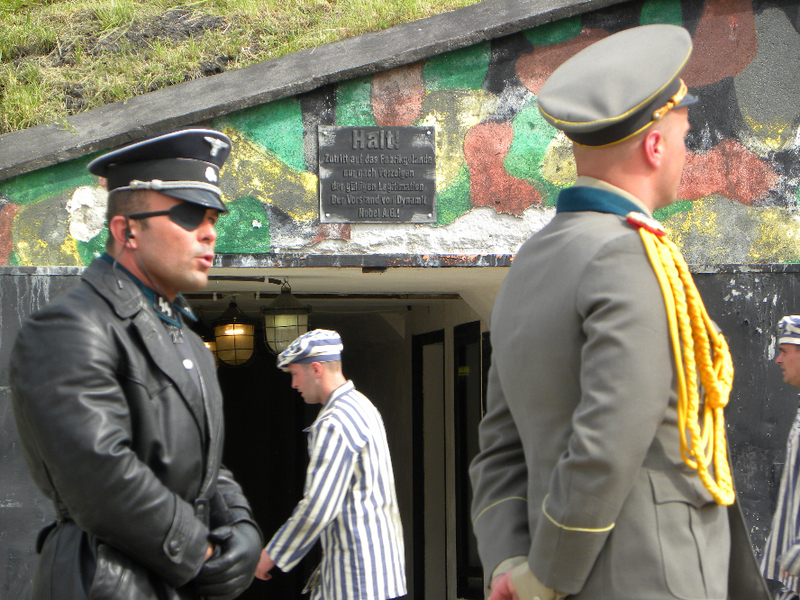 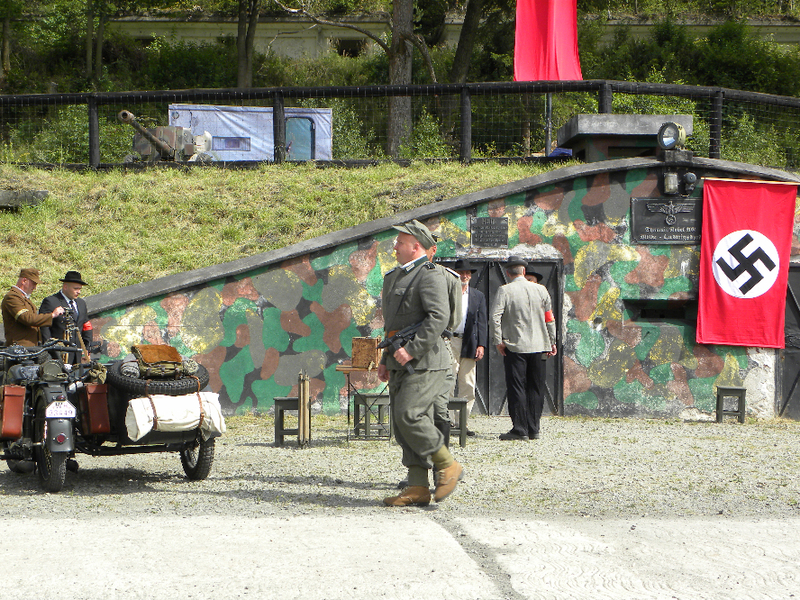 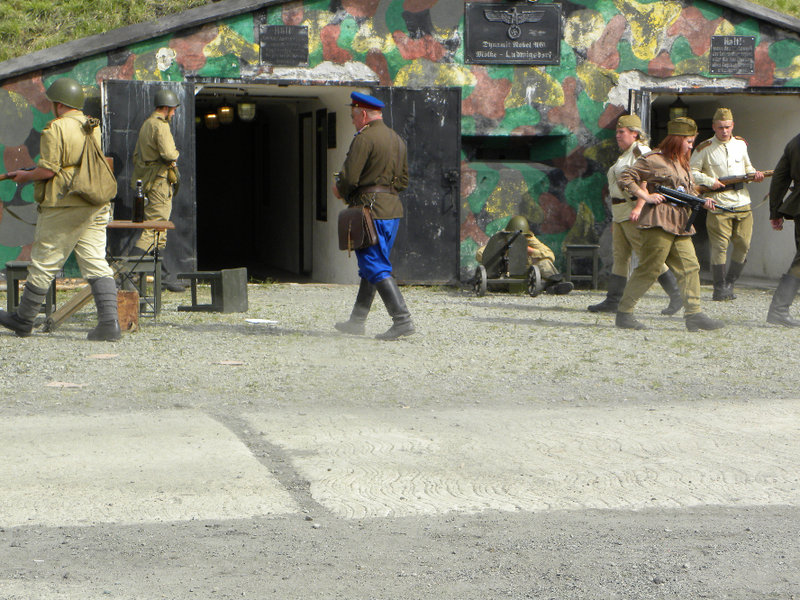 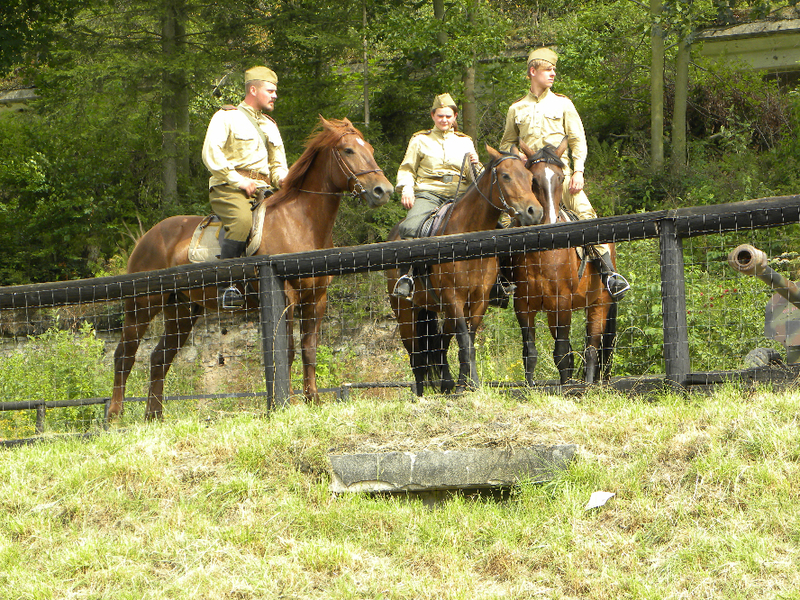 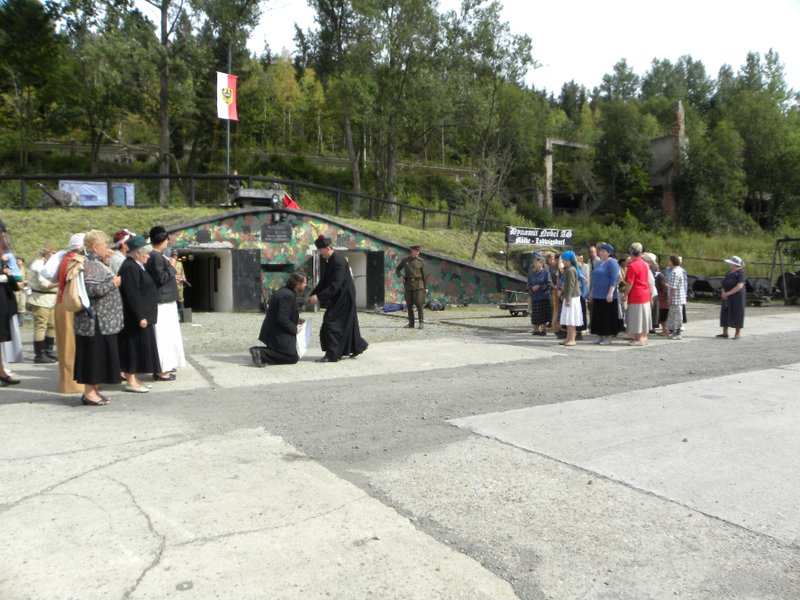 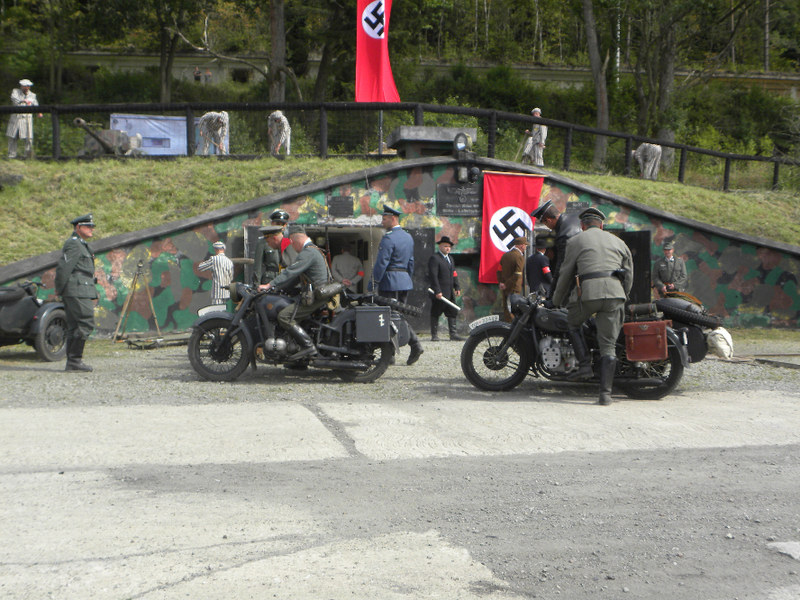 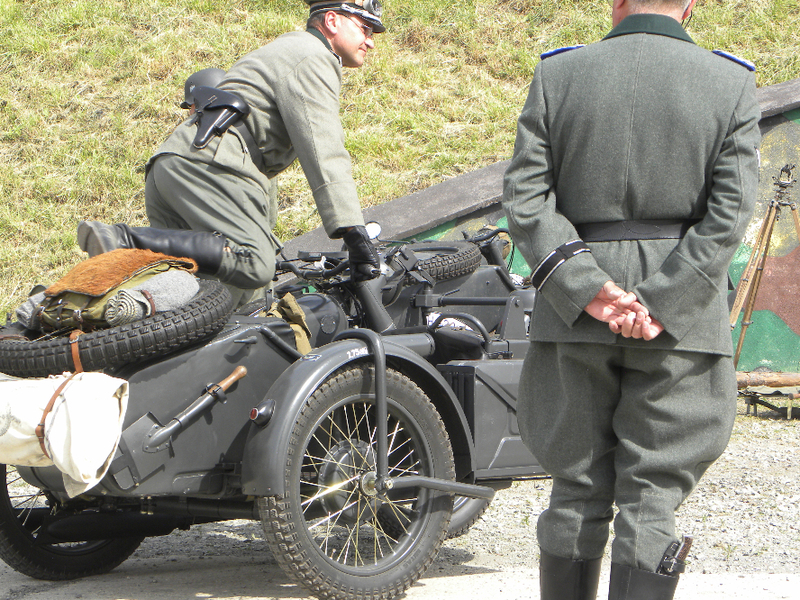 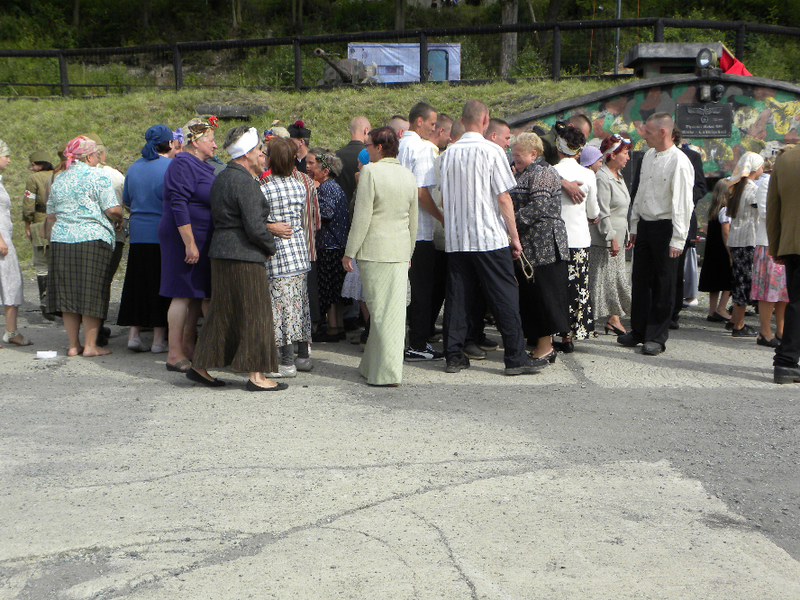 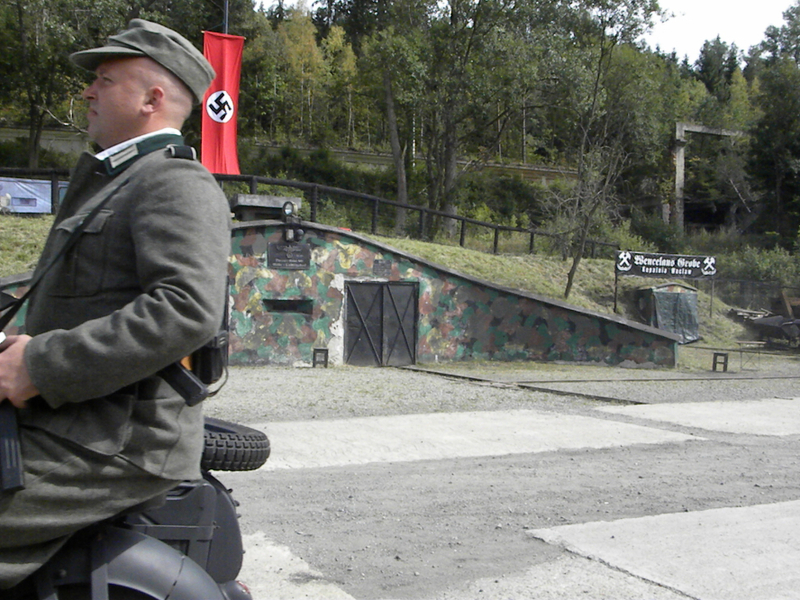 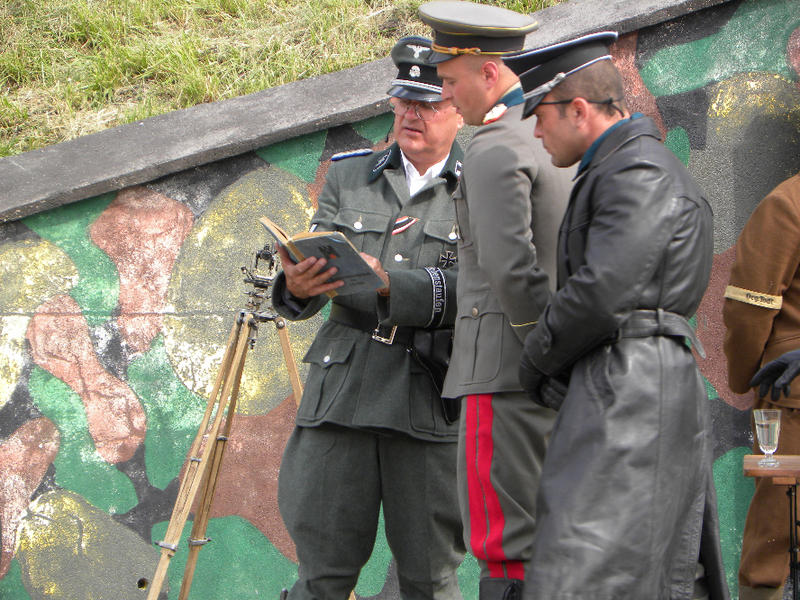 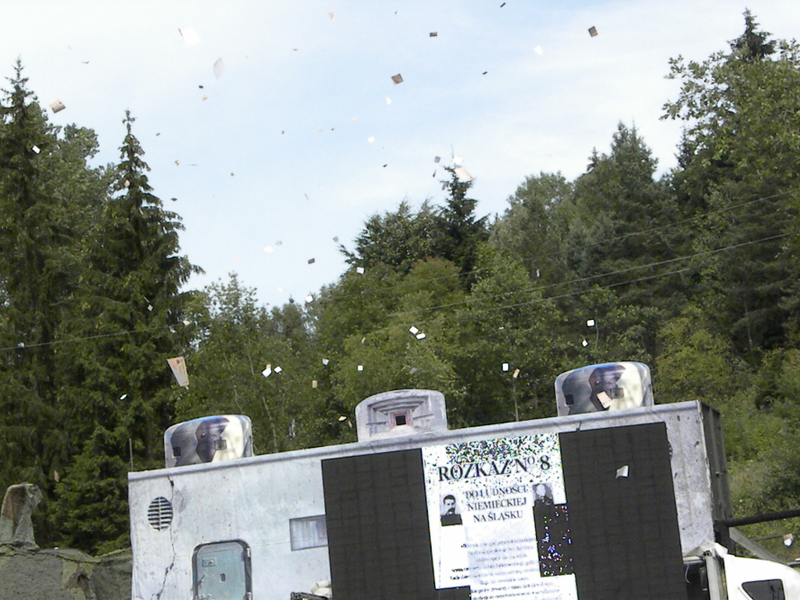 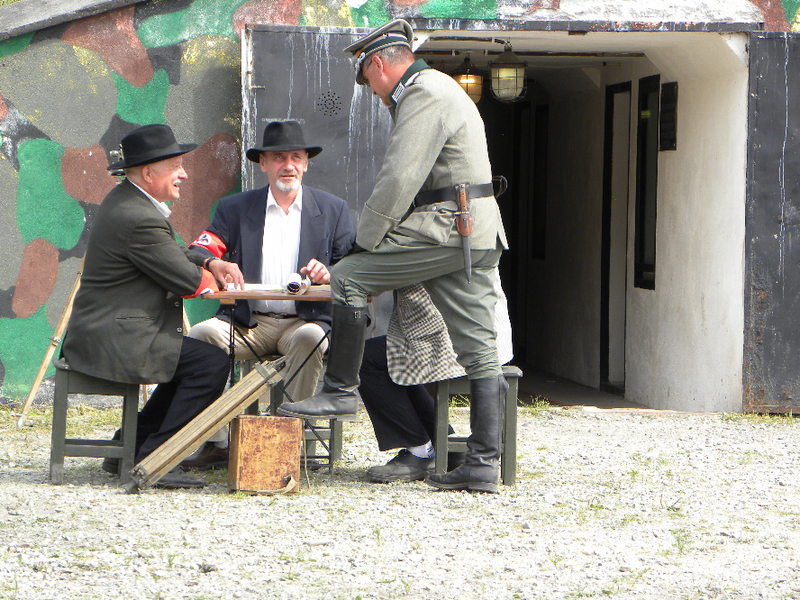 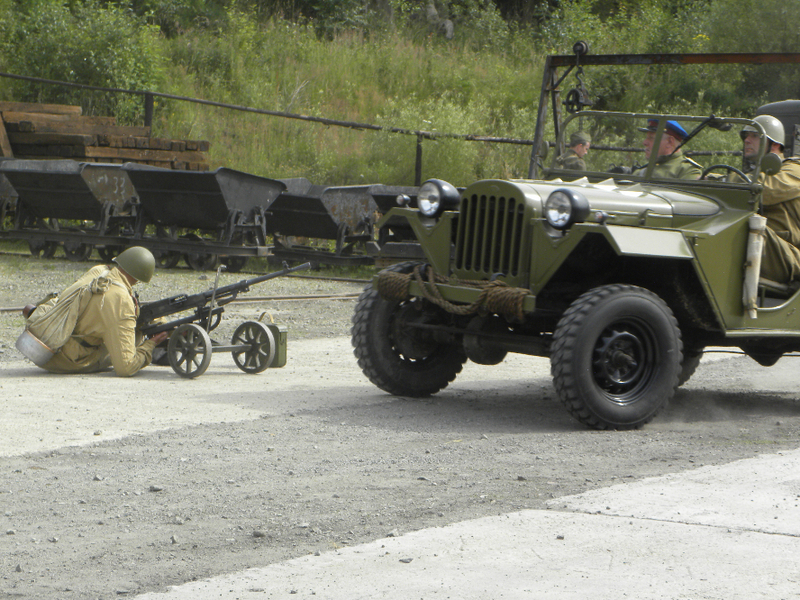 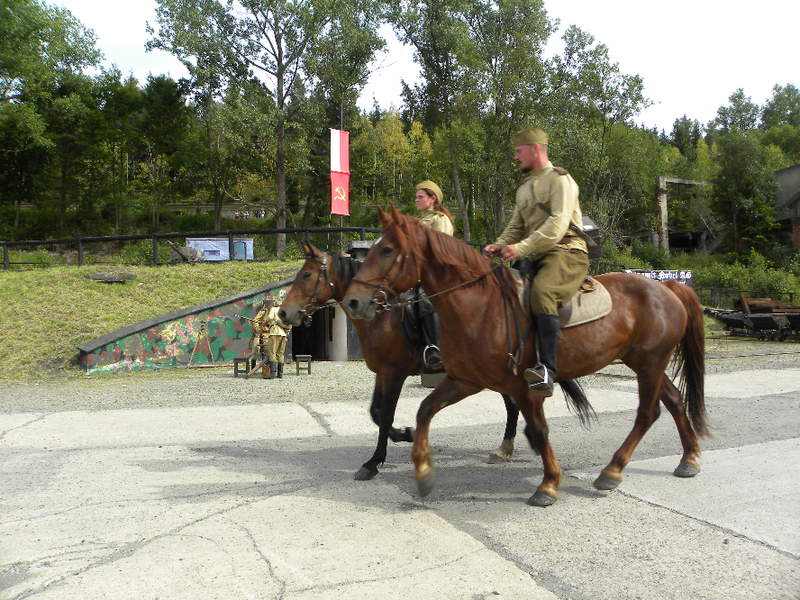 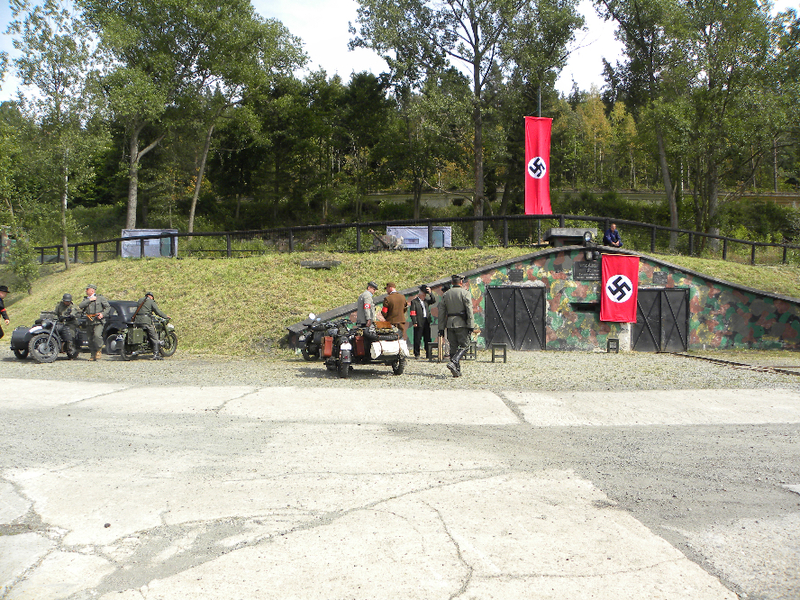 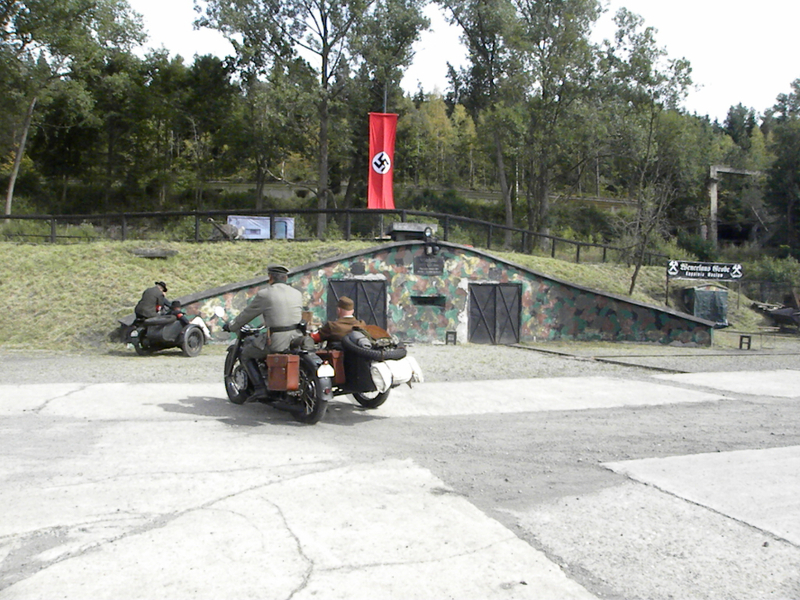 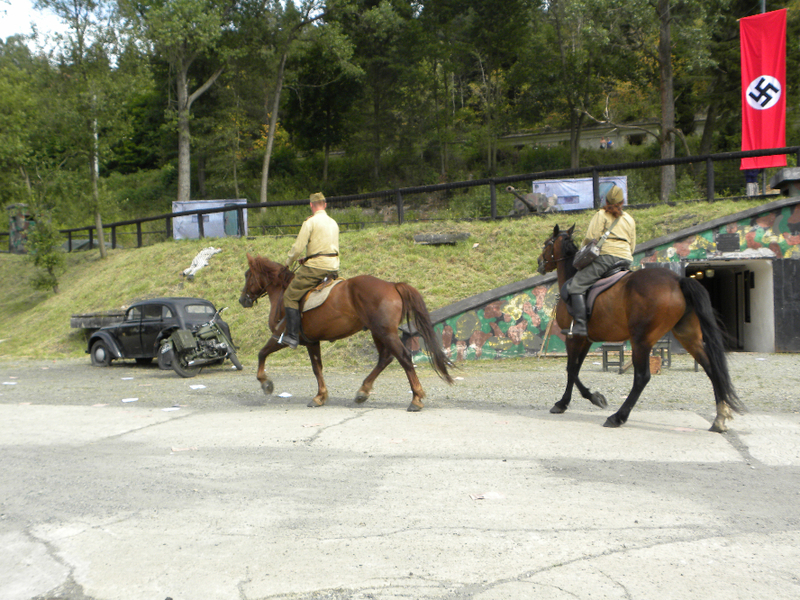 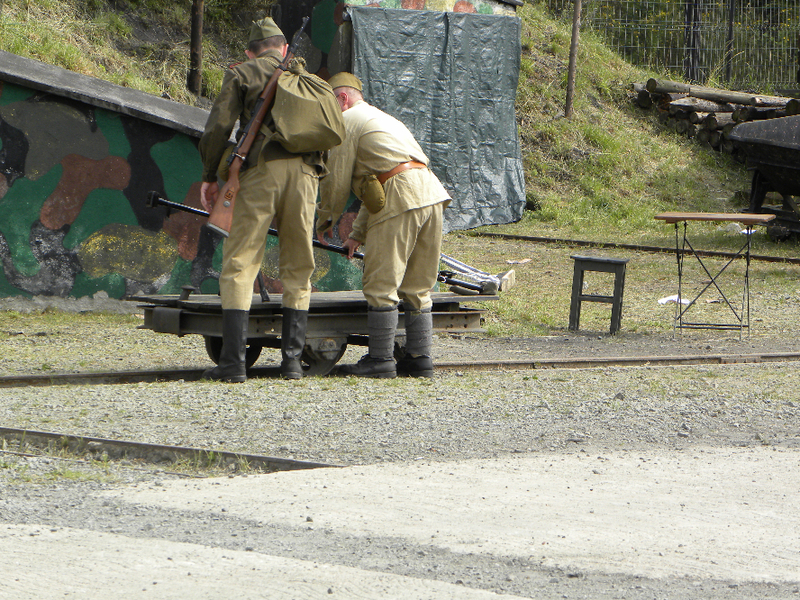 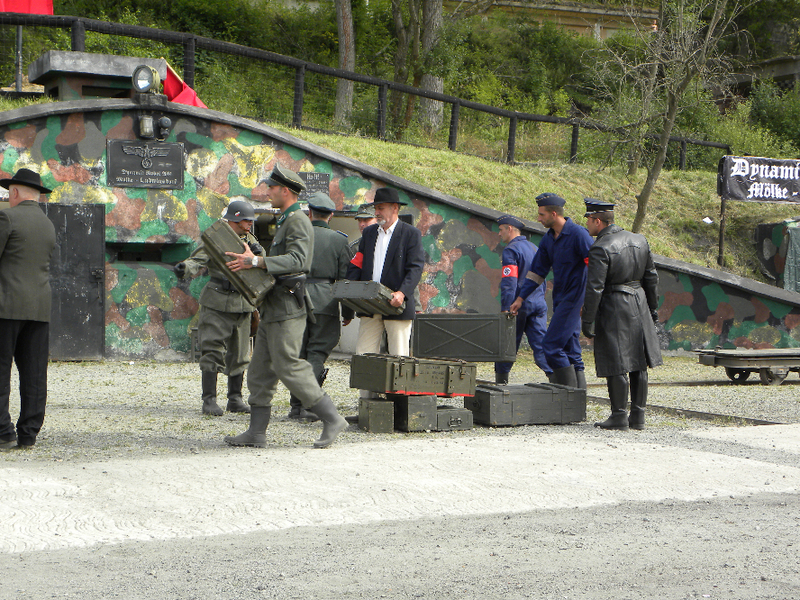 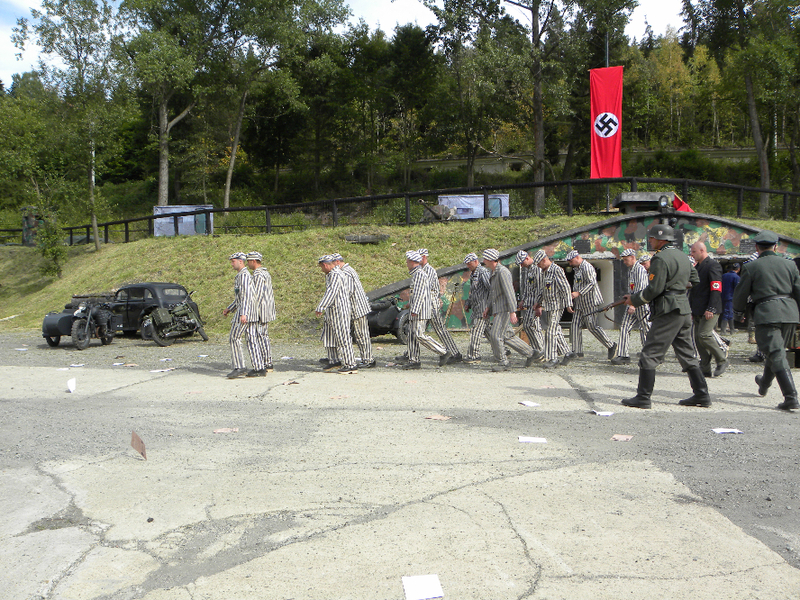 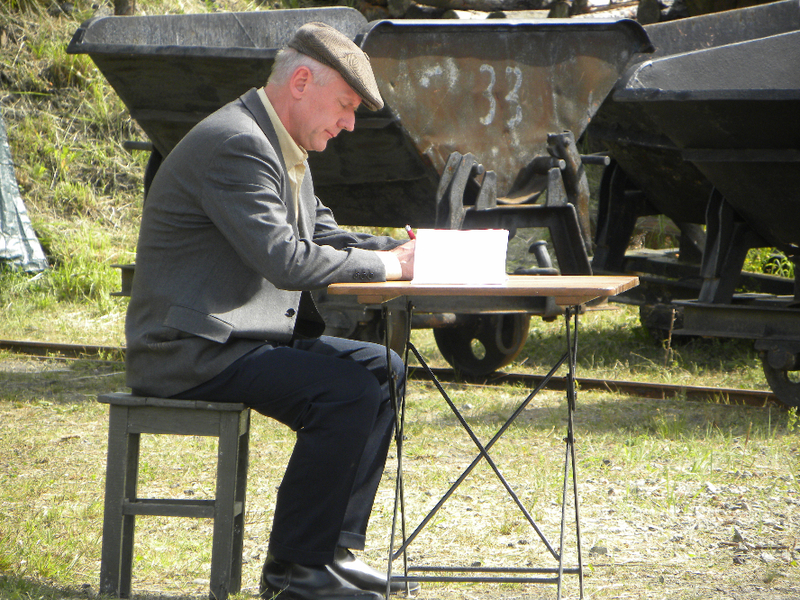 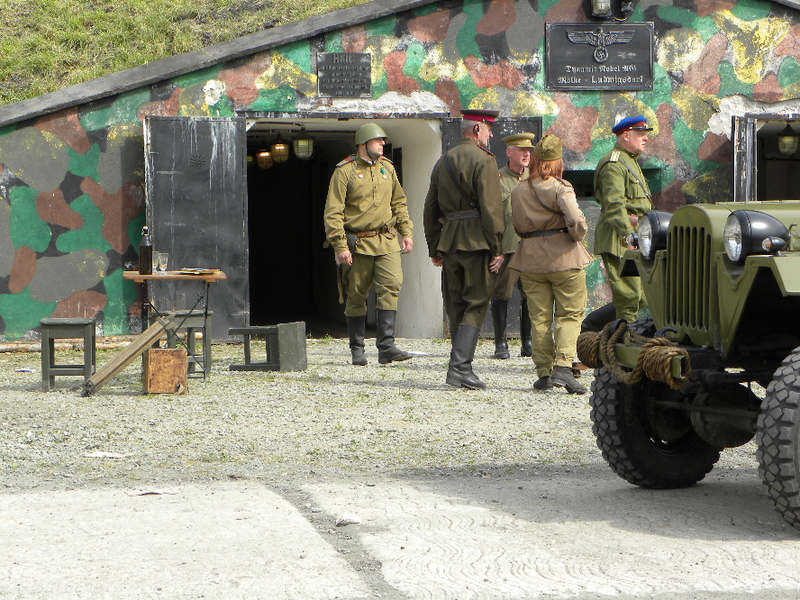 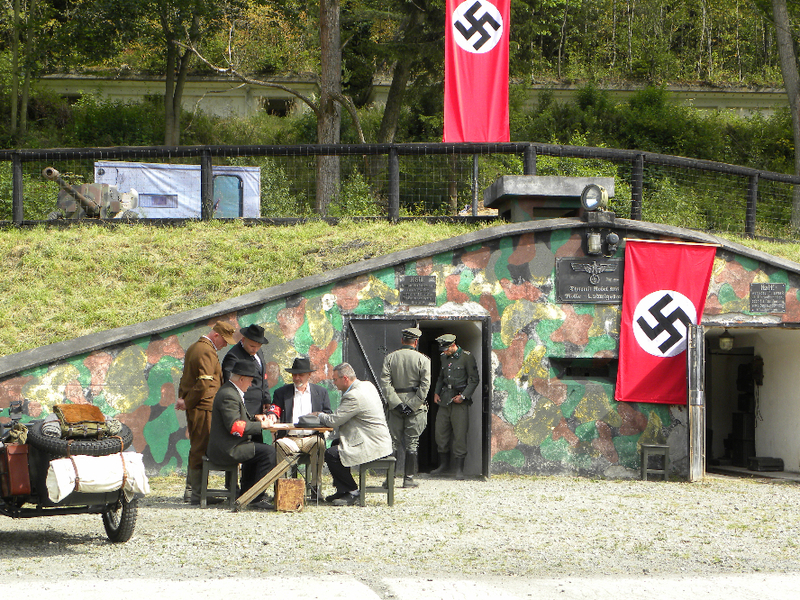 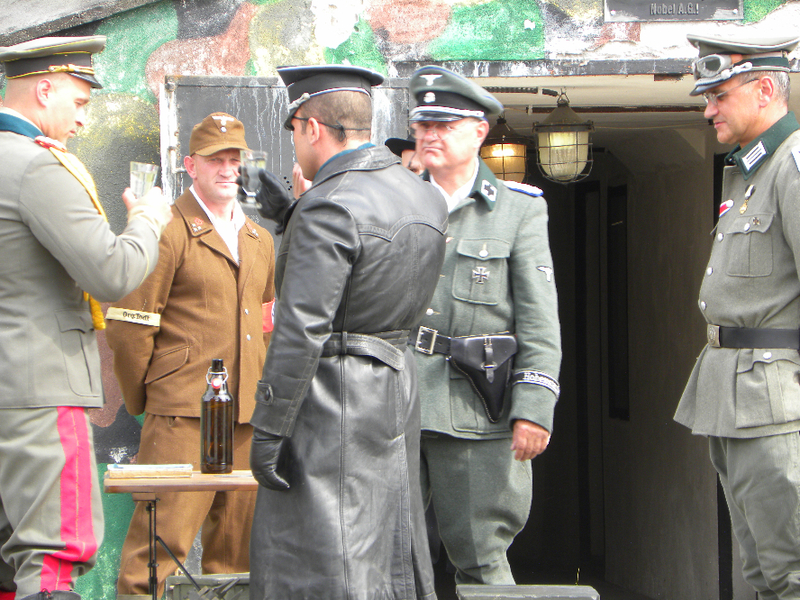 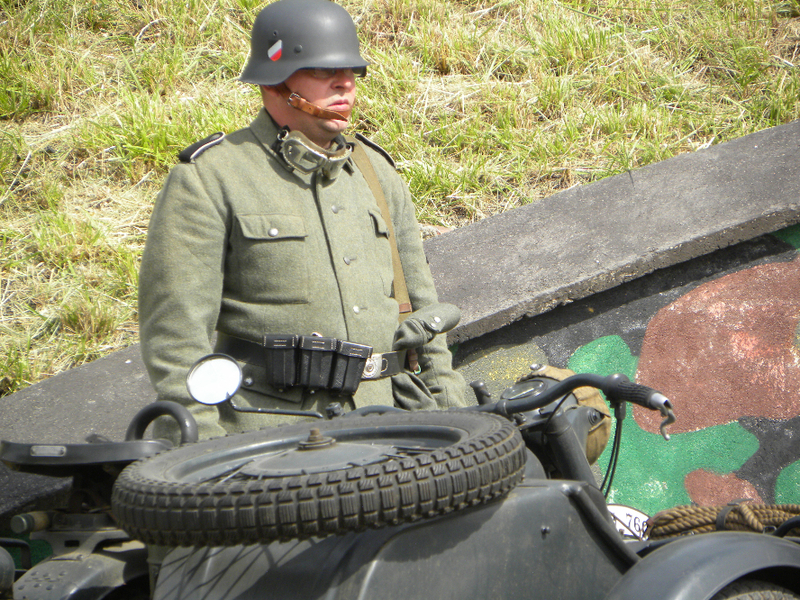 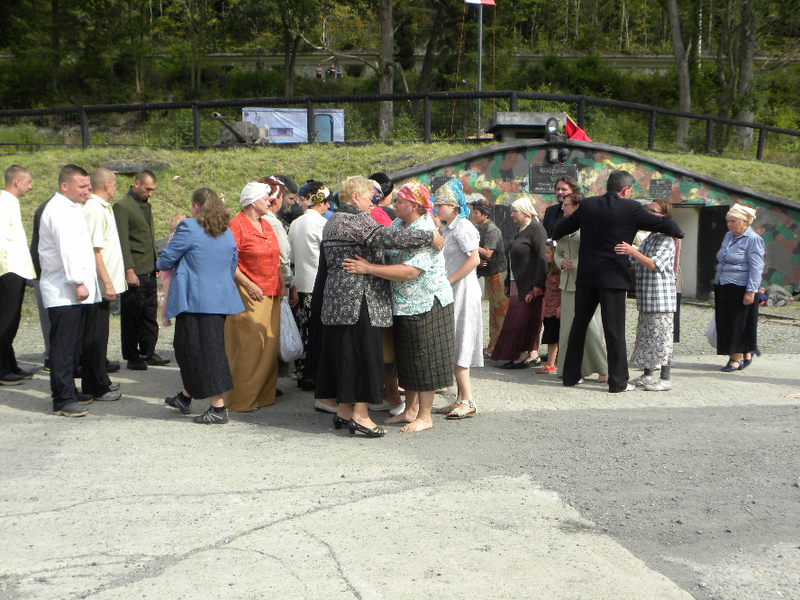 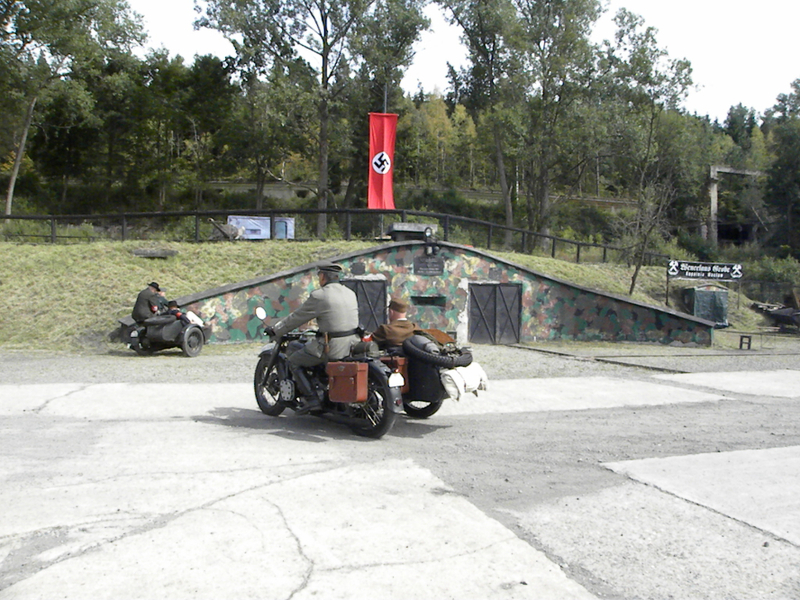 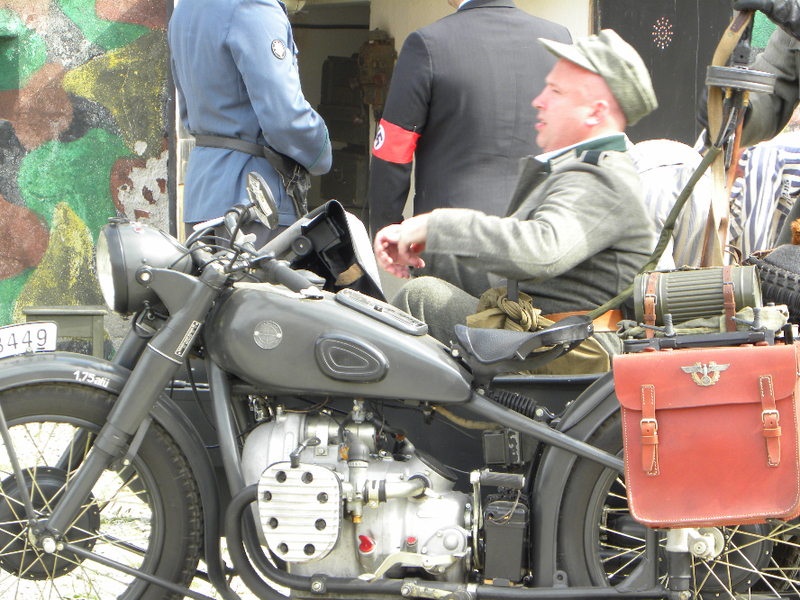 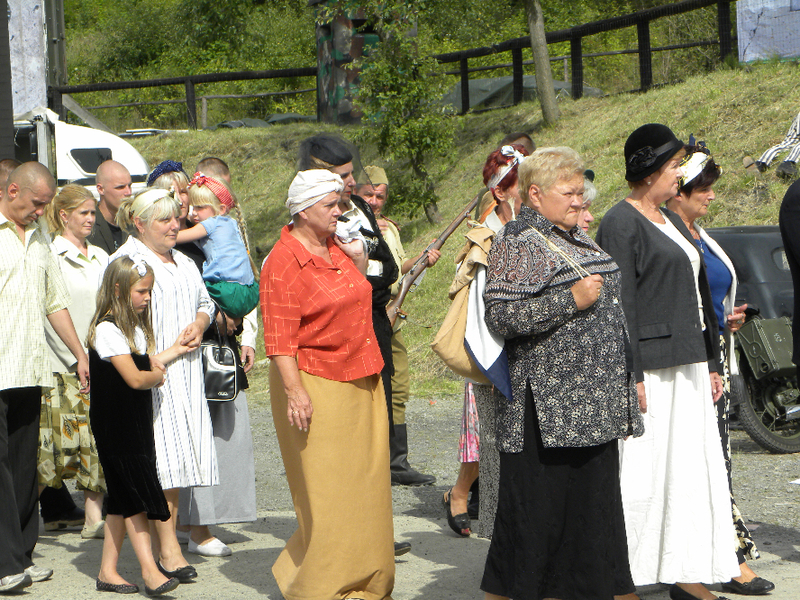 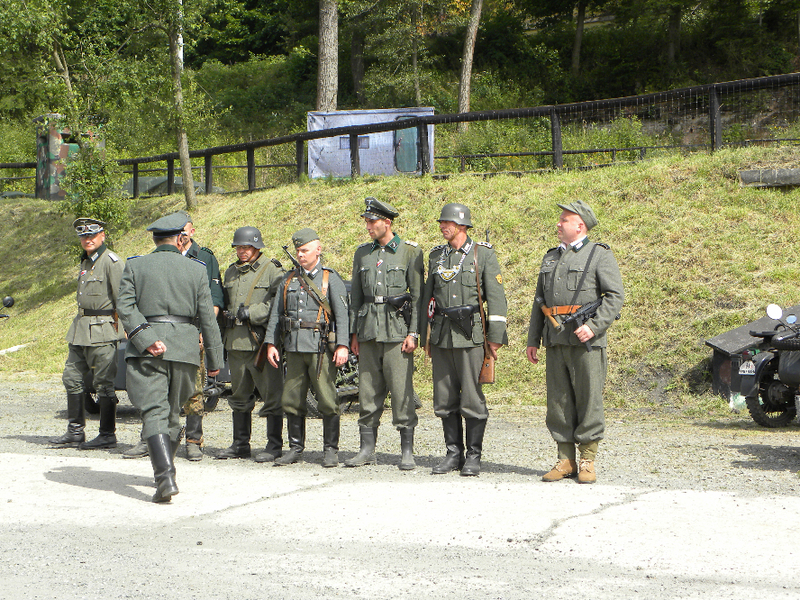 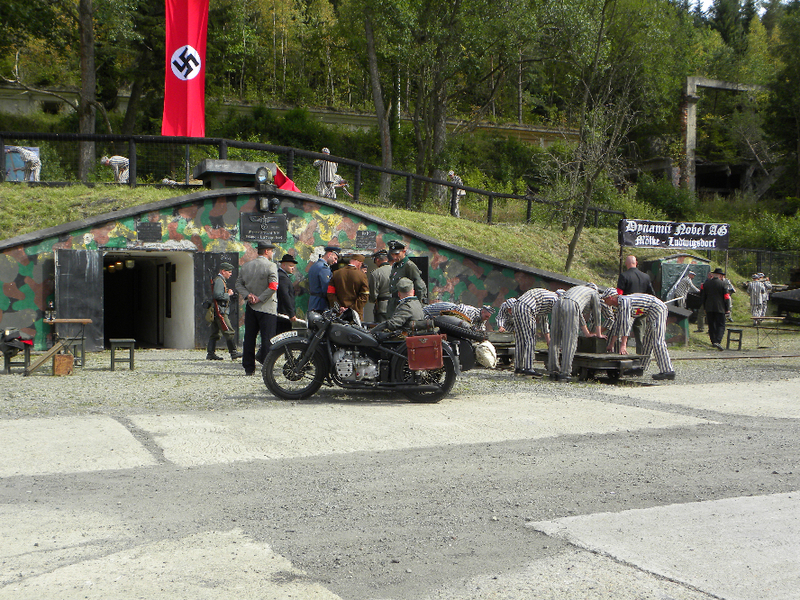 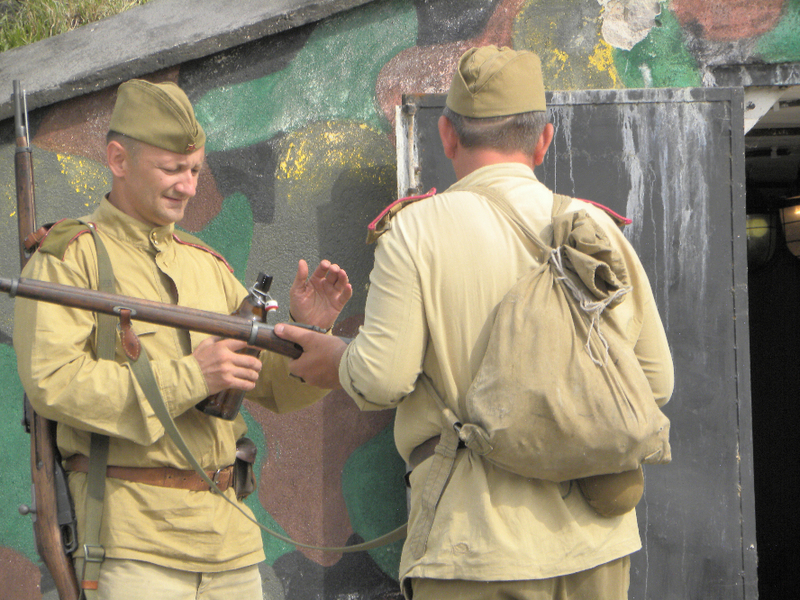 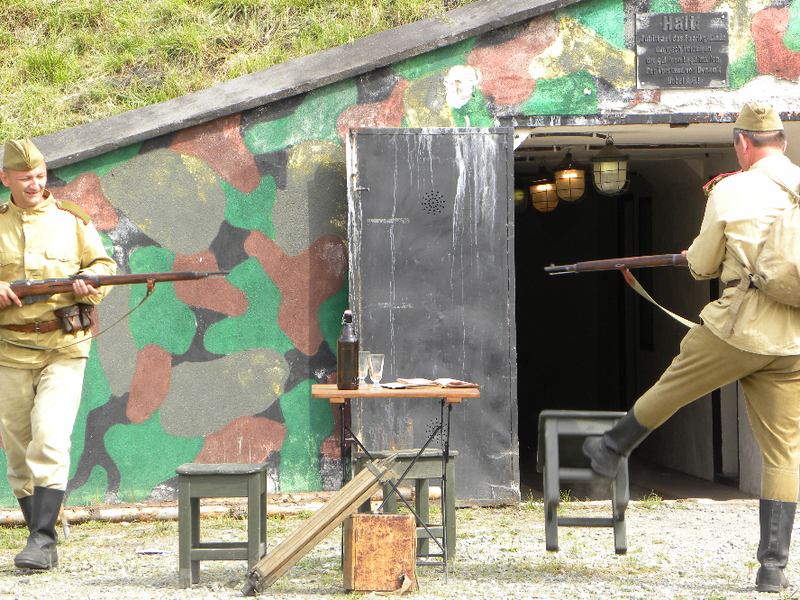 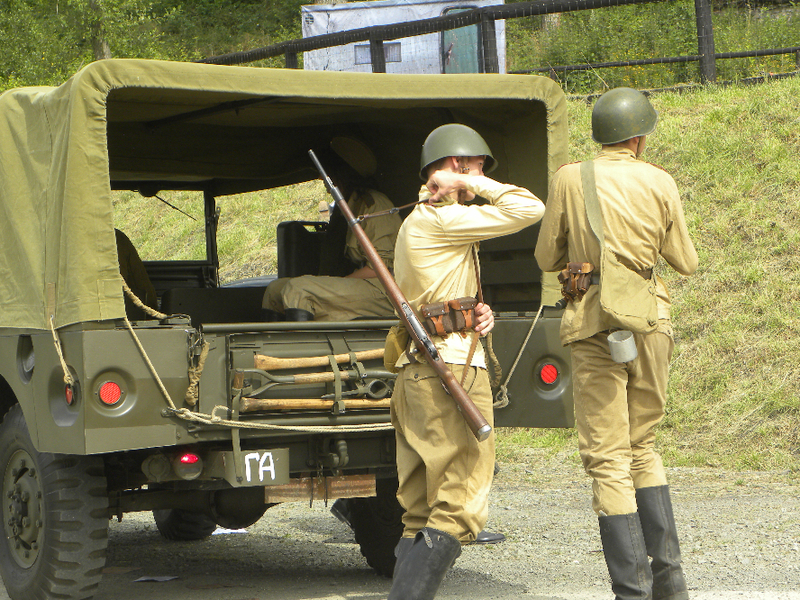 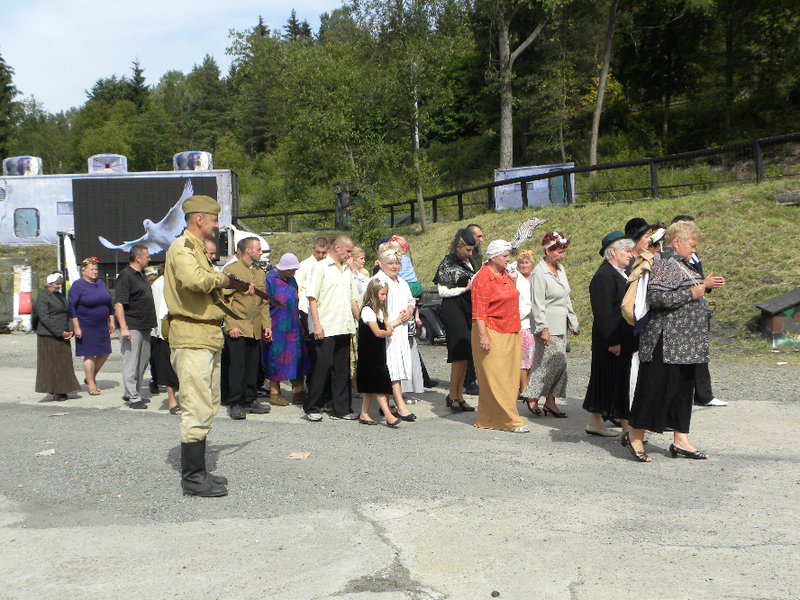 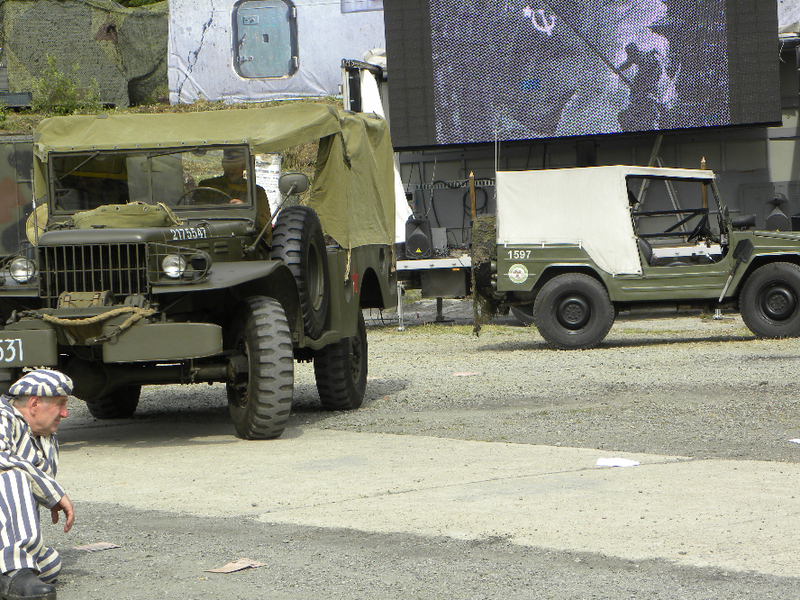 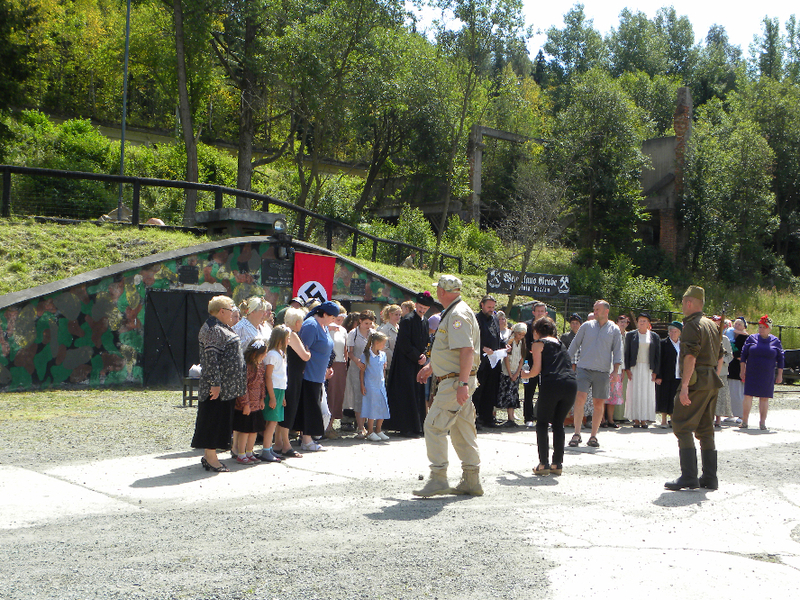 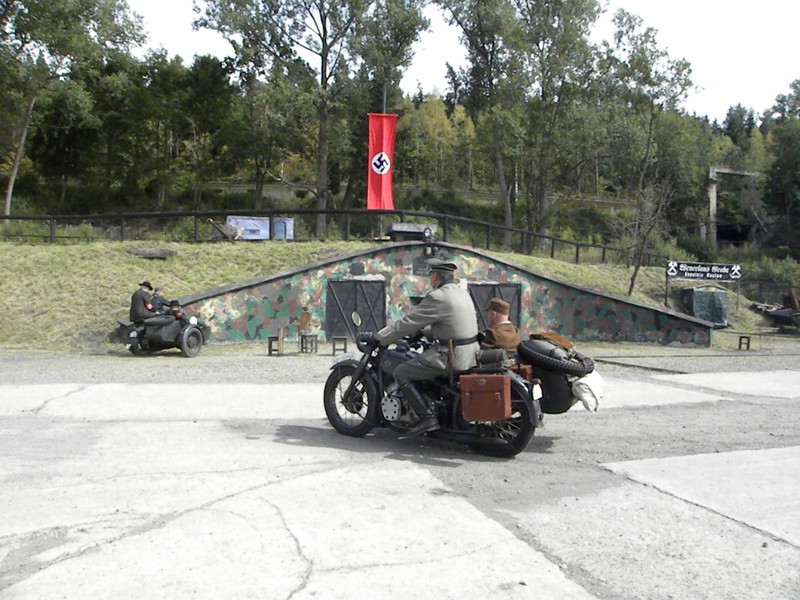 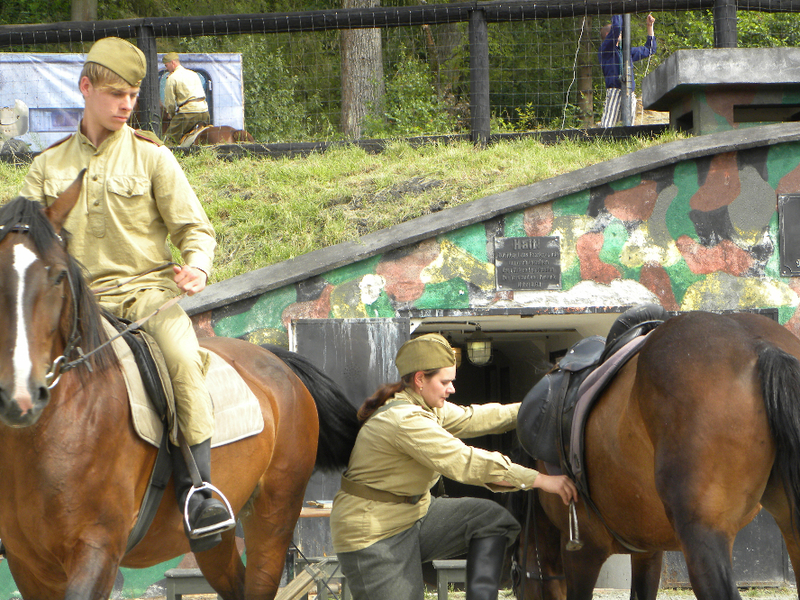 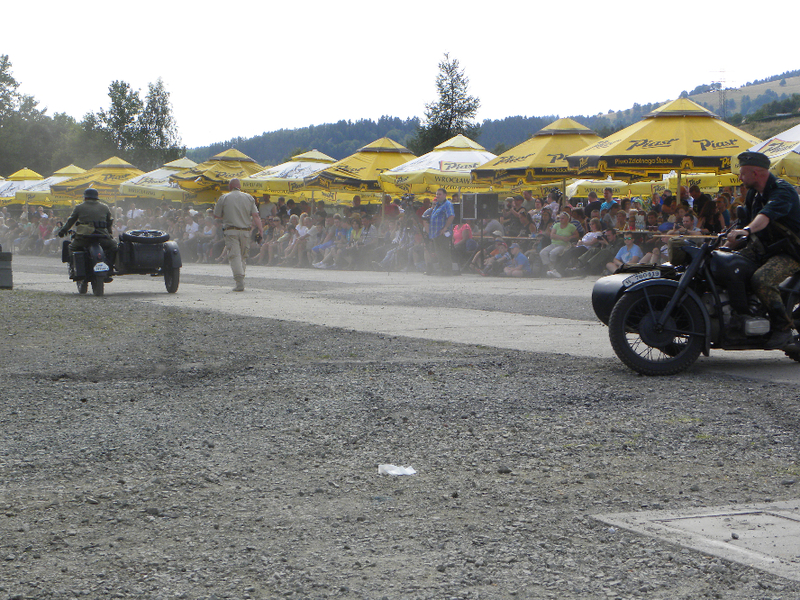 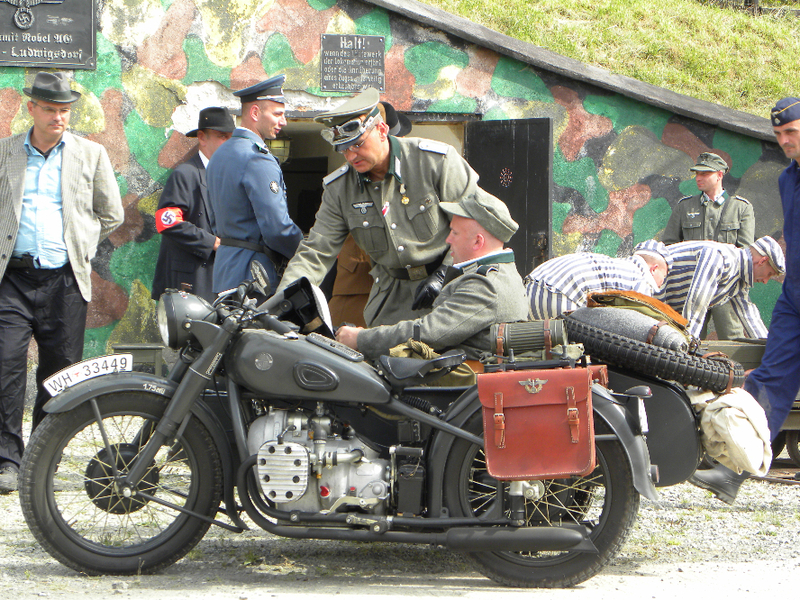 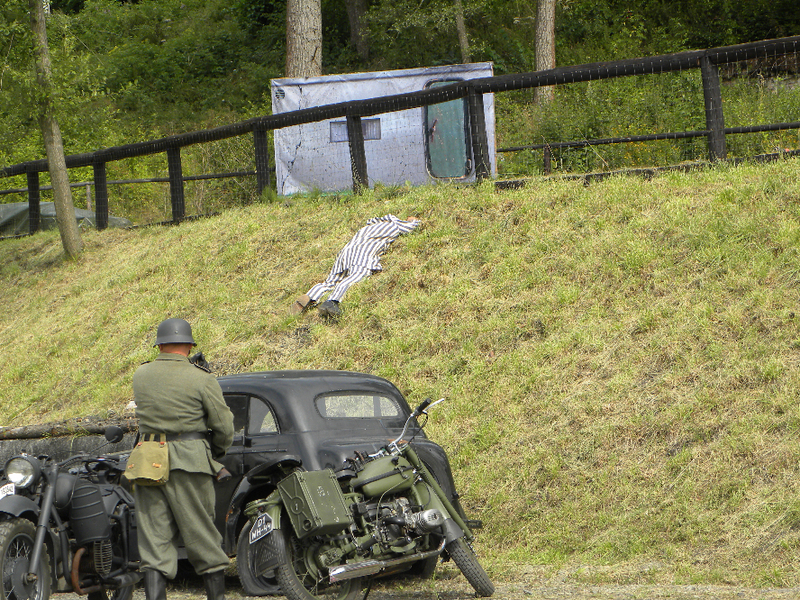 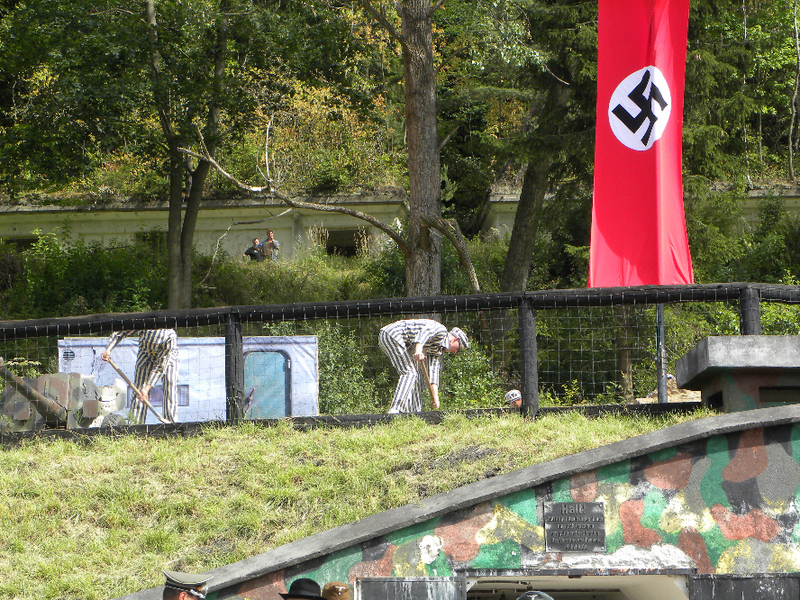 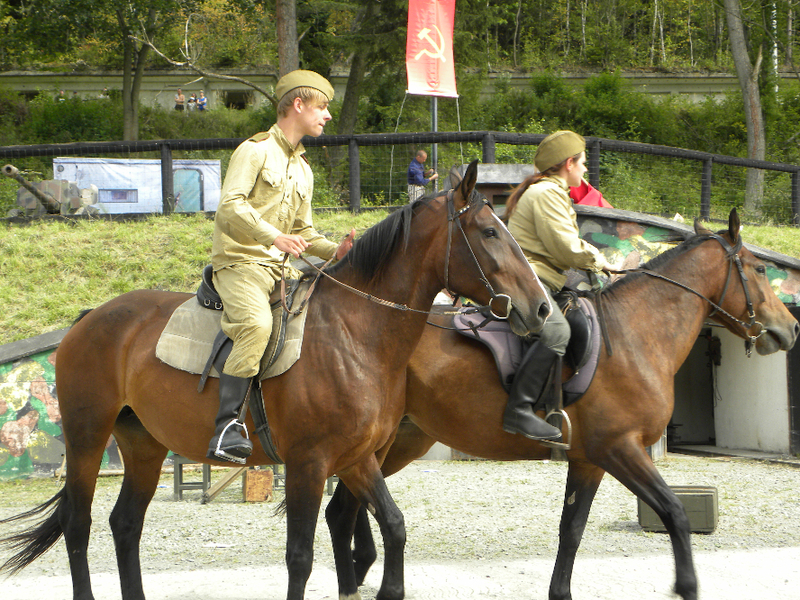 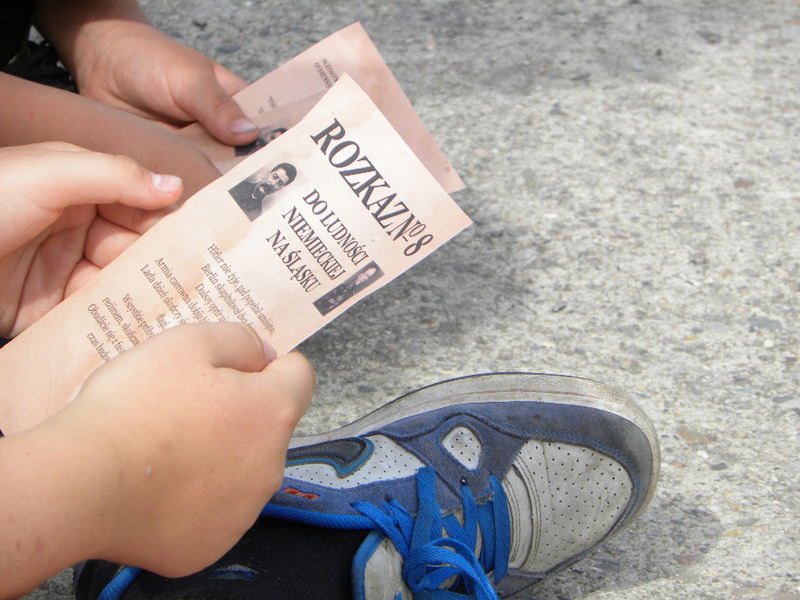 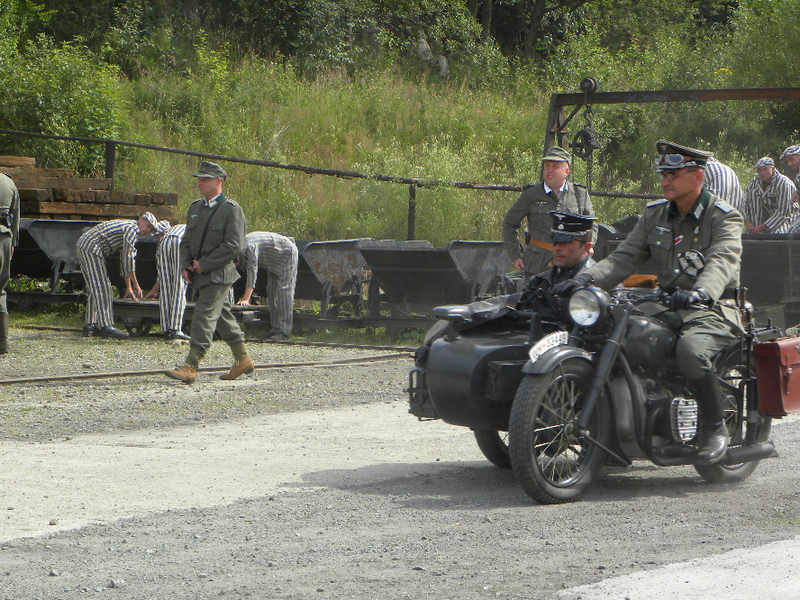 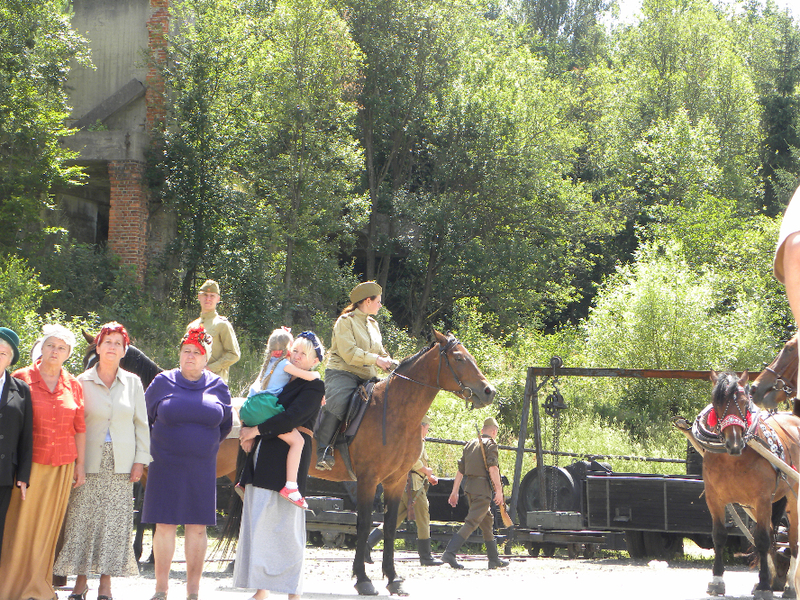 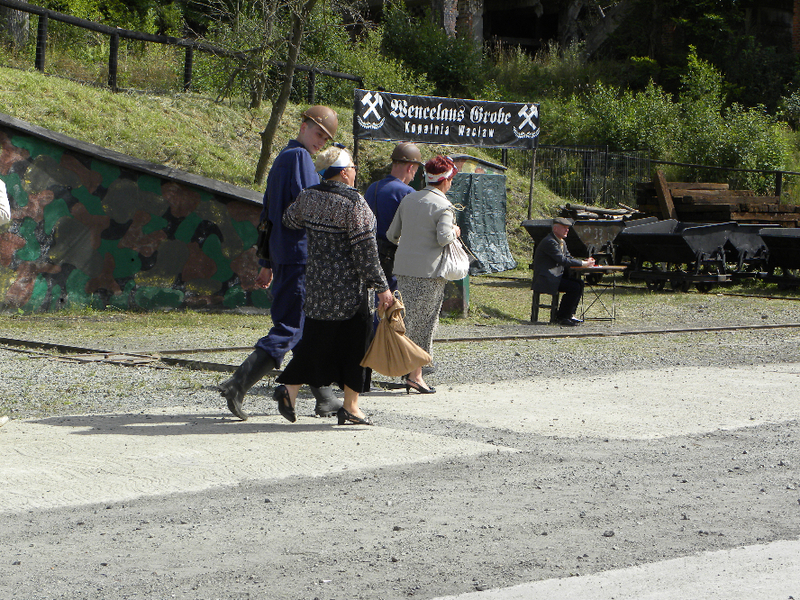 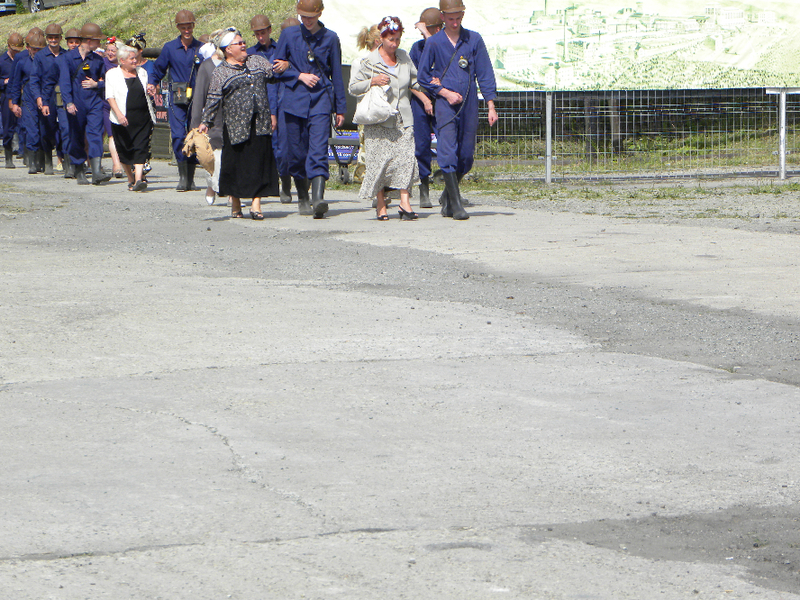 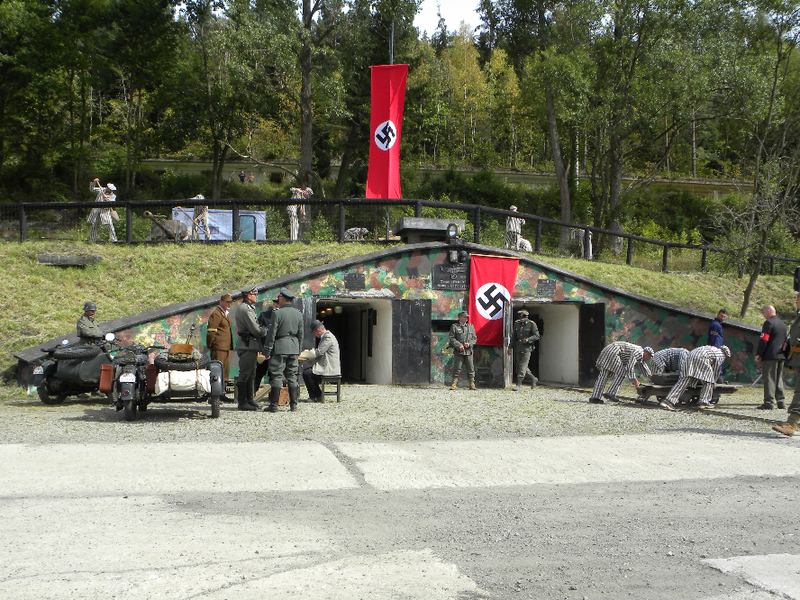 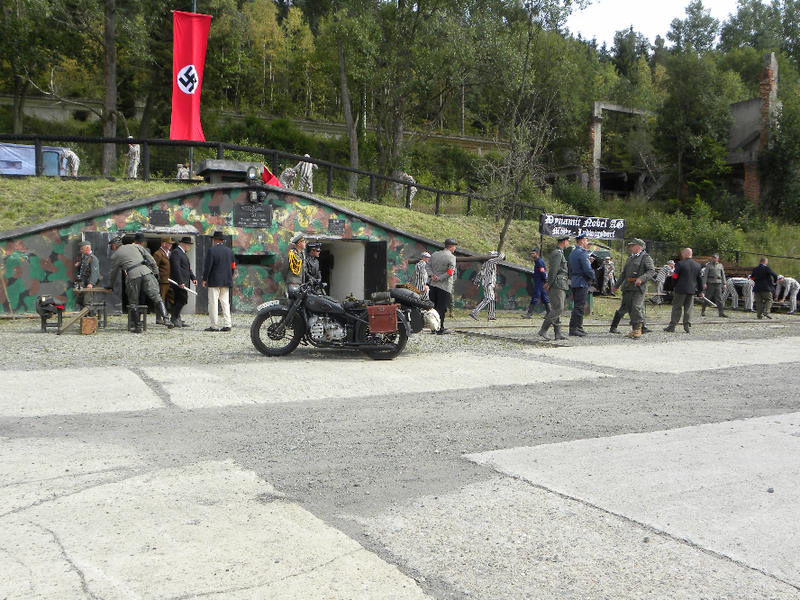 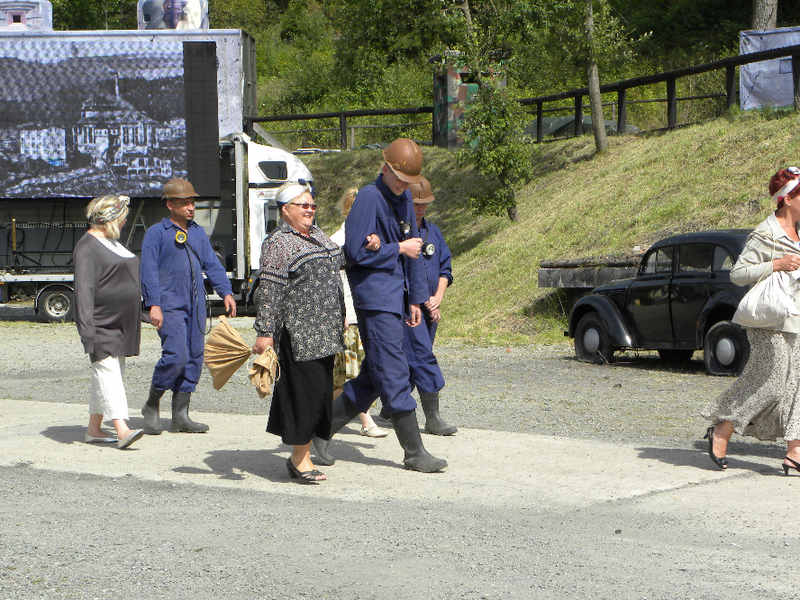 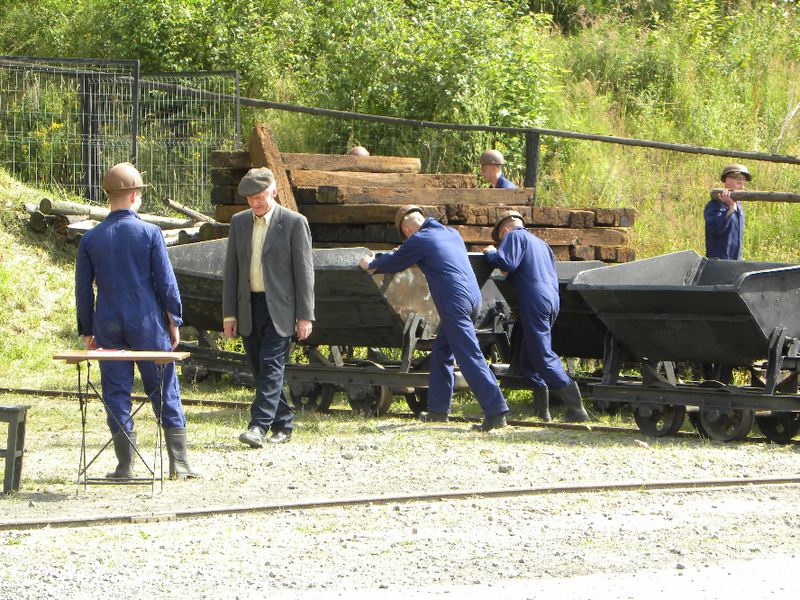 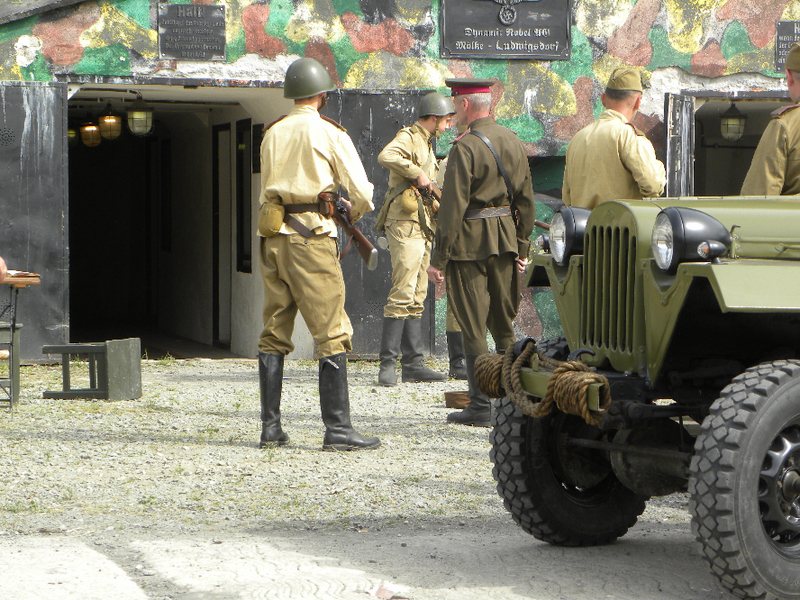 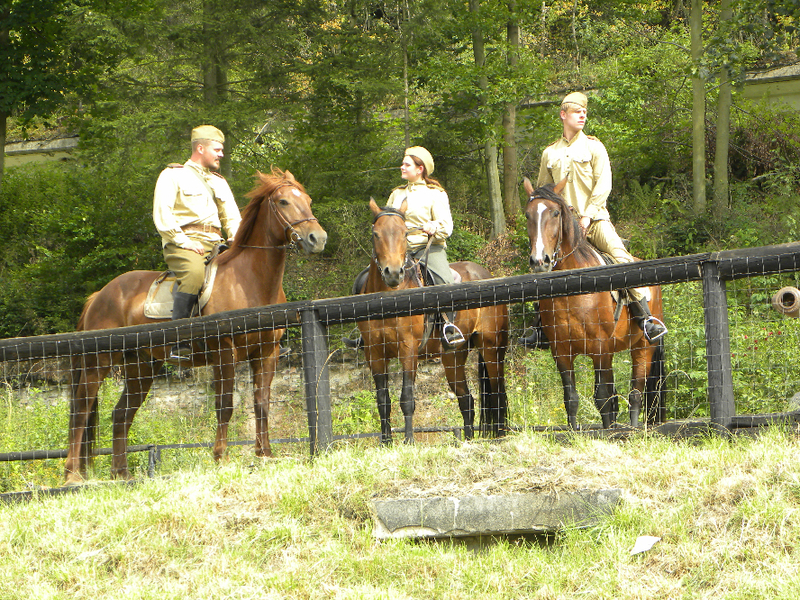 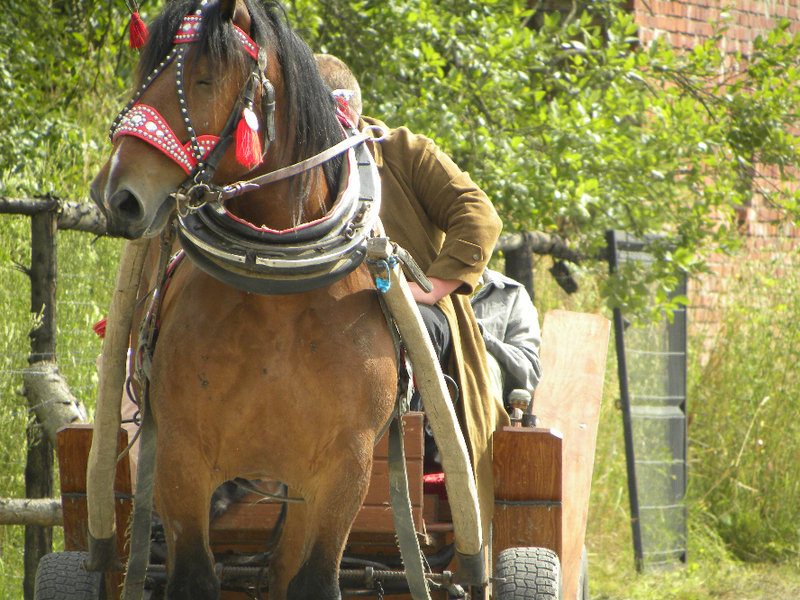 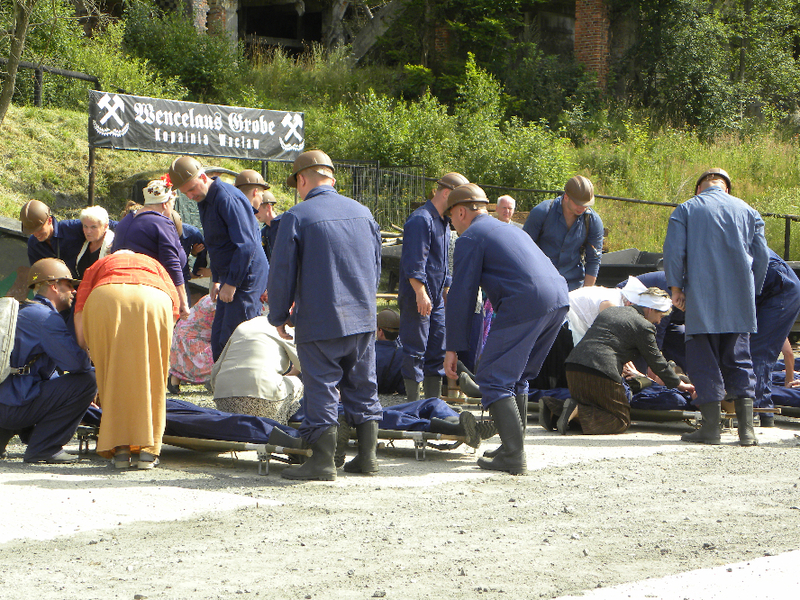 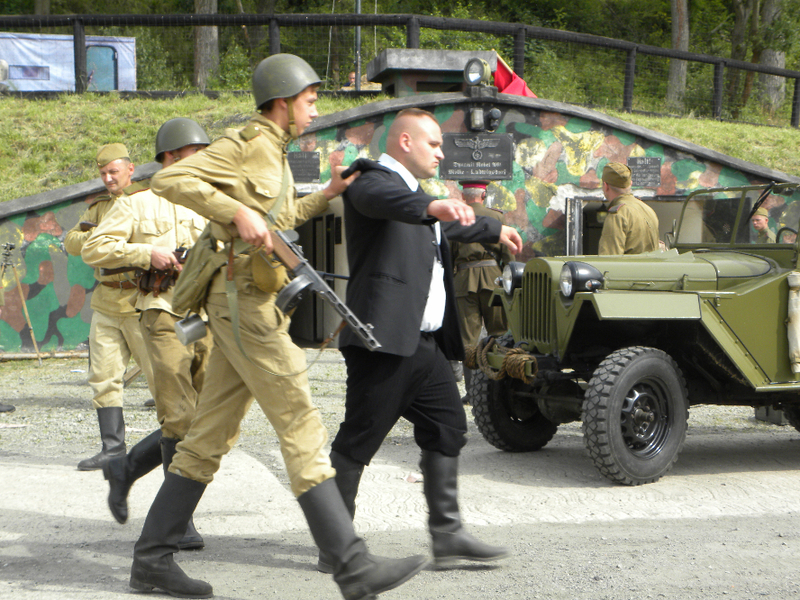 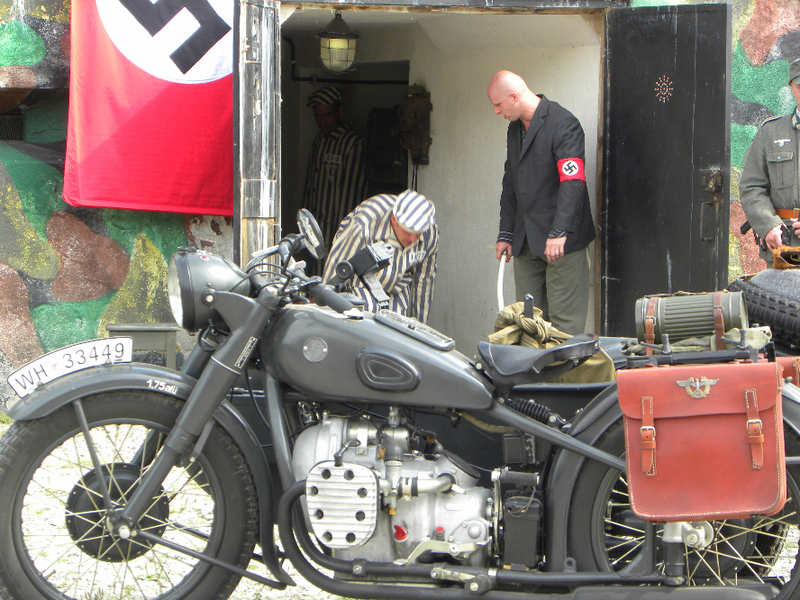 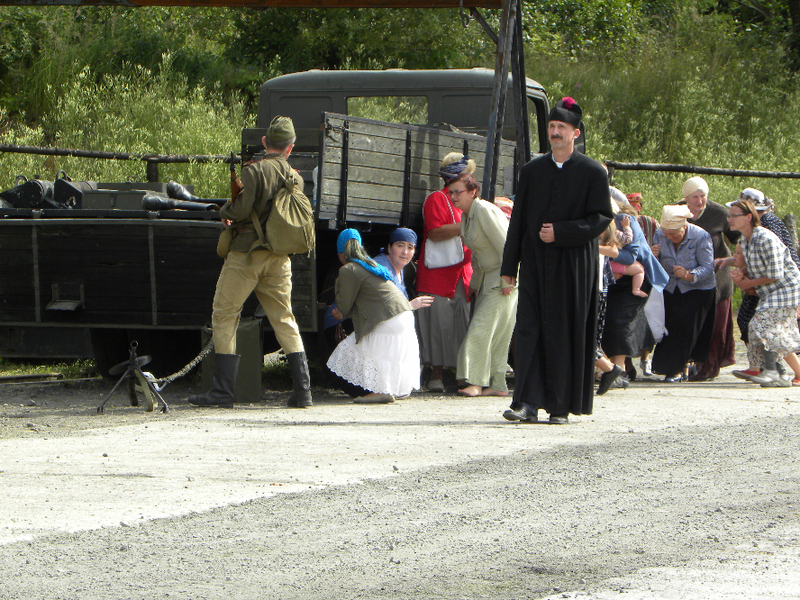 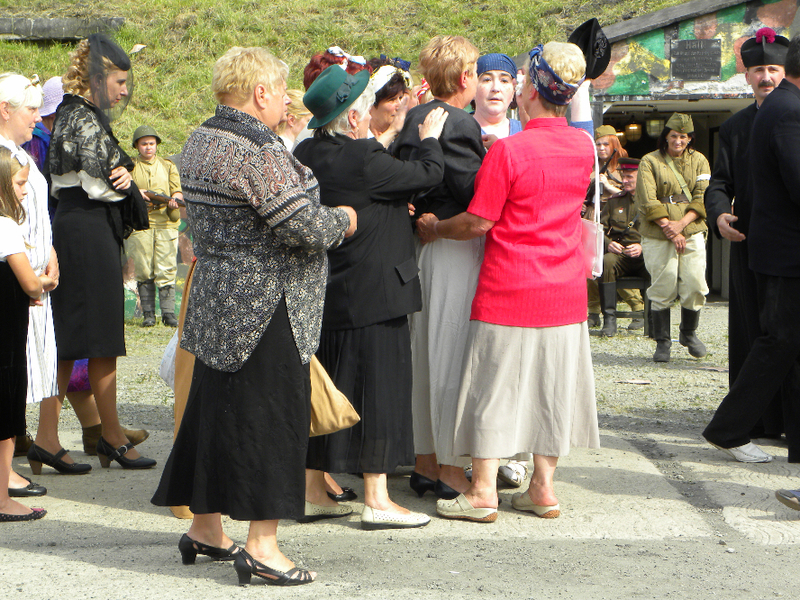 On Saturday the grounds of the Museum turned into a time machine, which moved the audience in the years 1930 – 1945. 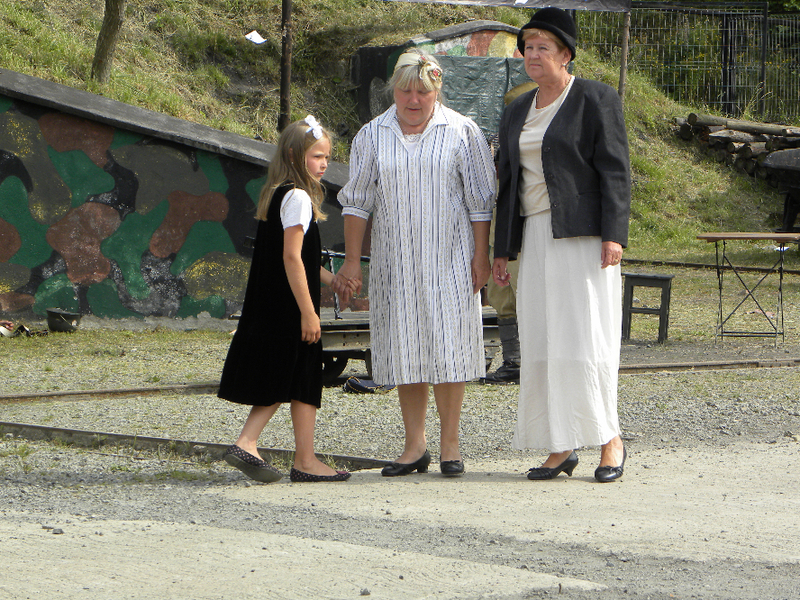 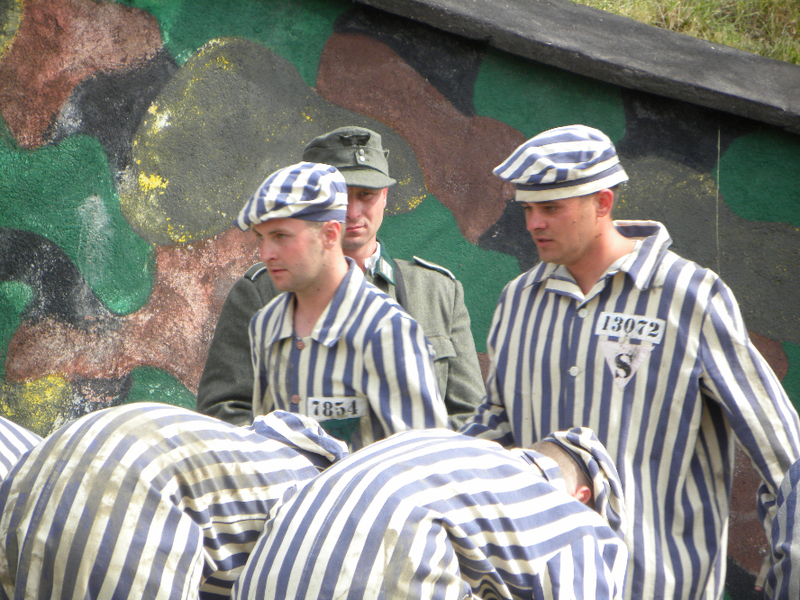 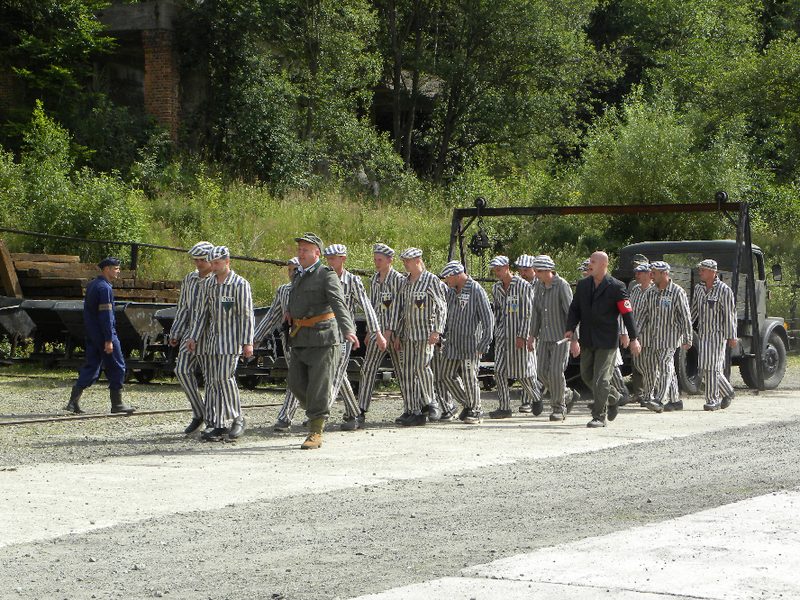 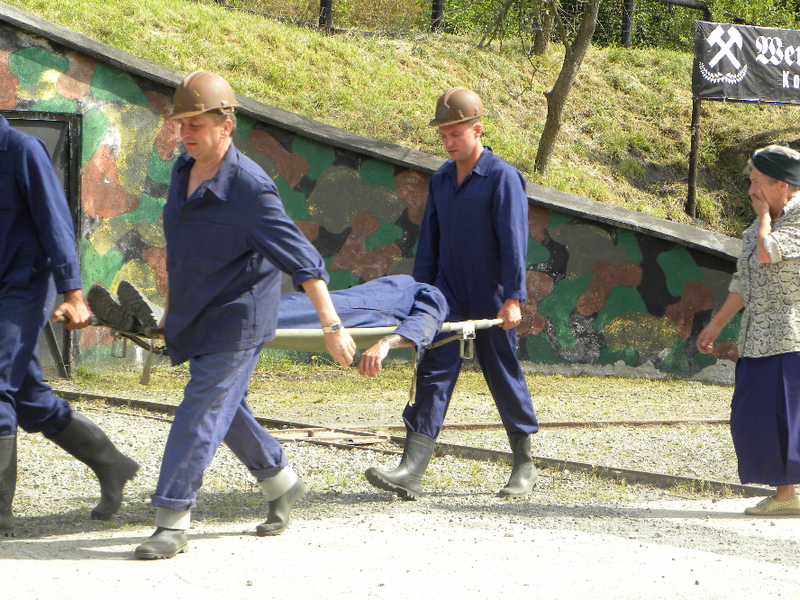 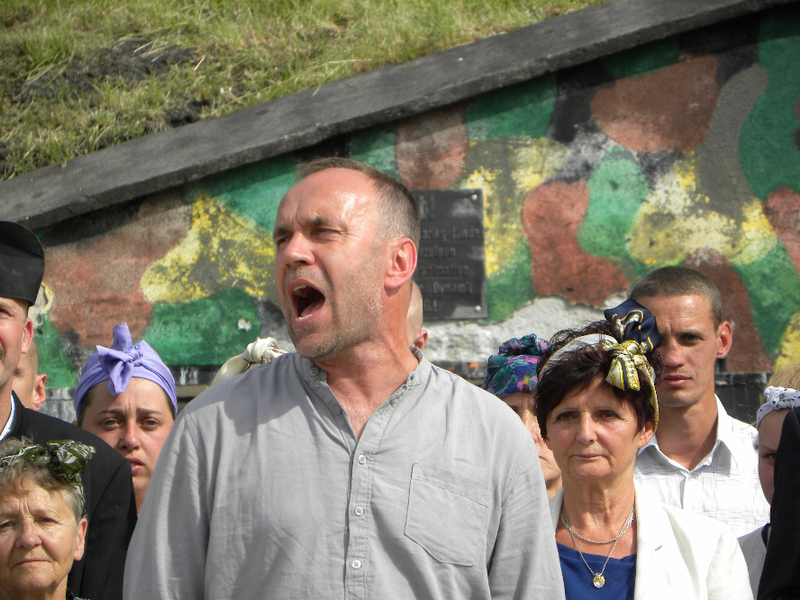 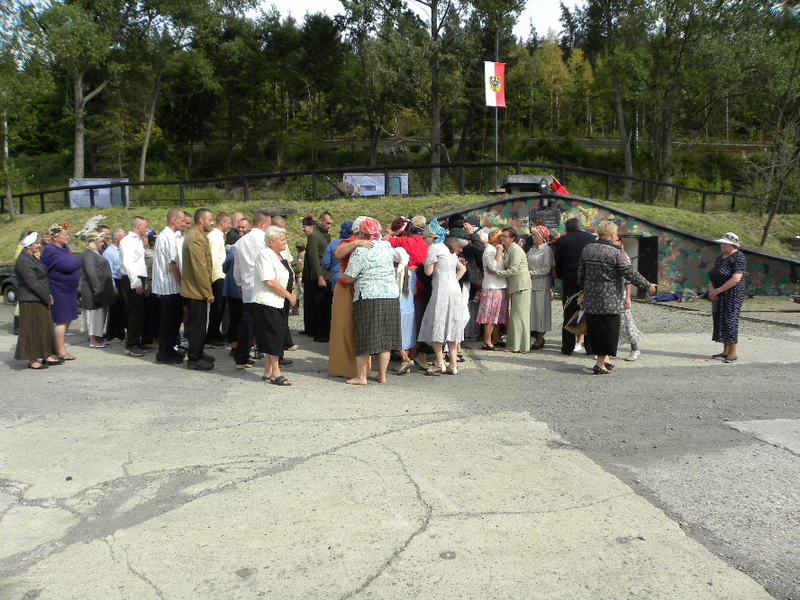 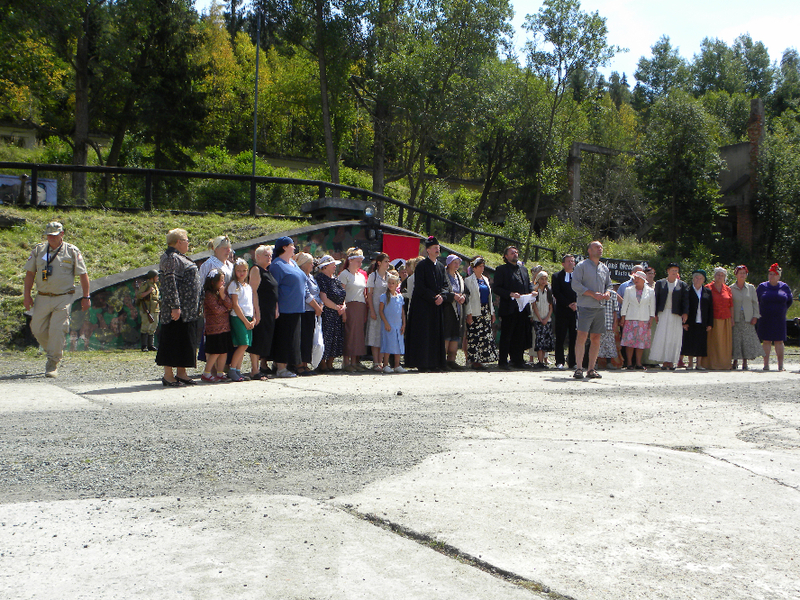 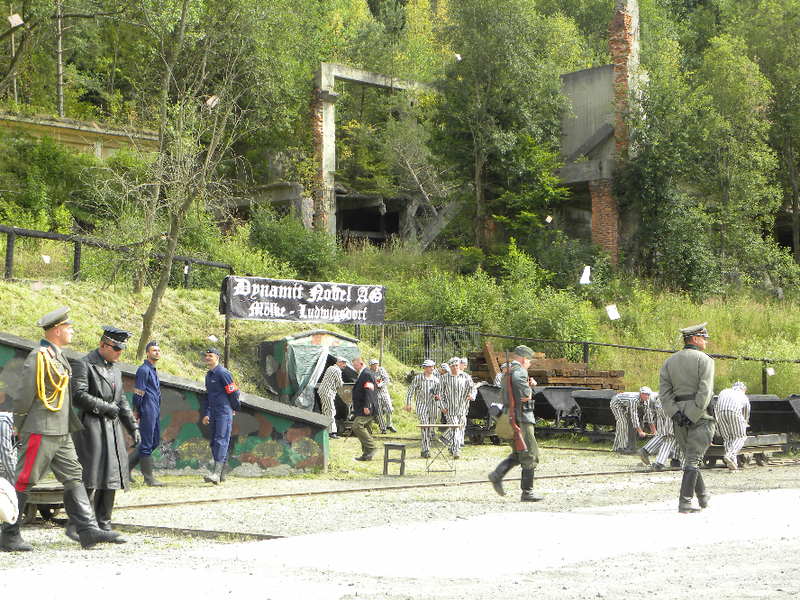 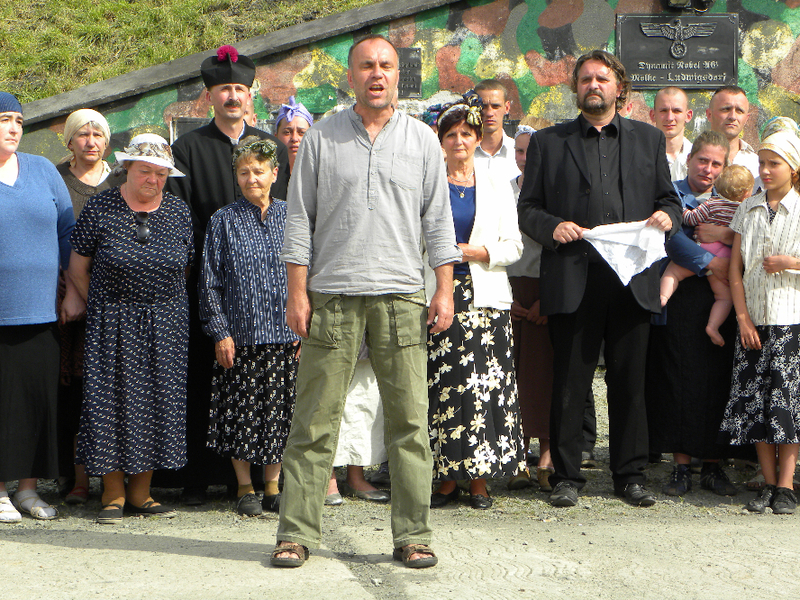 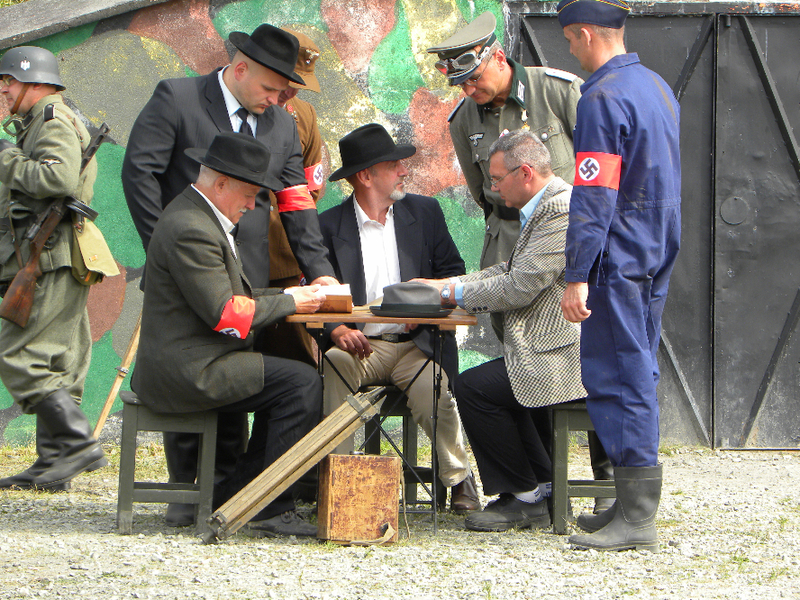 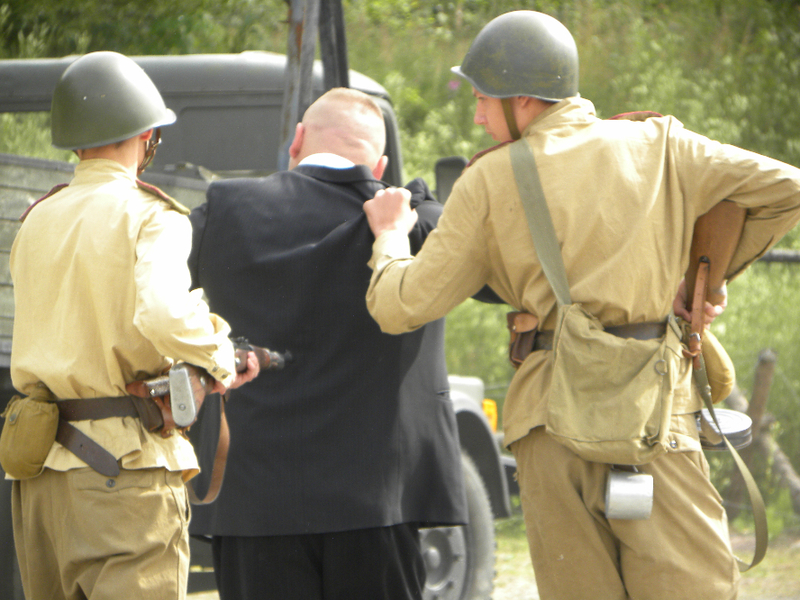 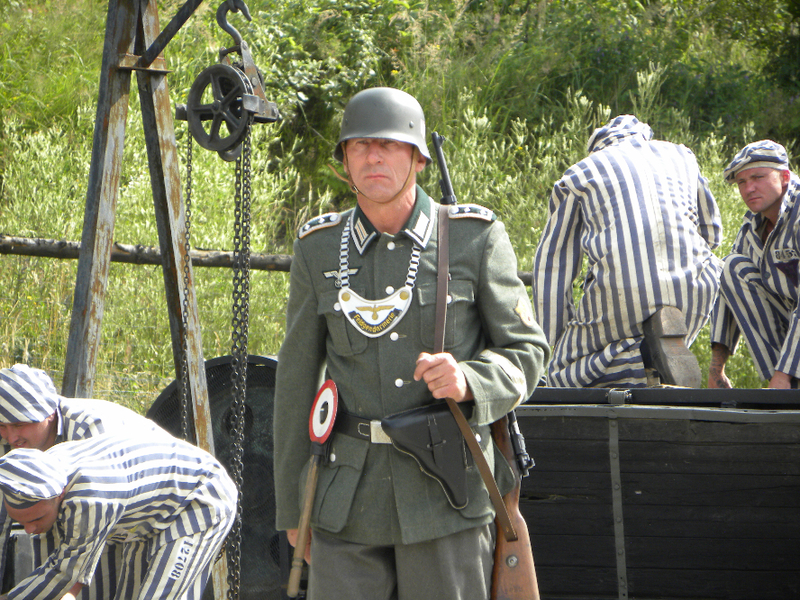 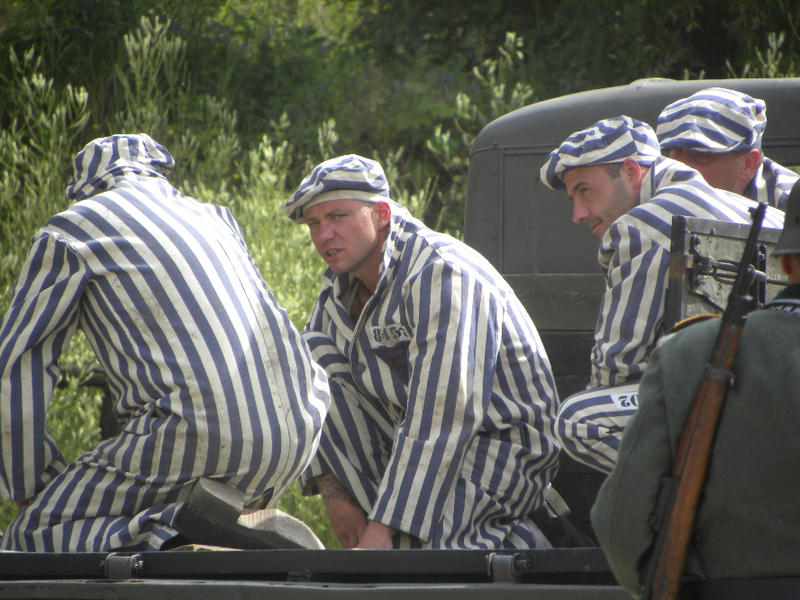 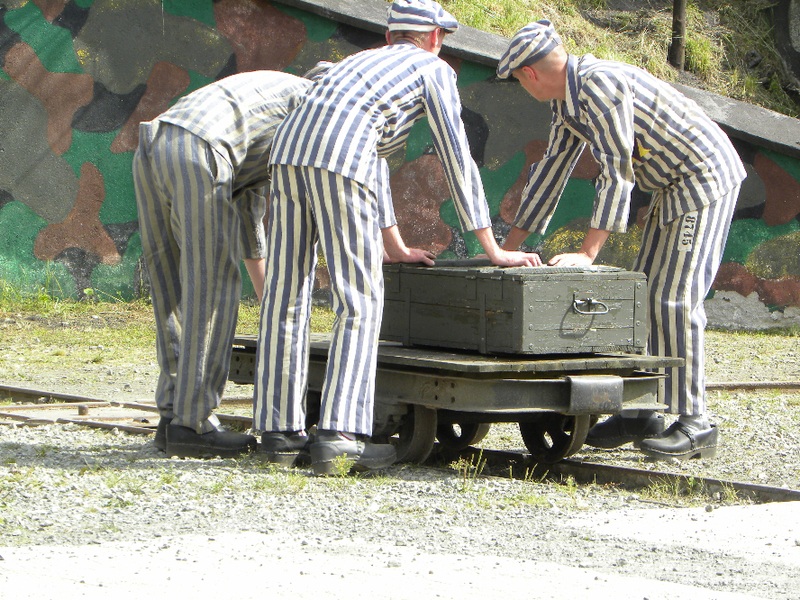 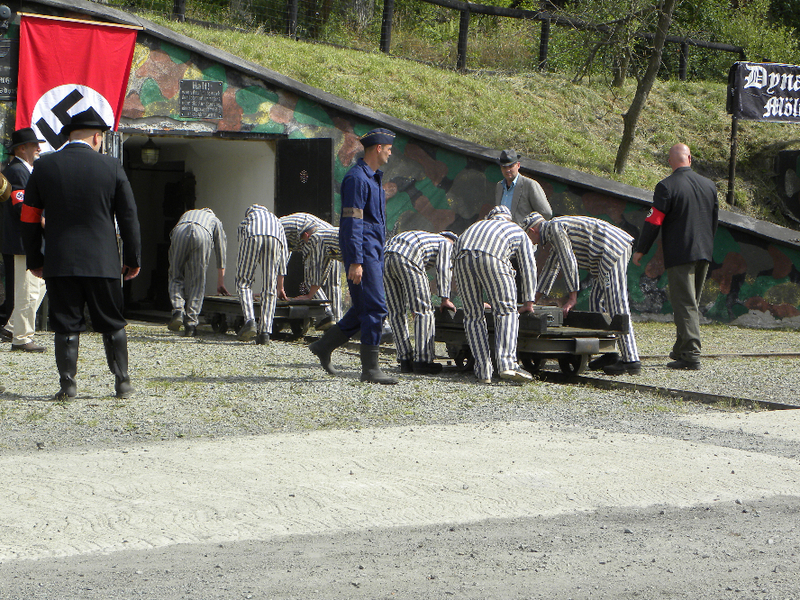 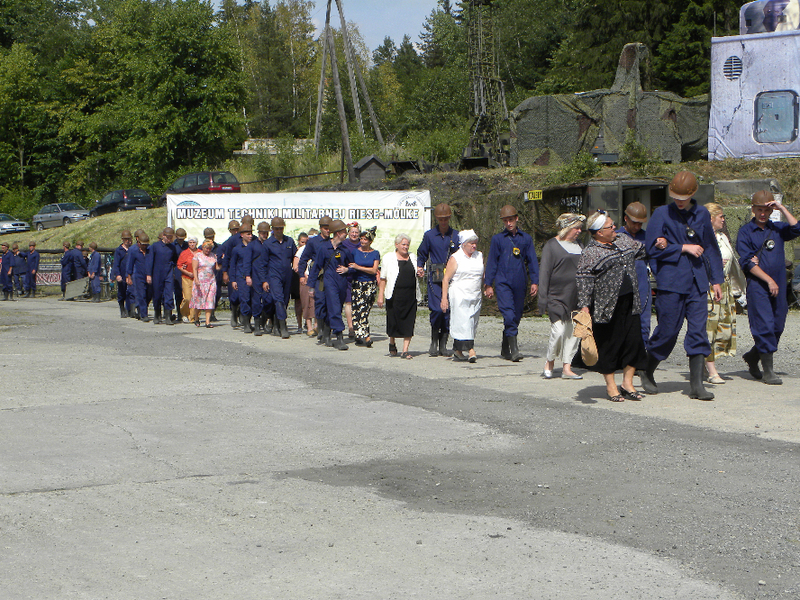 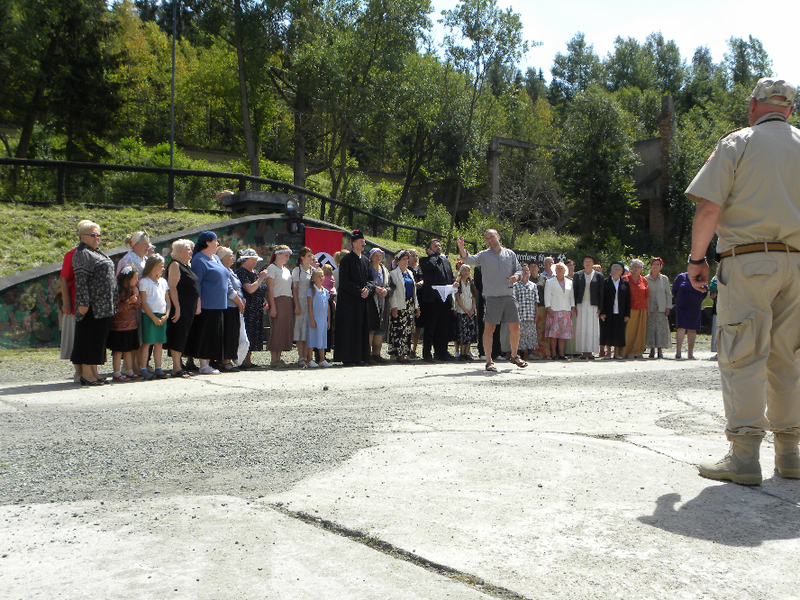 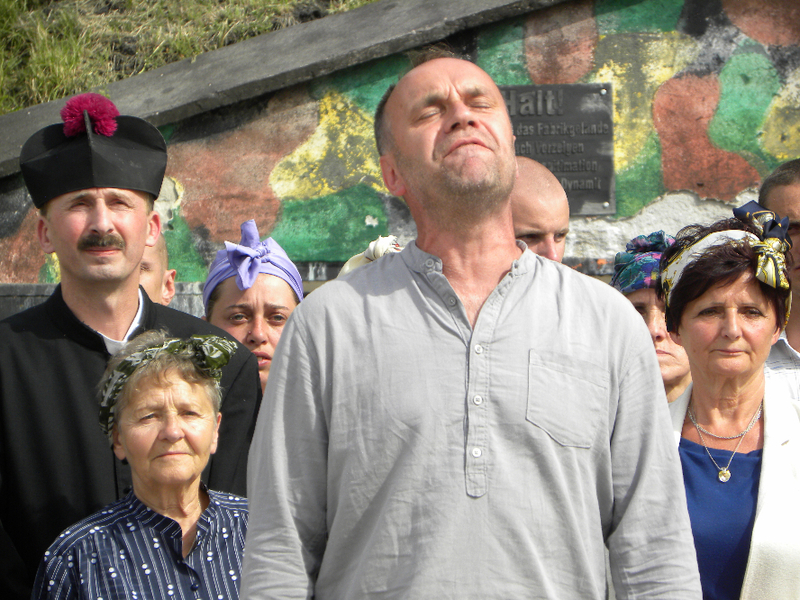 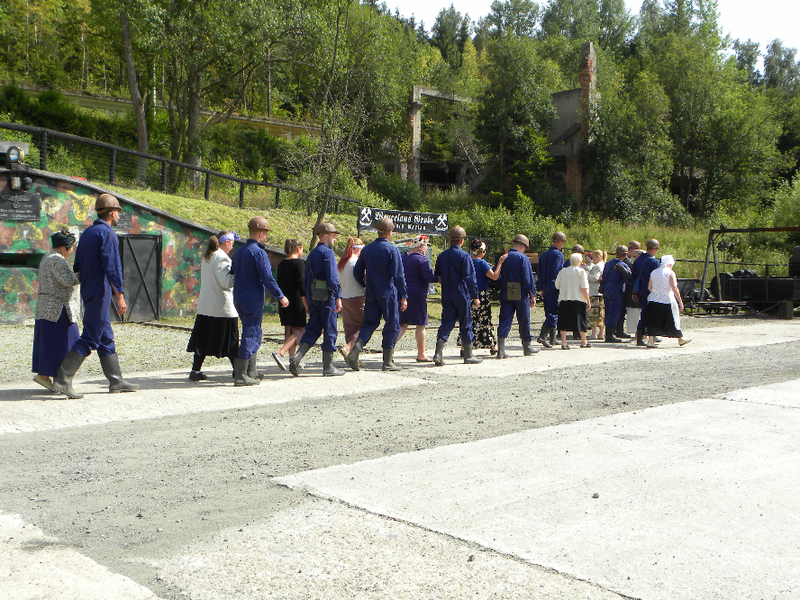 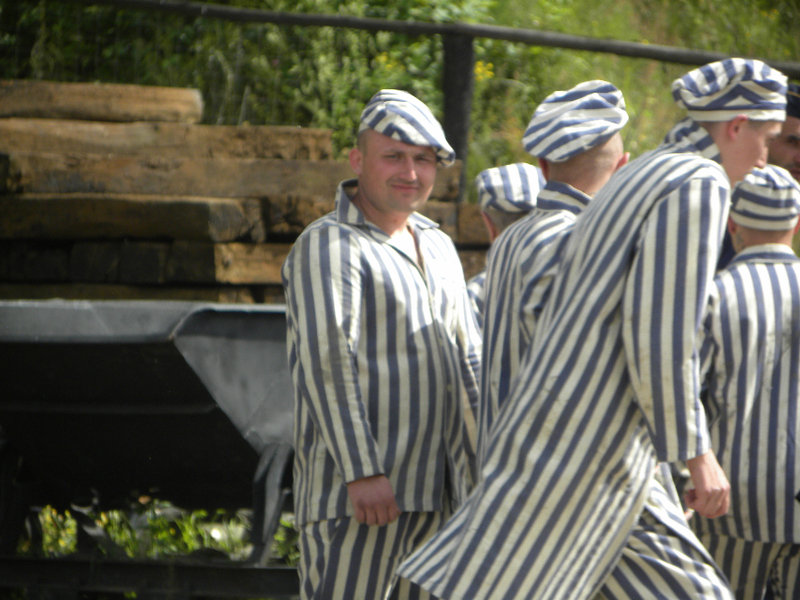 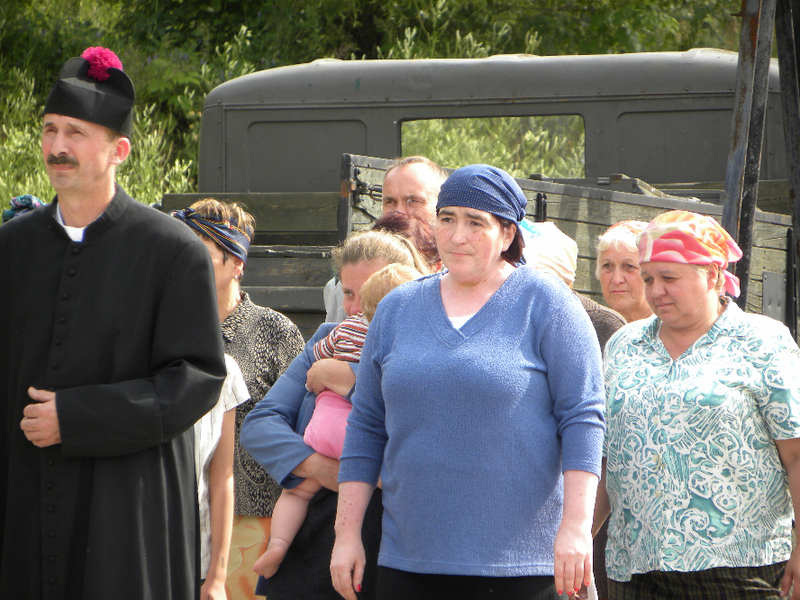 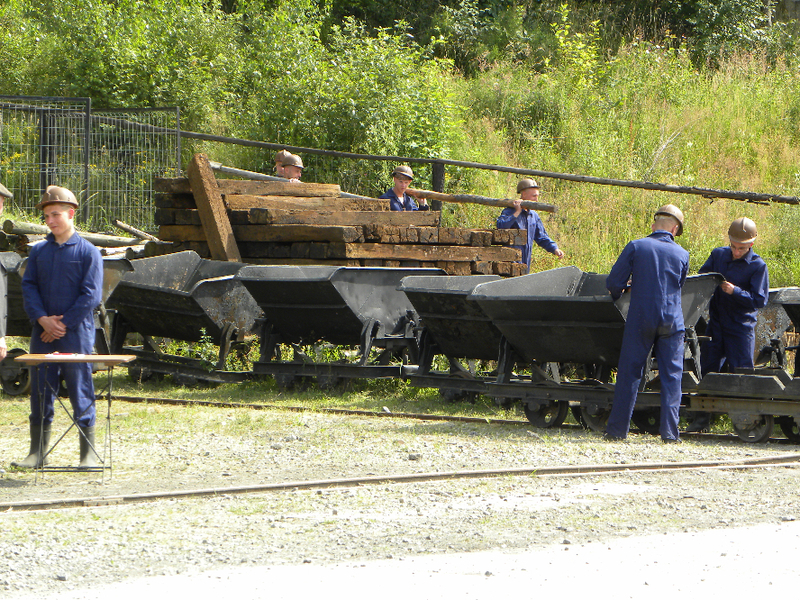 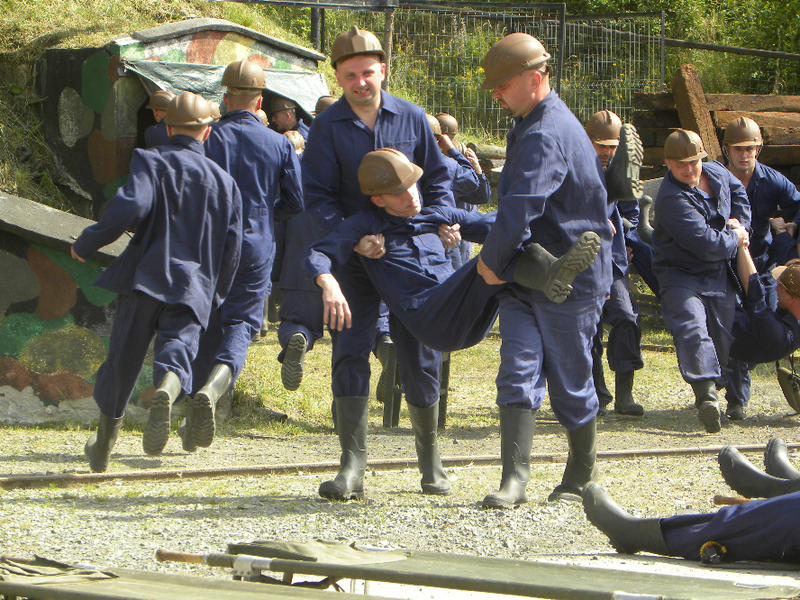 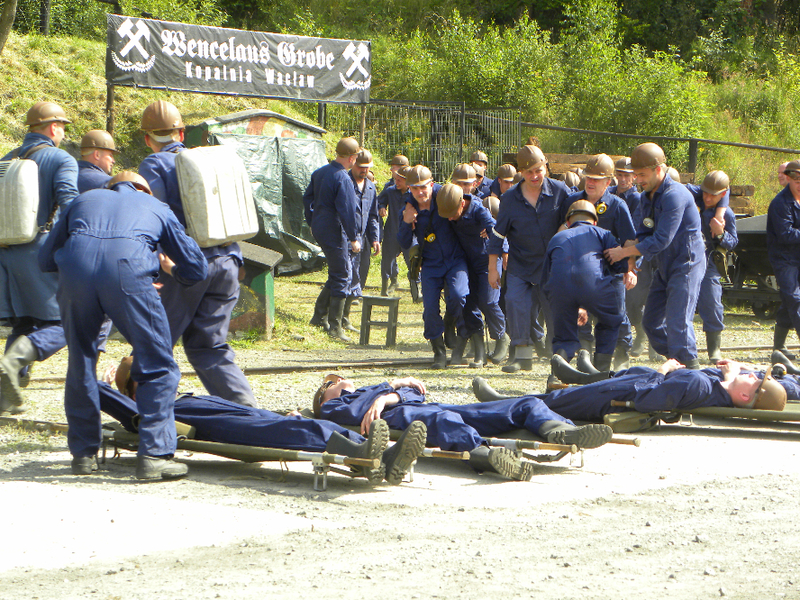 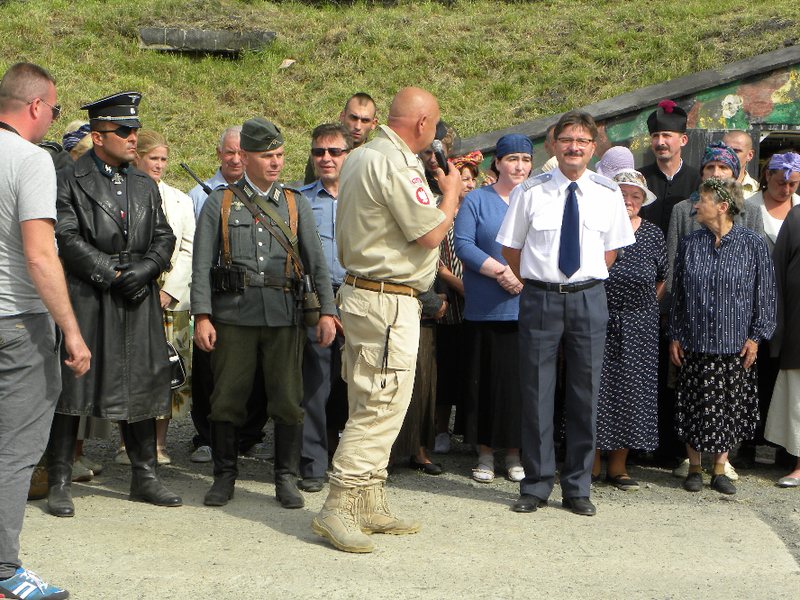 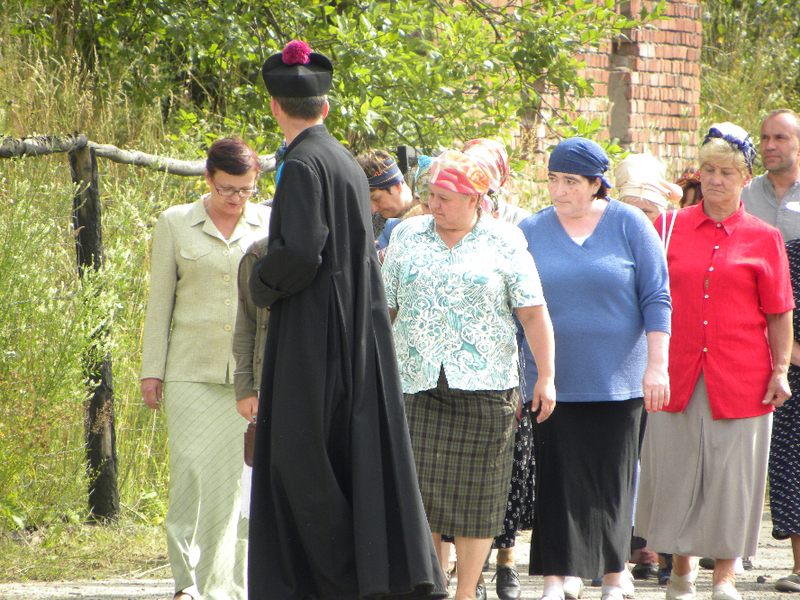 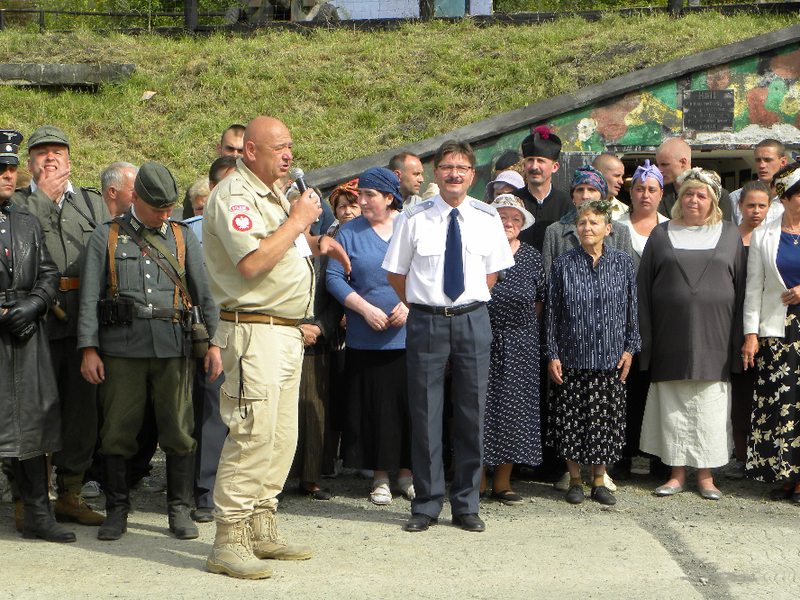 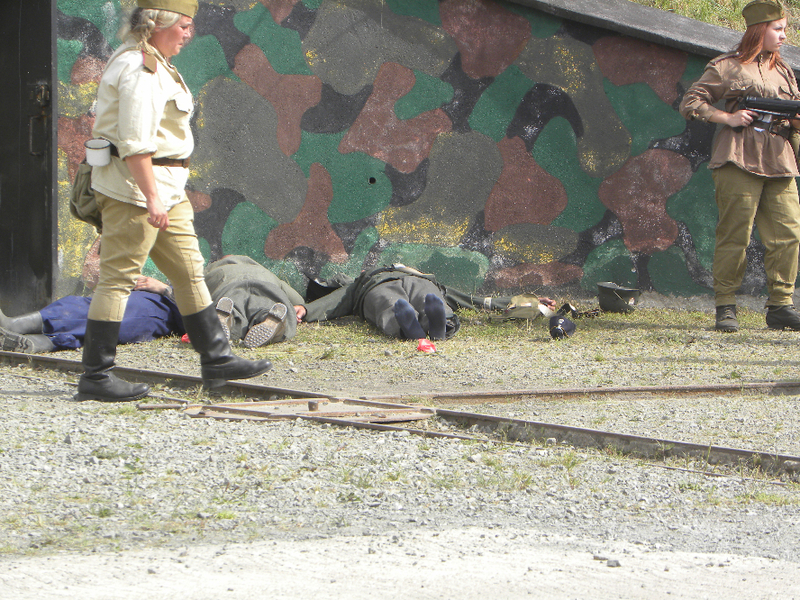 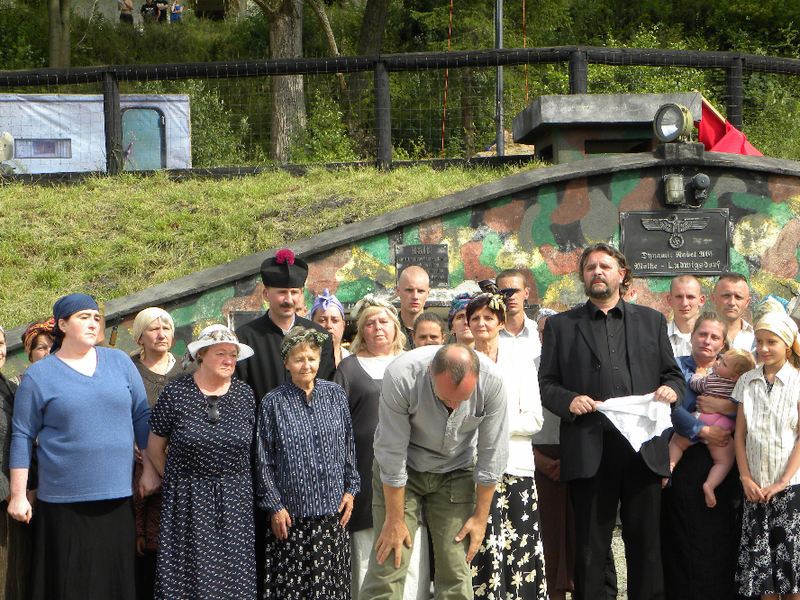 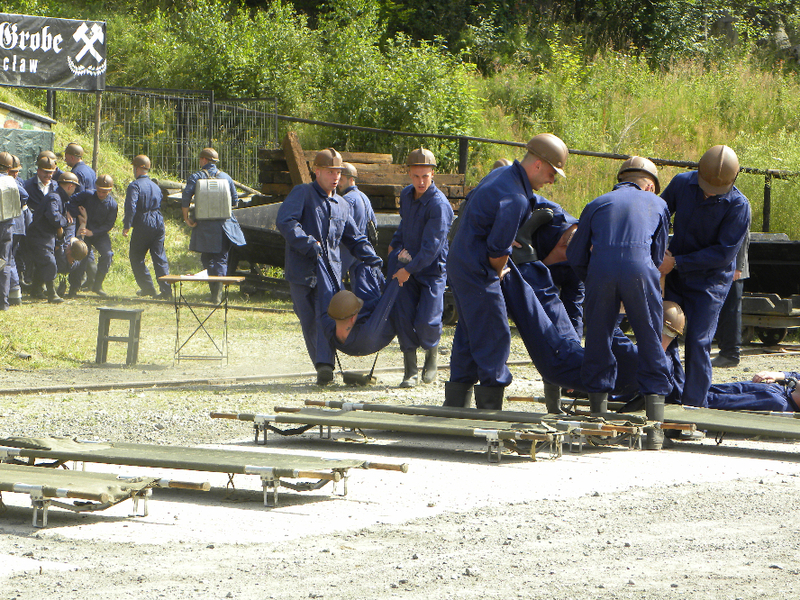 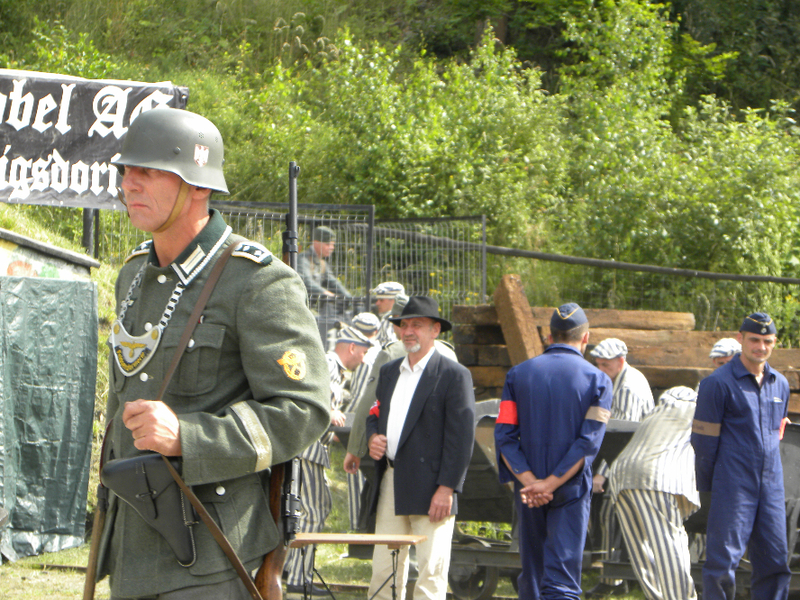 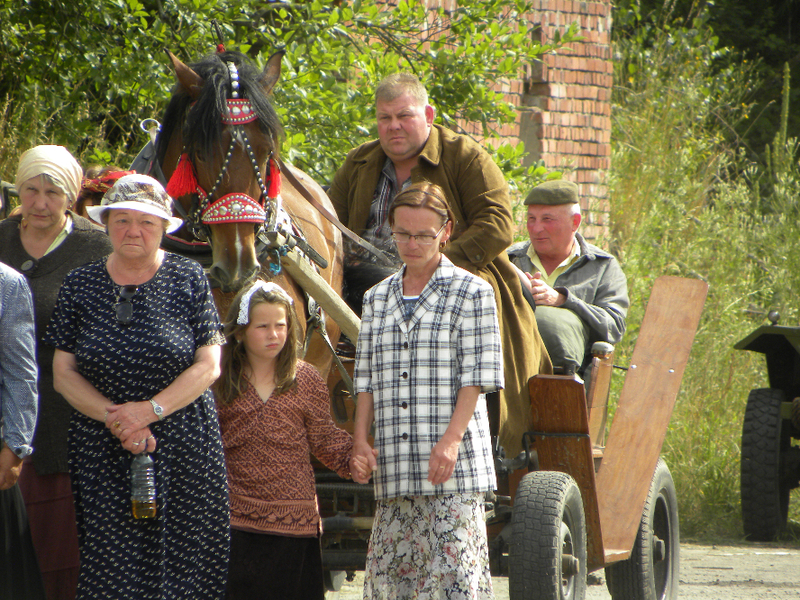 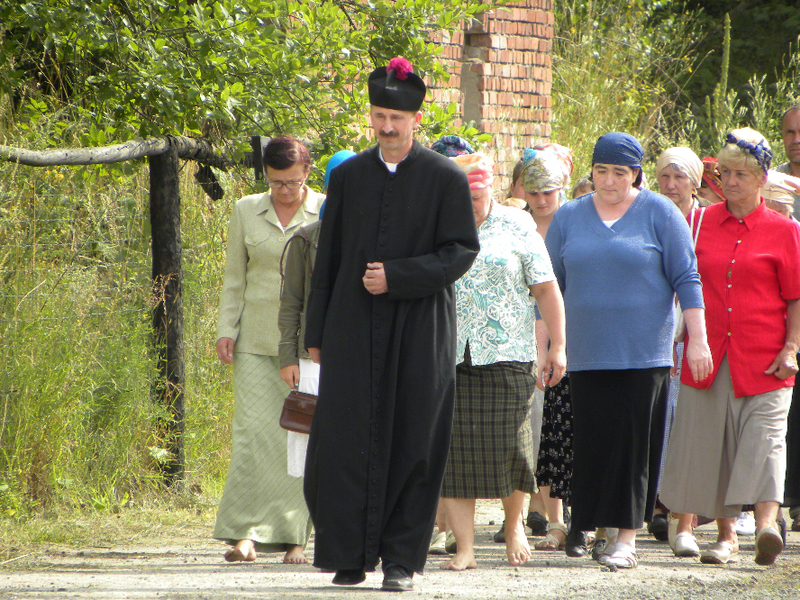 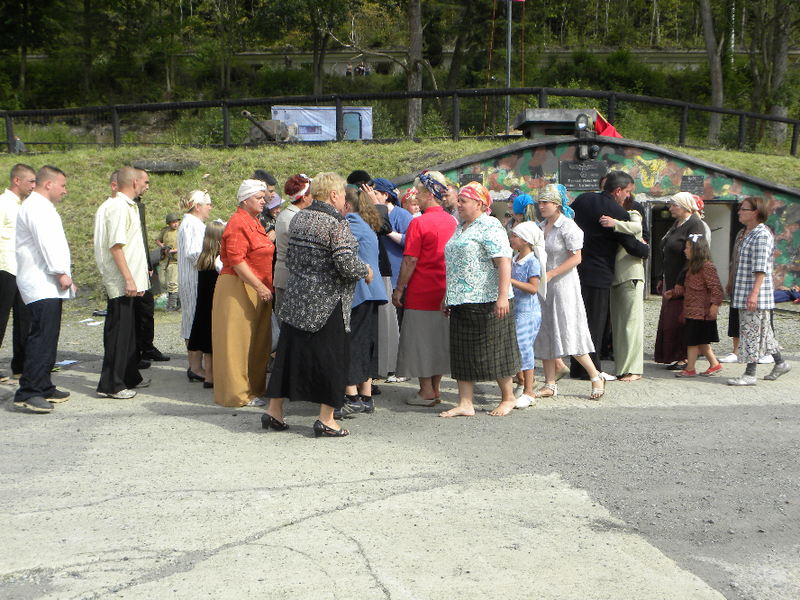 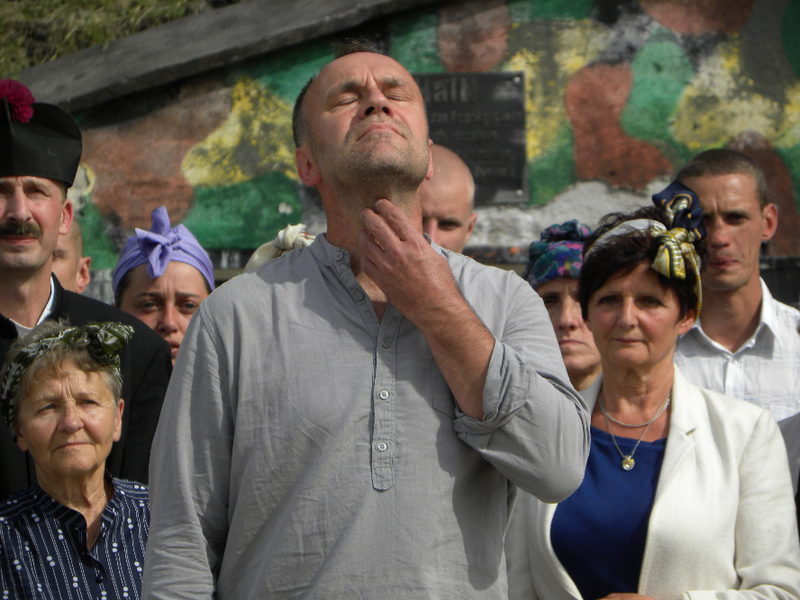 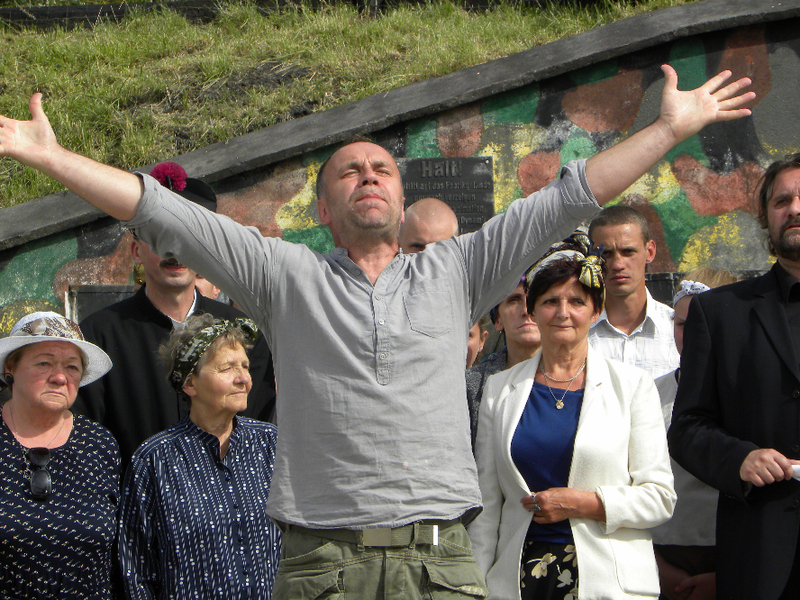 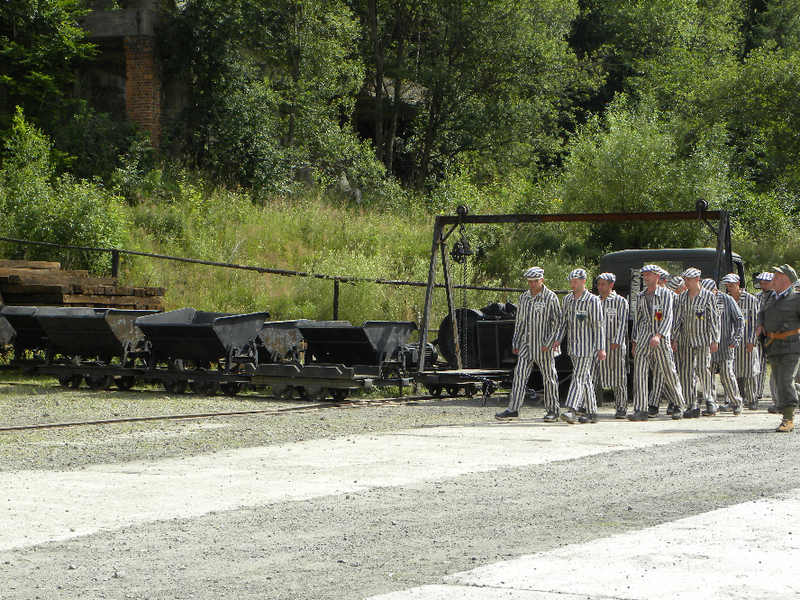 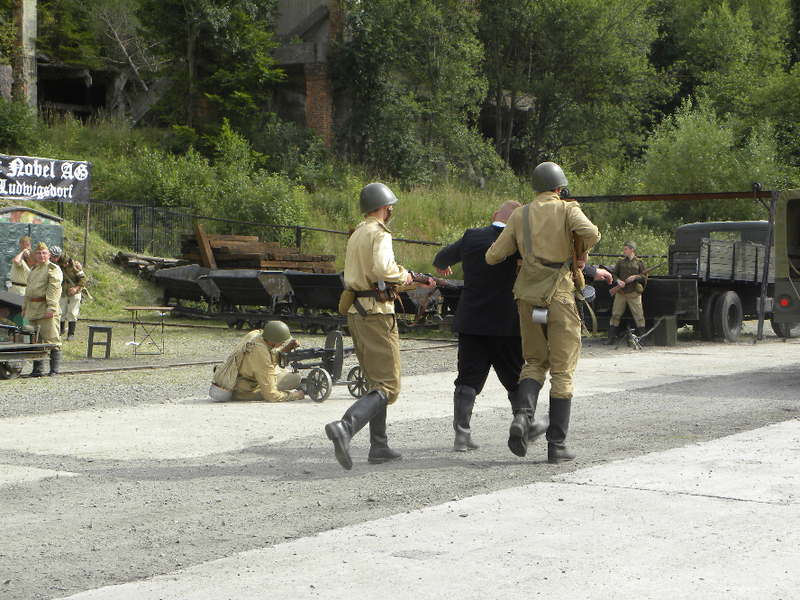 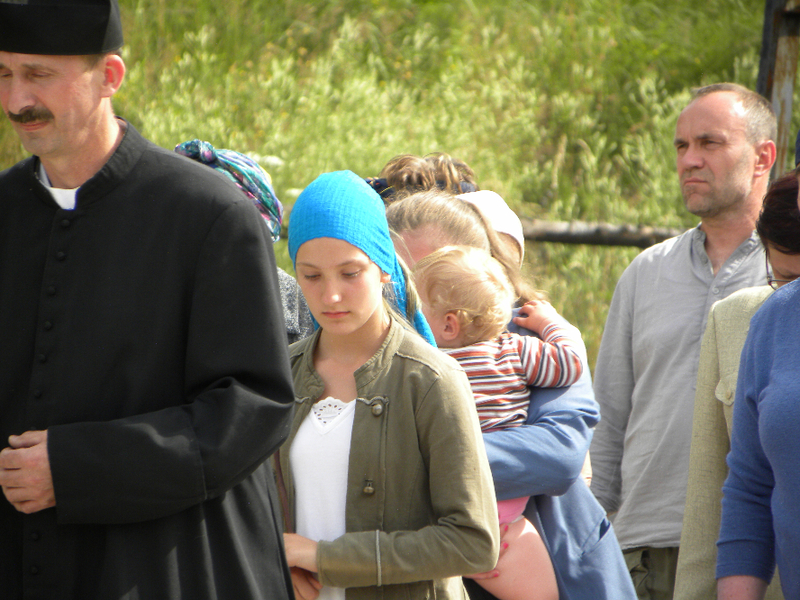 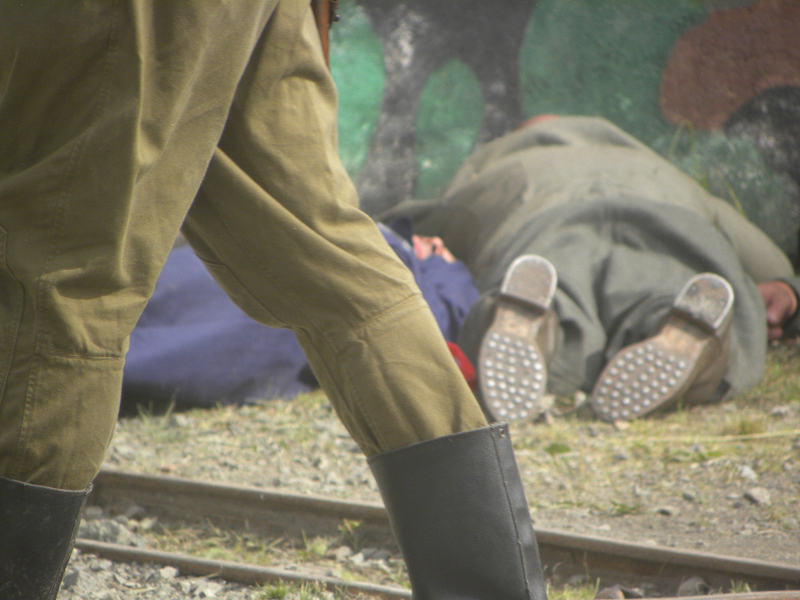 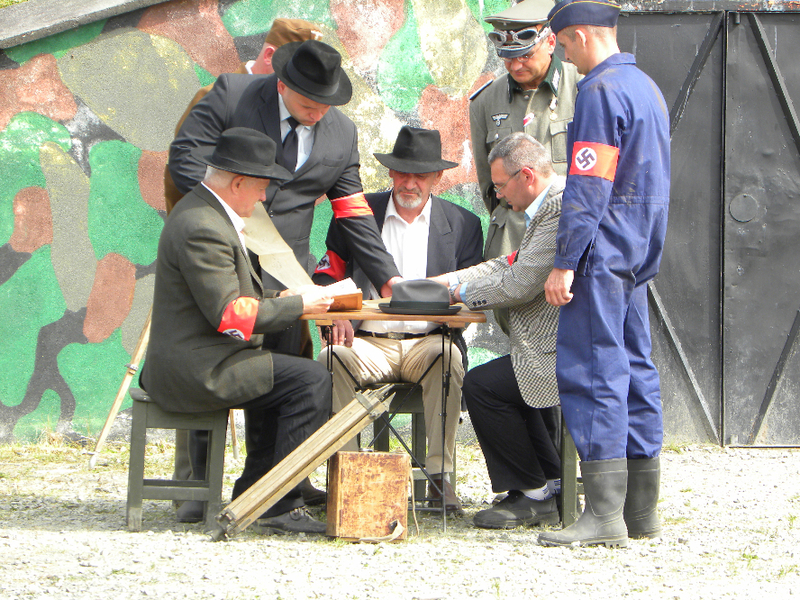 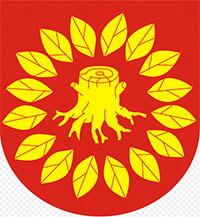 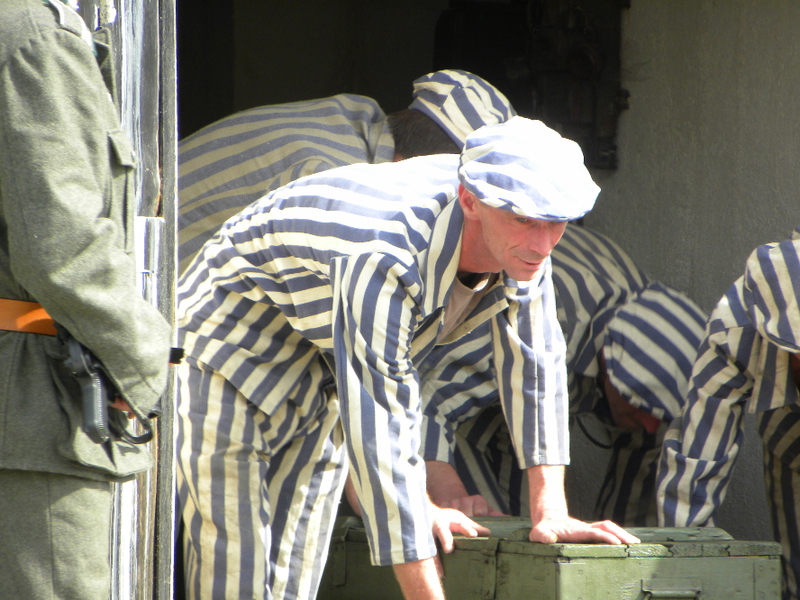 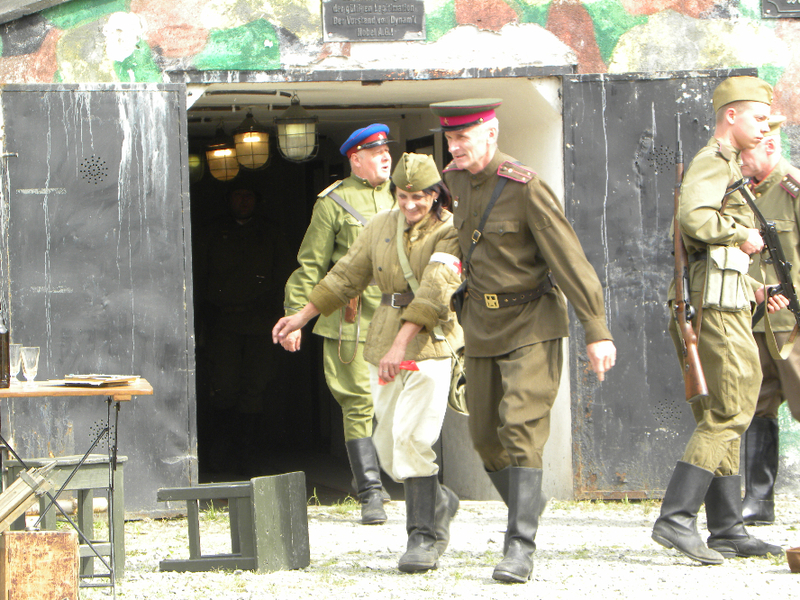 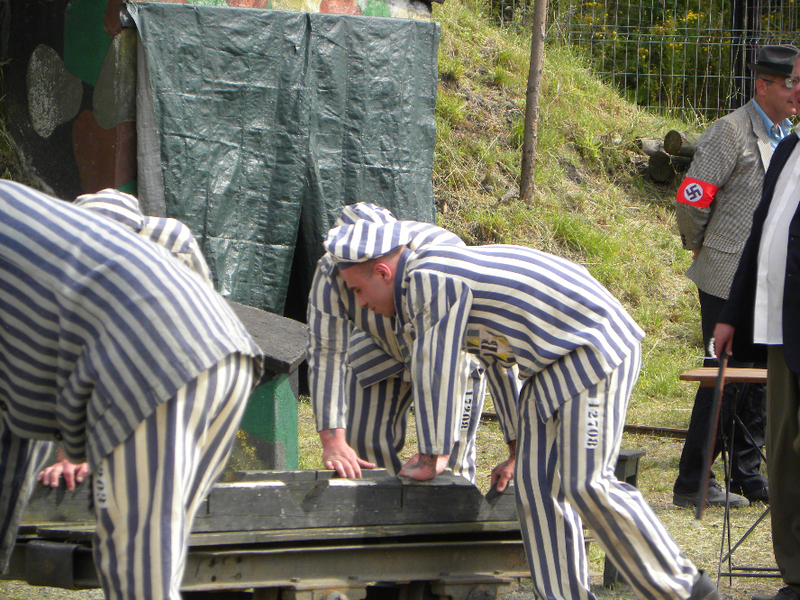 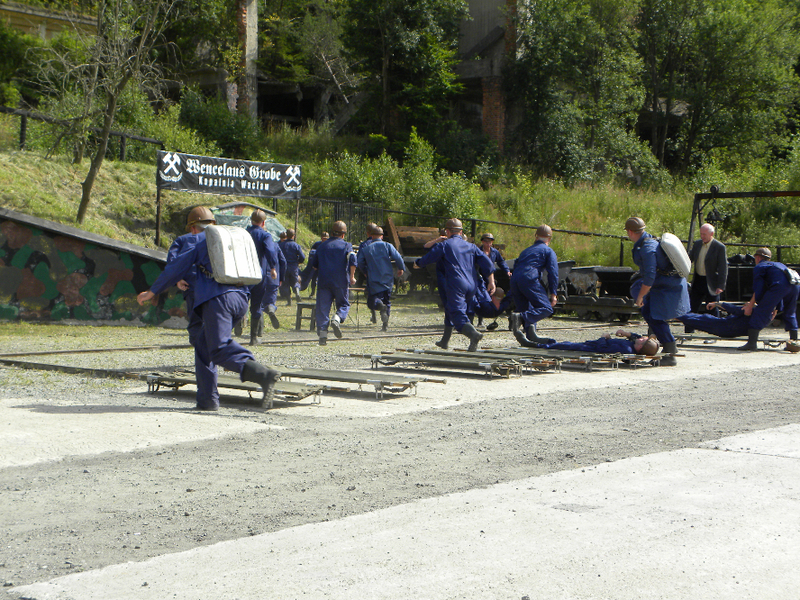 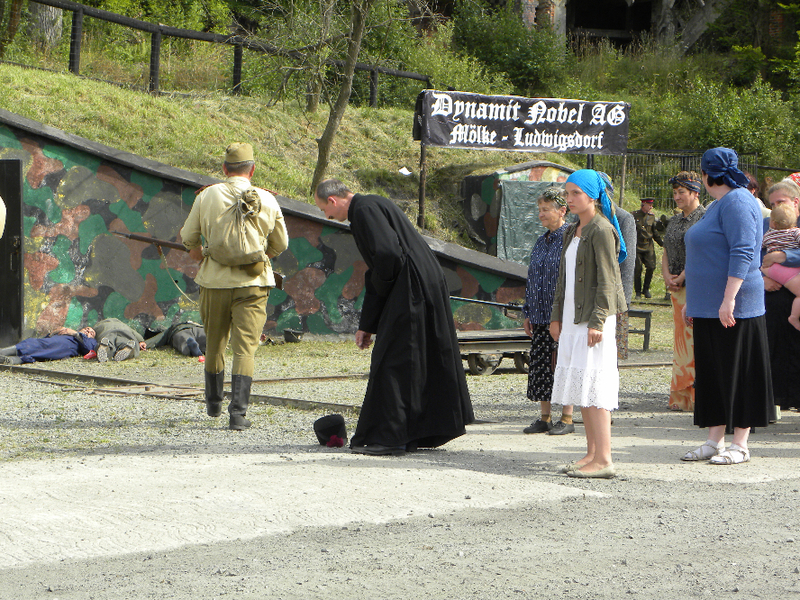 More than 200 actors incarnated in the role of German troops, the Soviet army, miners working in the mine, “Waclaw” prisoners work in Ludwikowice and civilians . 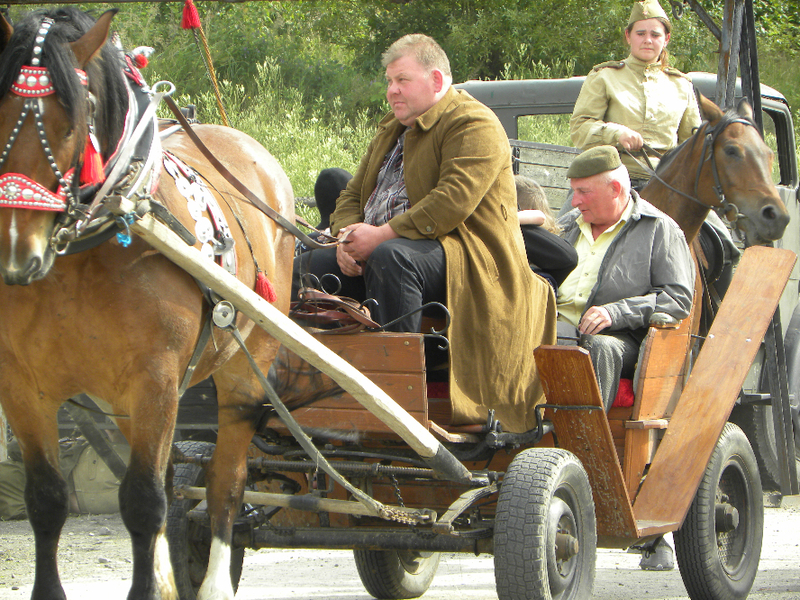 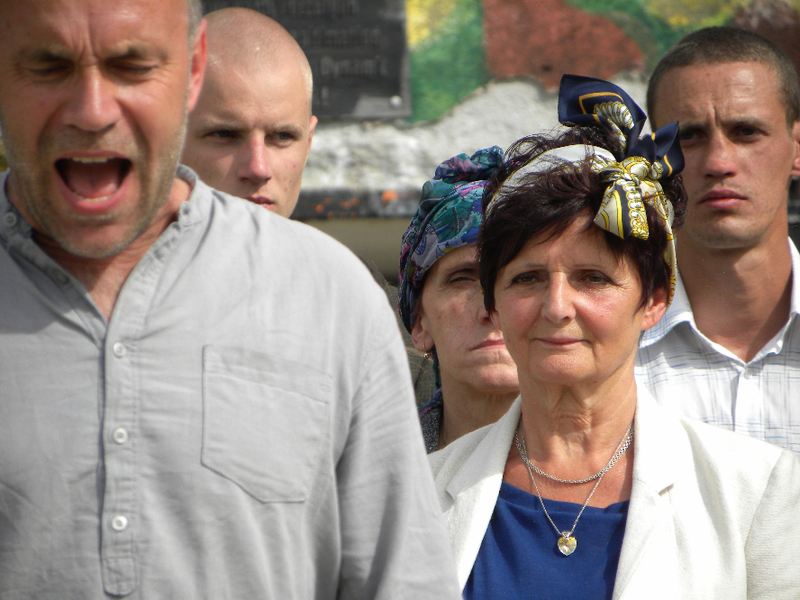 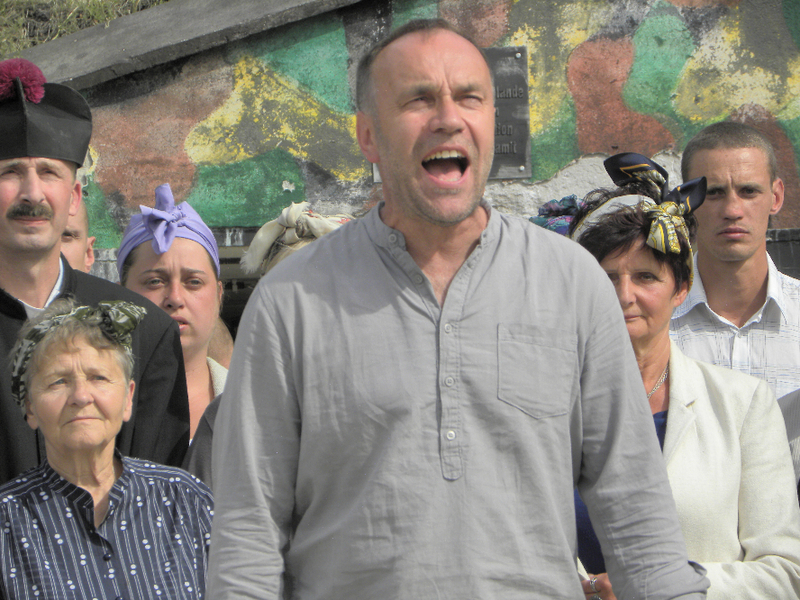 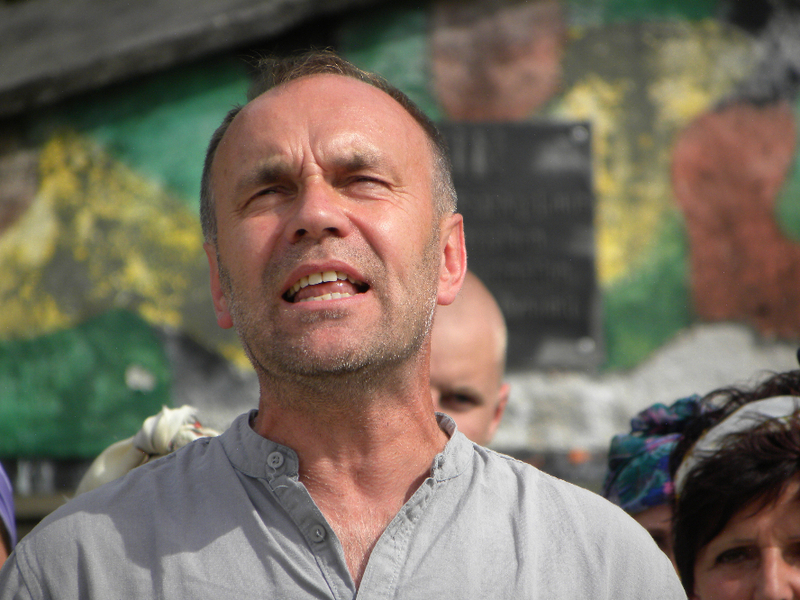 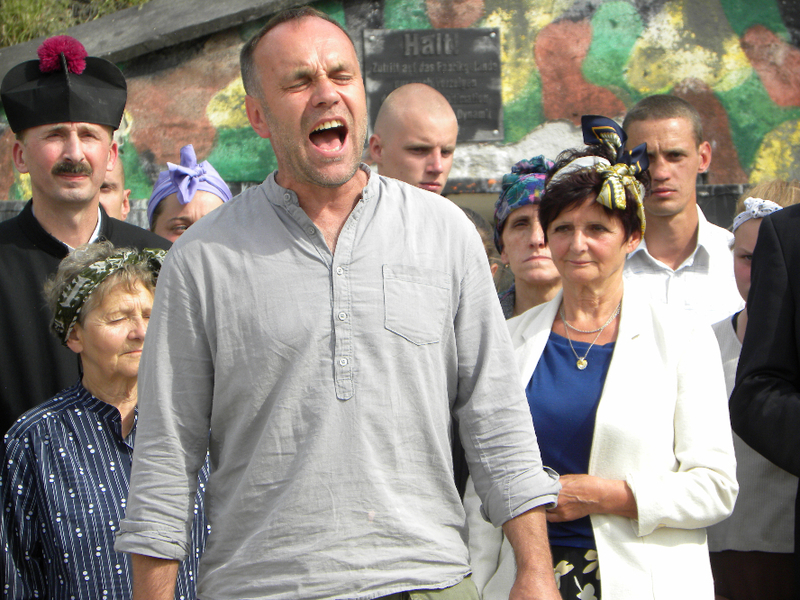 The show was crowned performance Jarek Chojnacki. 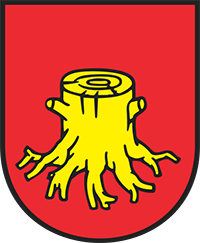 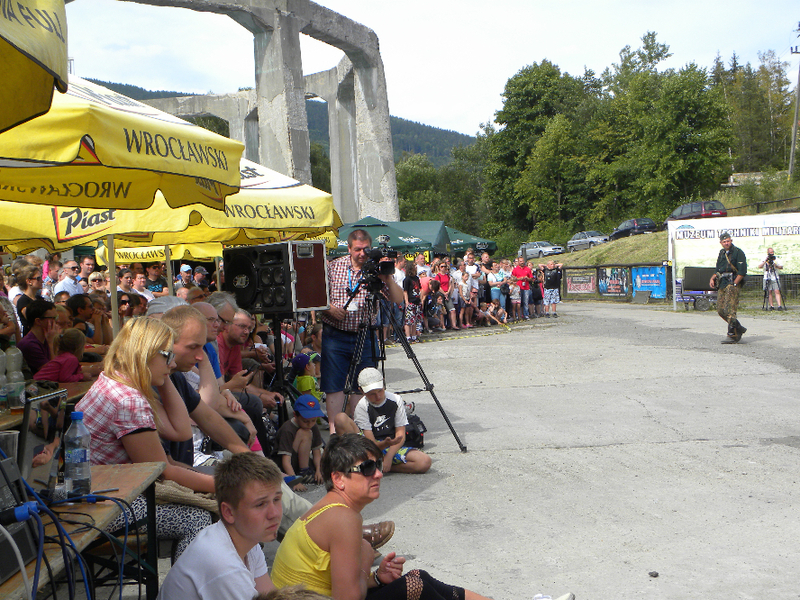 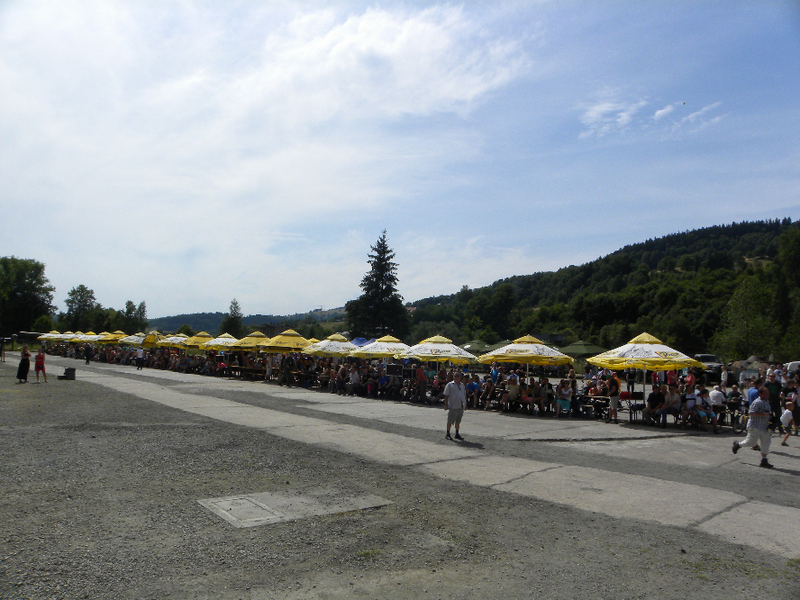 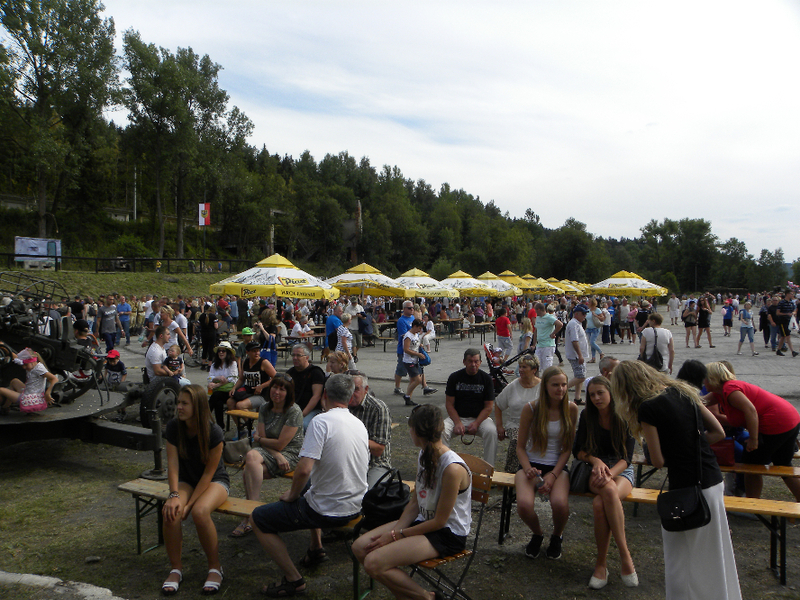 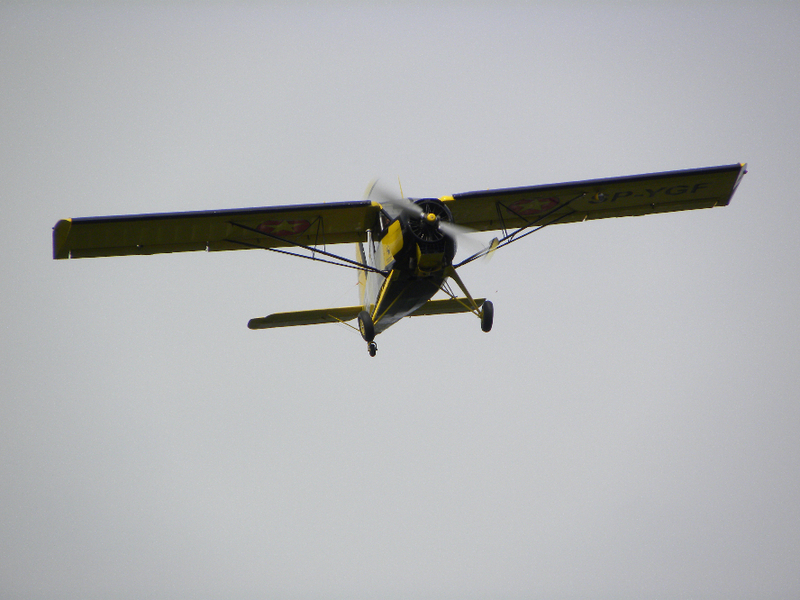 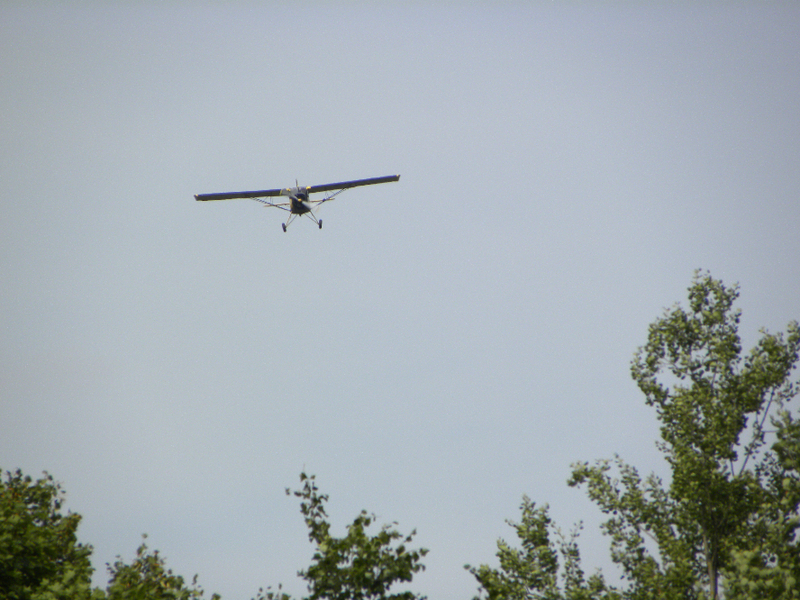 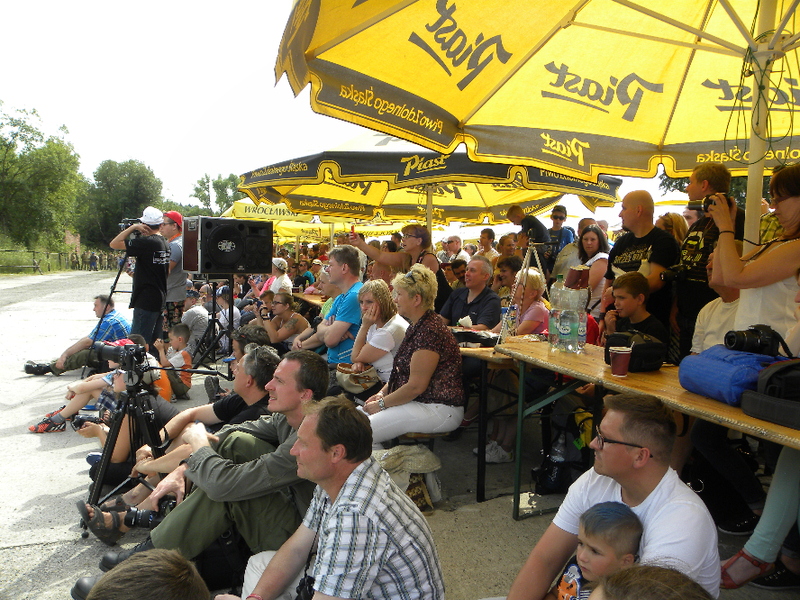 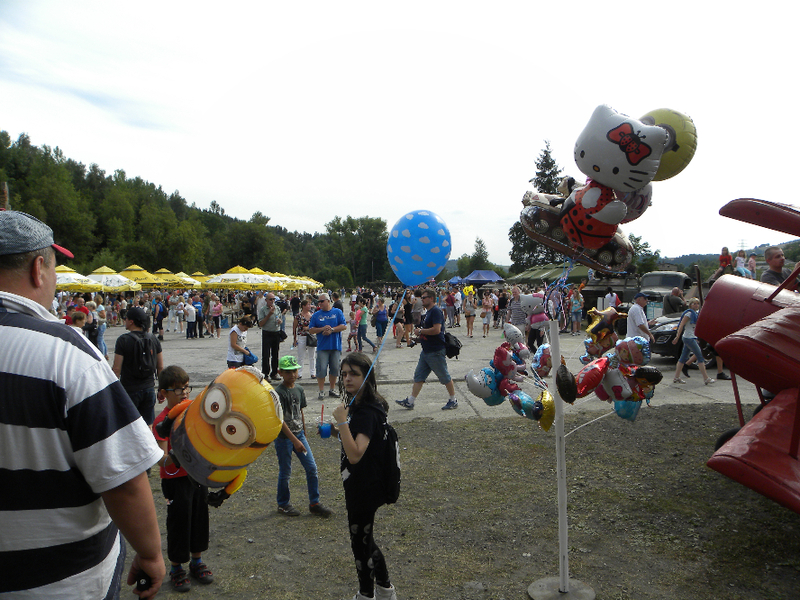 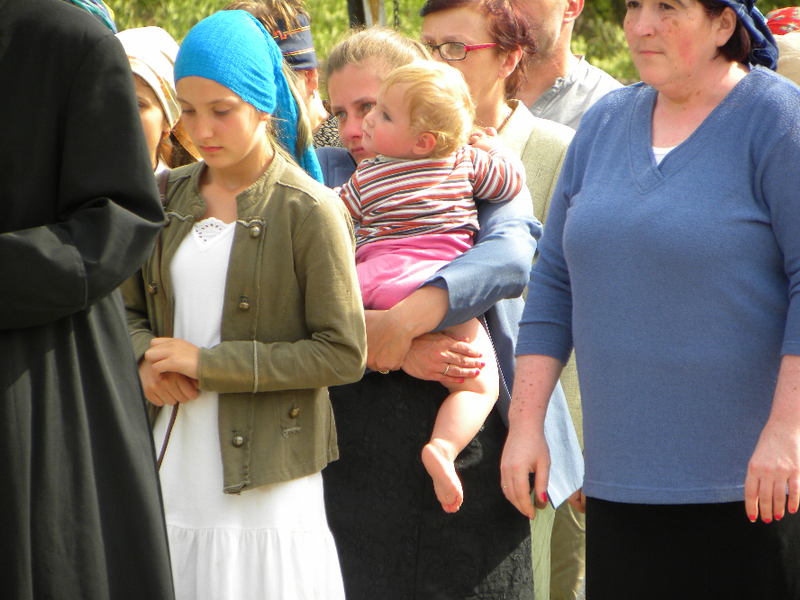 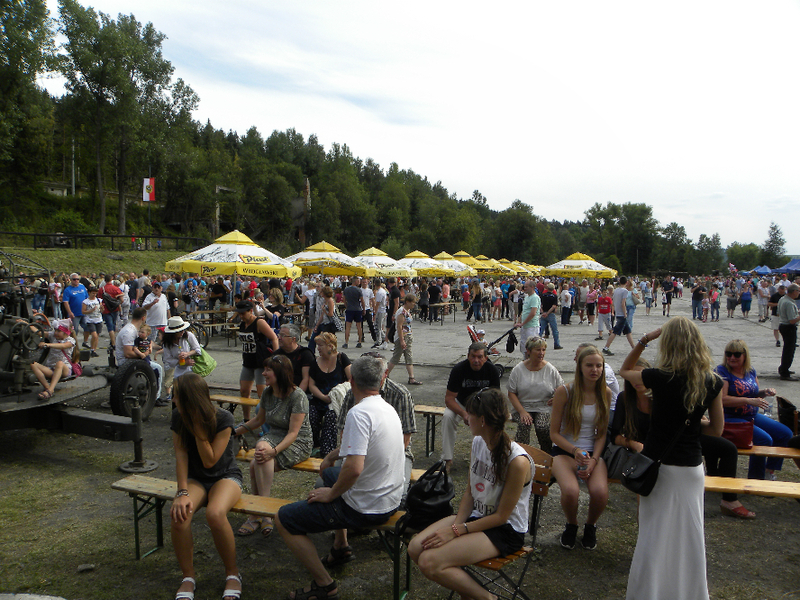 Picnic organizer – Association “Riese“ – did not get in this year, any financial support to organize the event, but their determination and hard work of its members realized most of the goals. 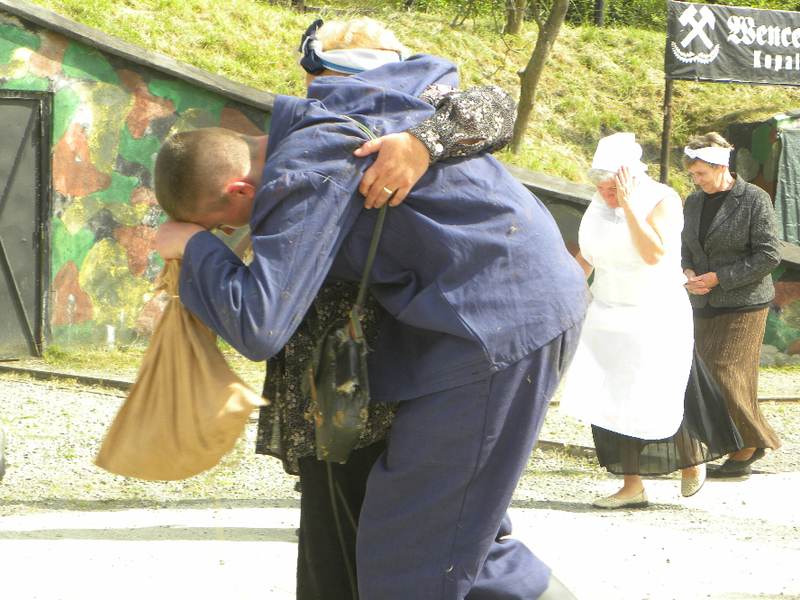 We hope that, despite the poorer version shows, it found recognition among viewers, do not miss this day. 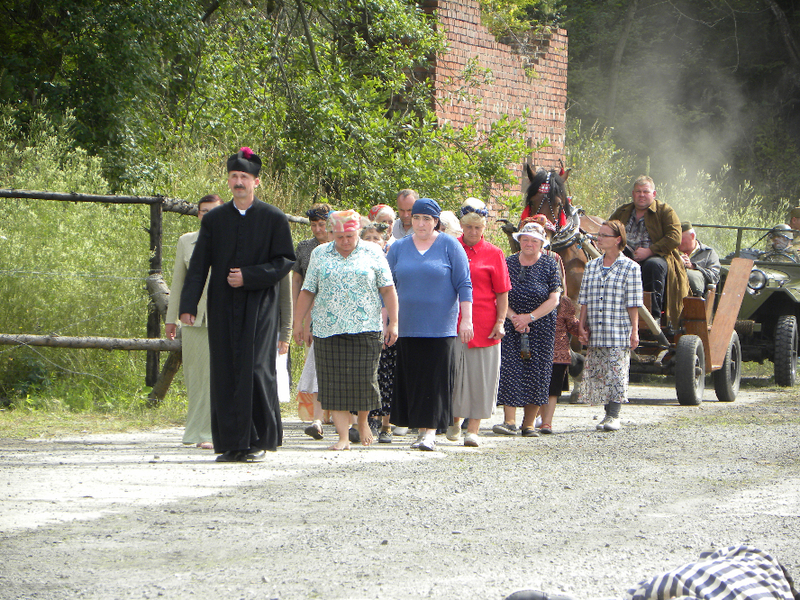 Thank you to all who joined in organizing events, thanks to the directors of the institutions that supported our project, all the actors, staff, volunteers and our viewers. 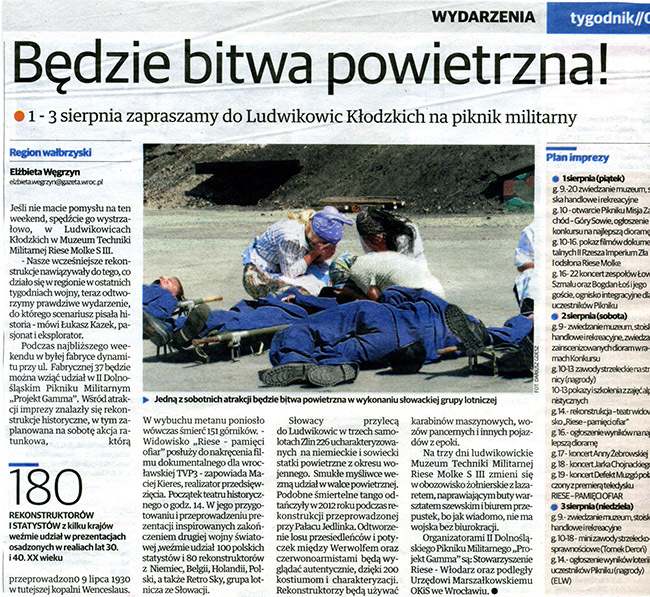 We hope that our activities will find favor in the eyes of local governments, which can support such activities. 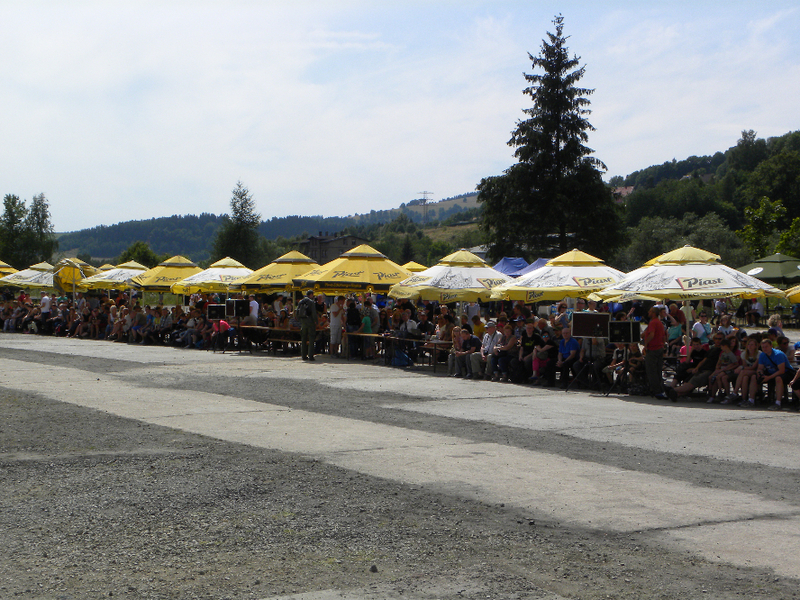 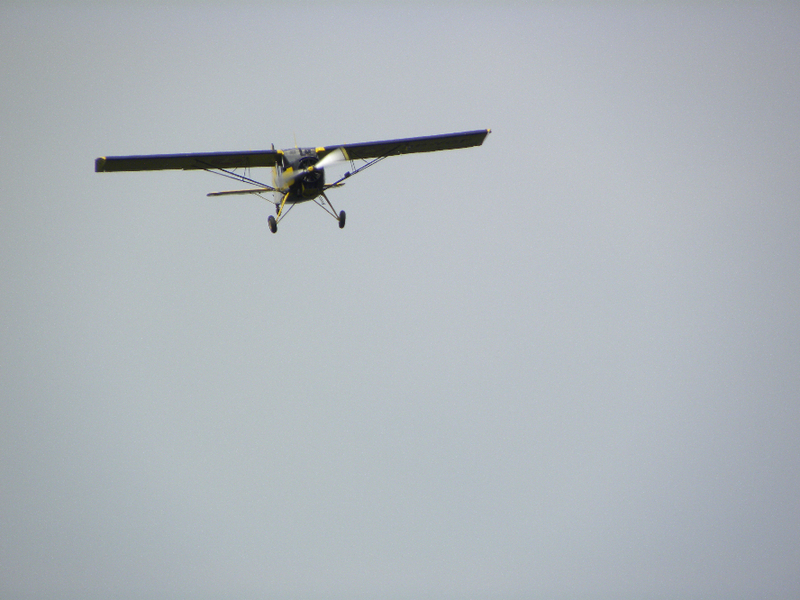 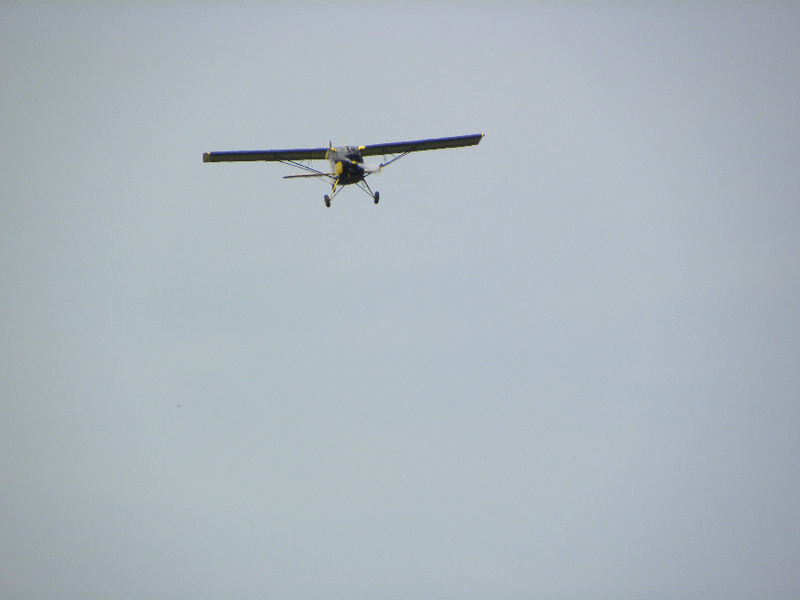 The event undoubtedly contributed to the promotion of our region, which is the main objective of the Association.